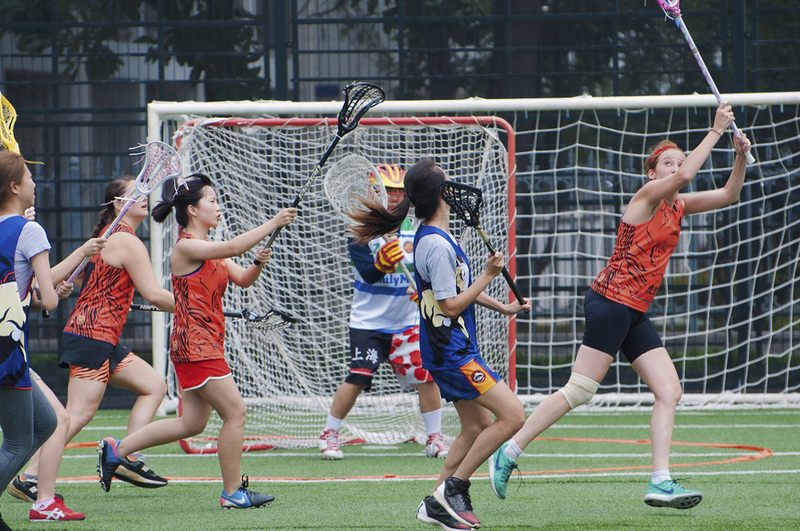 One of the fastest growing sports in the world is making its mark on one of the biggest cities in Asia. 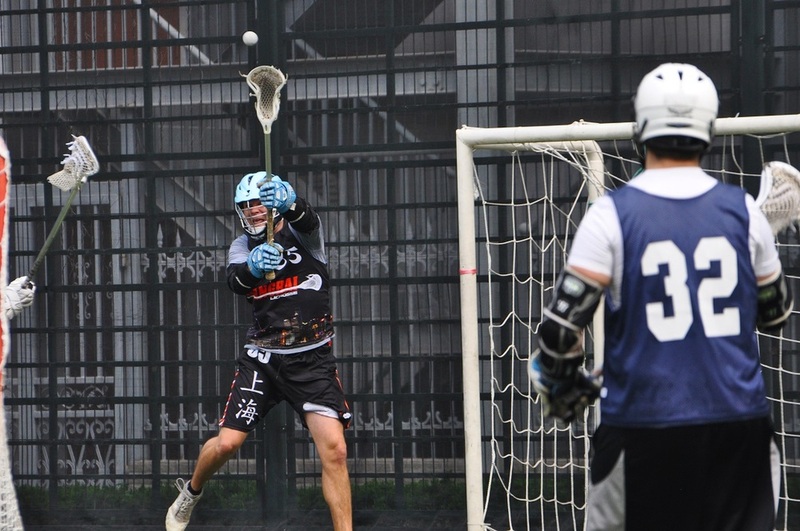 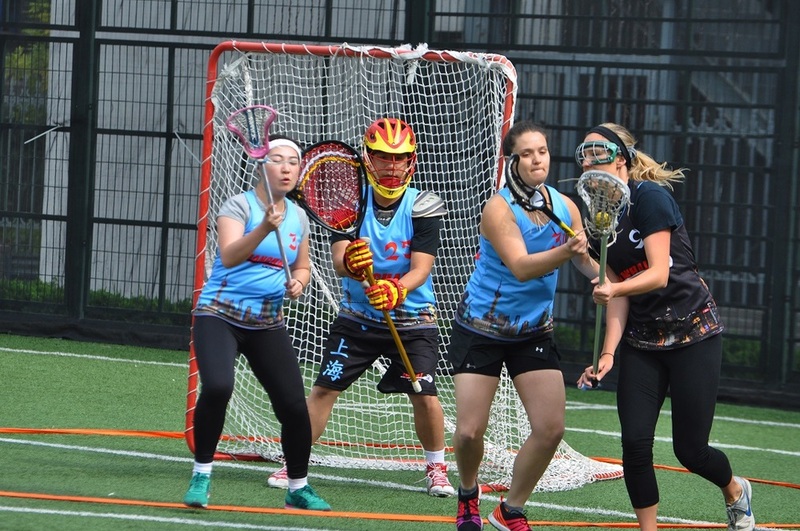 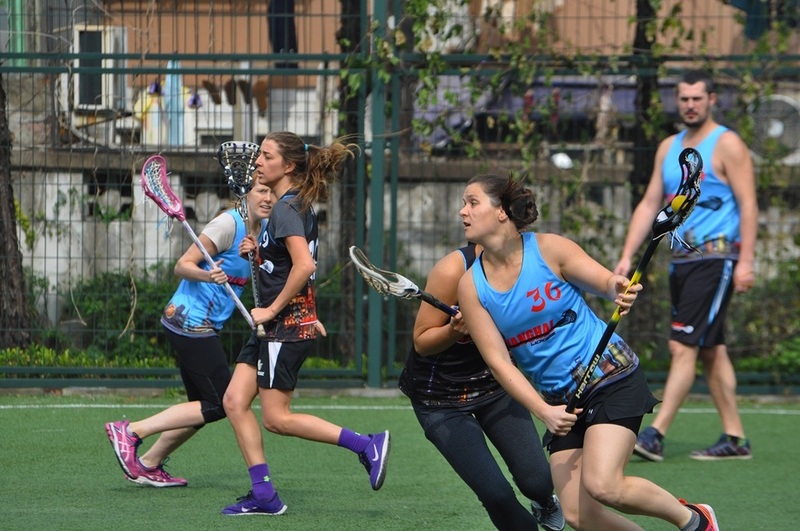 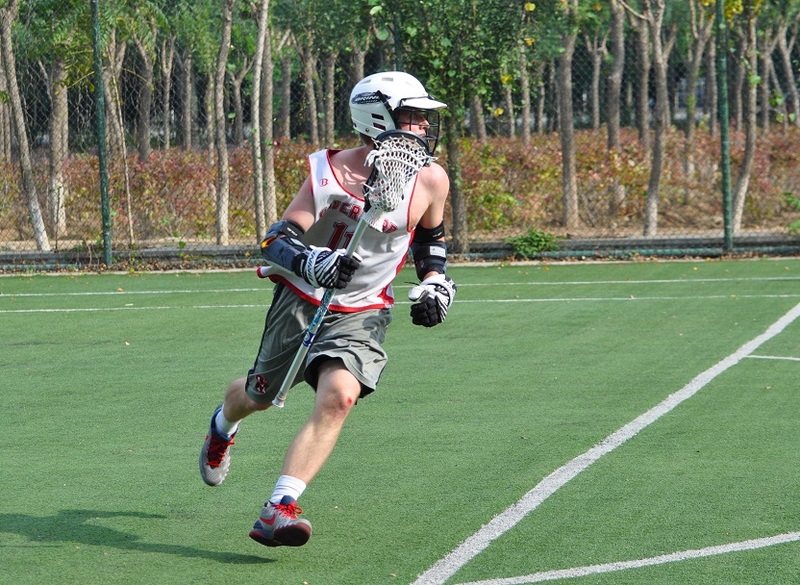 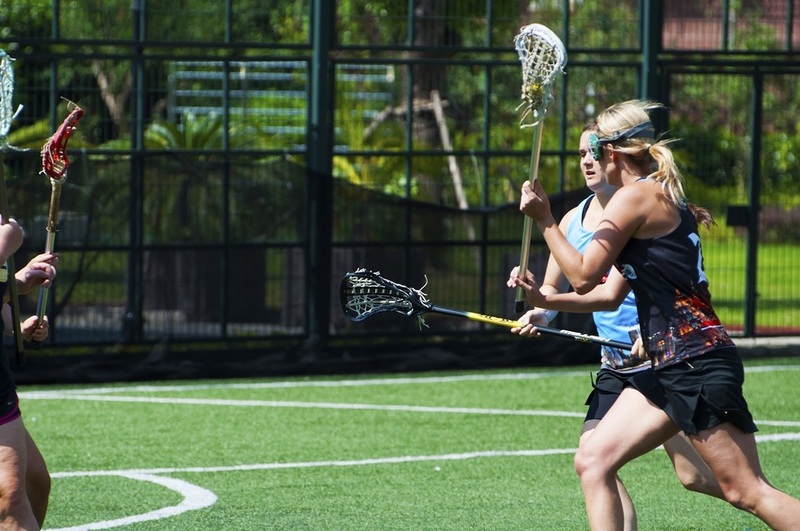 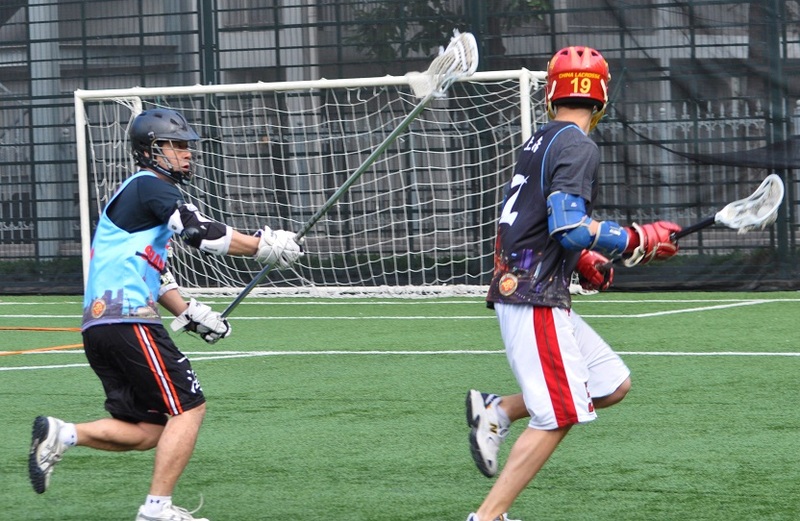 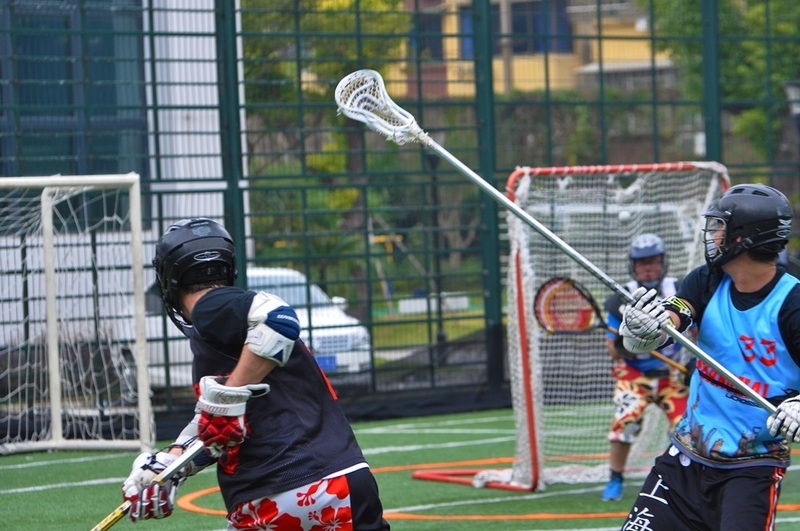 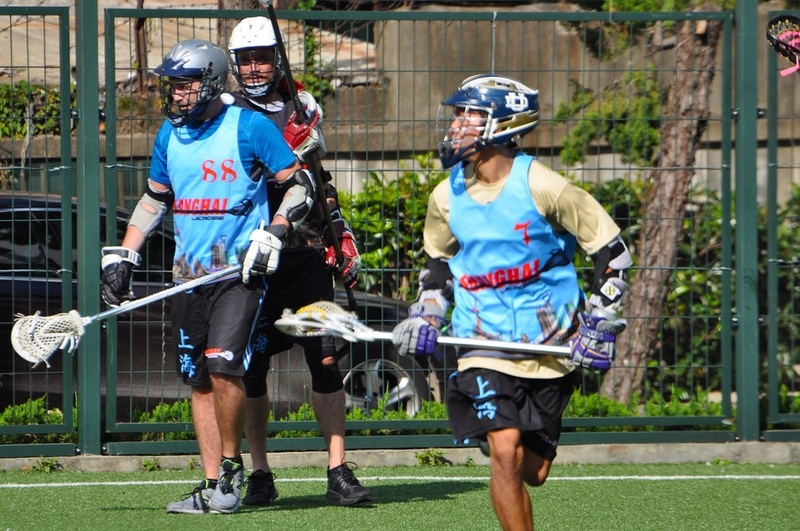 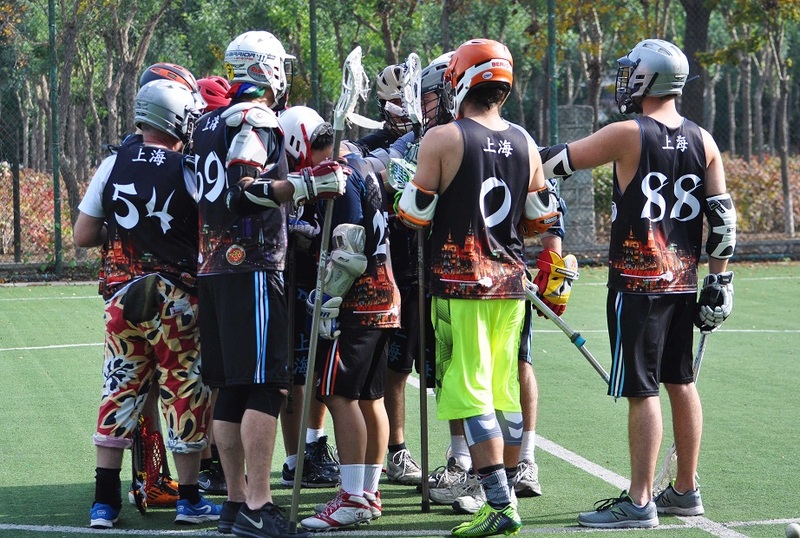 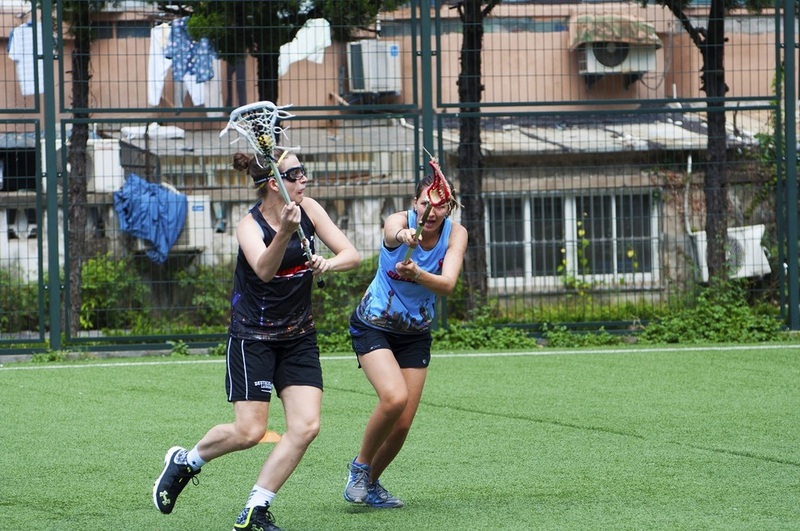 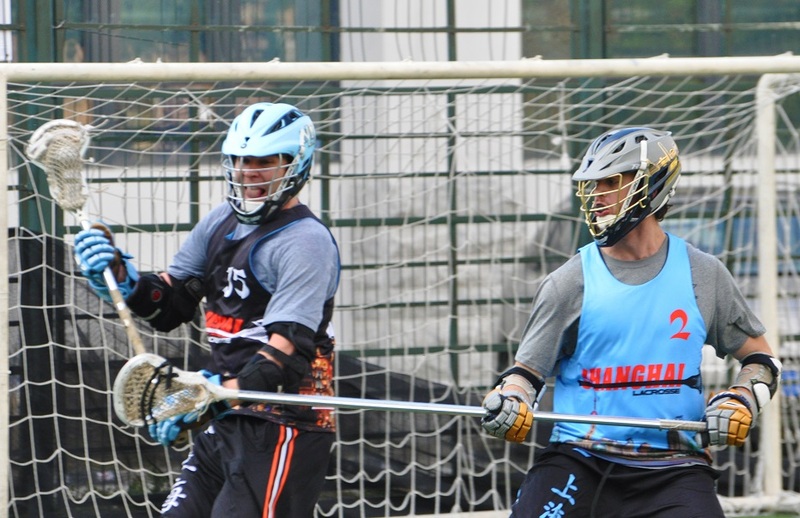 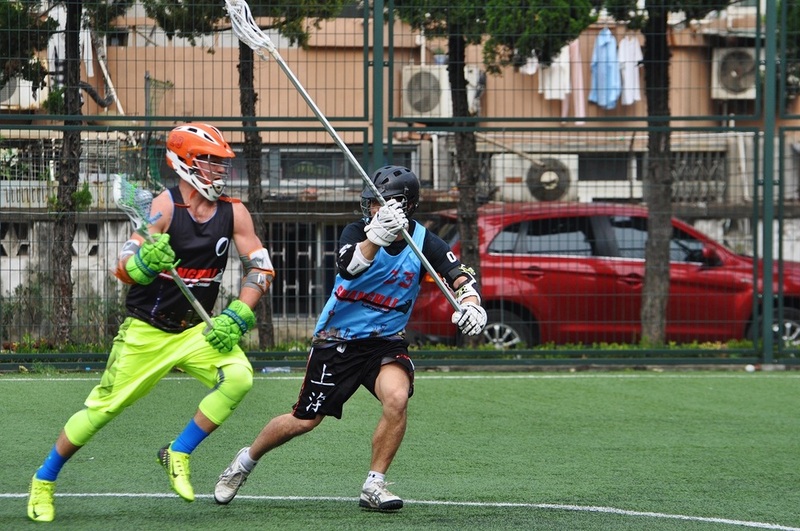 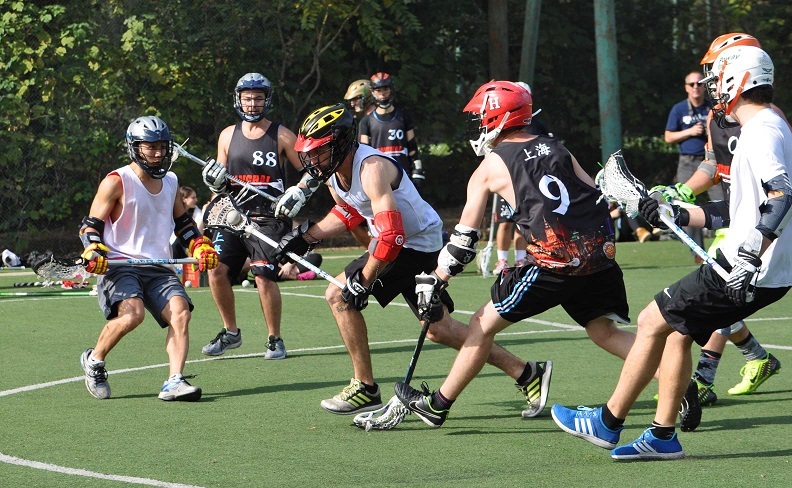 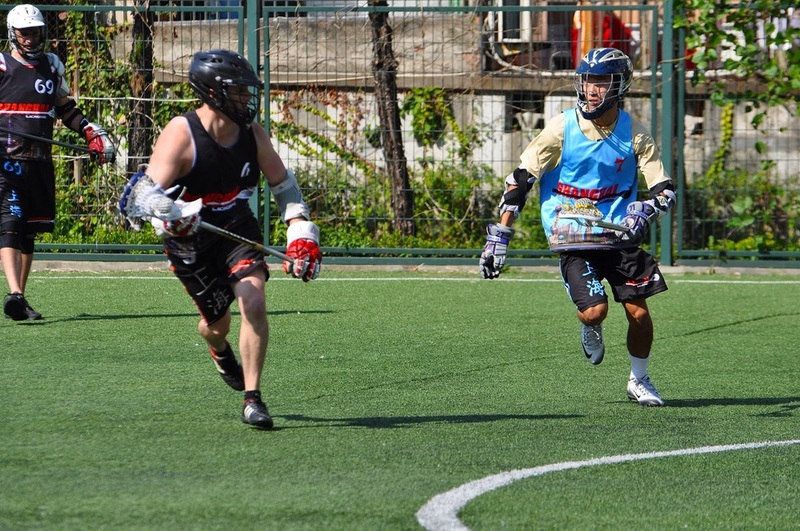 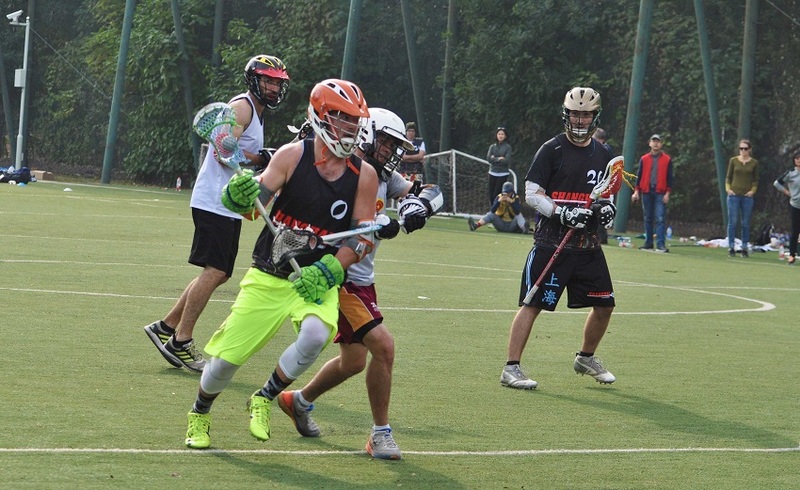 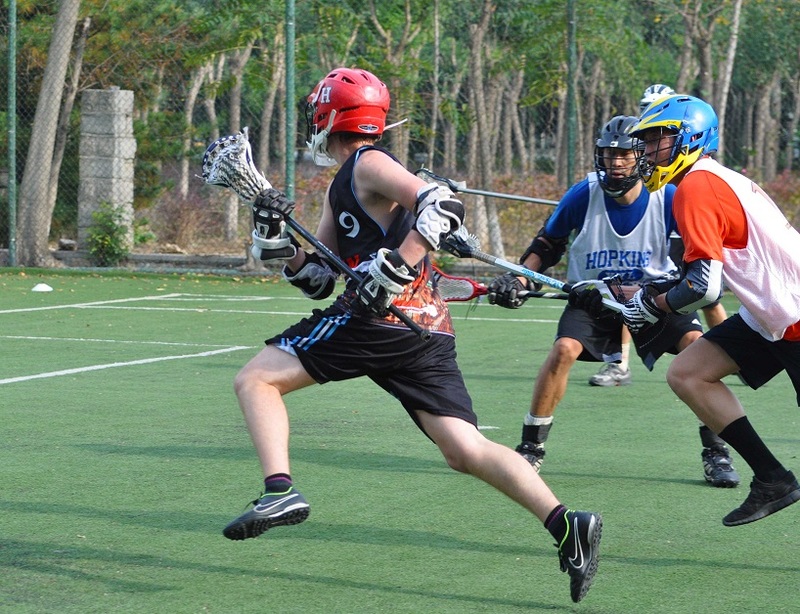 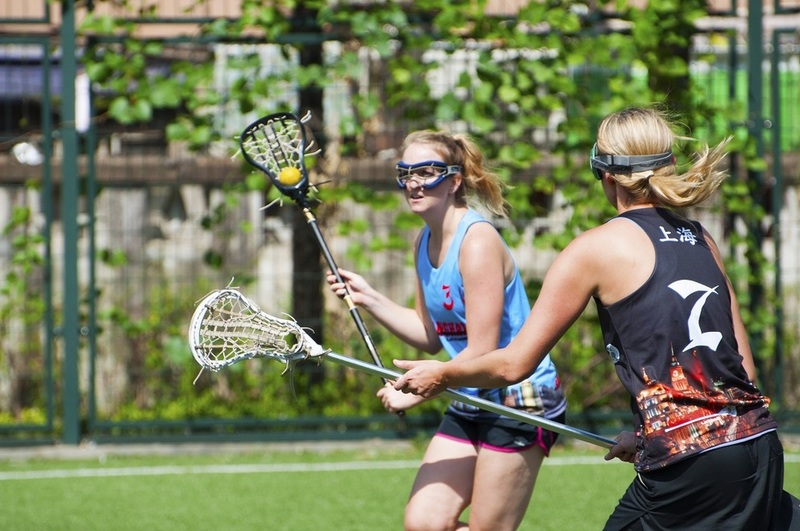 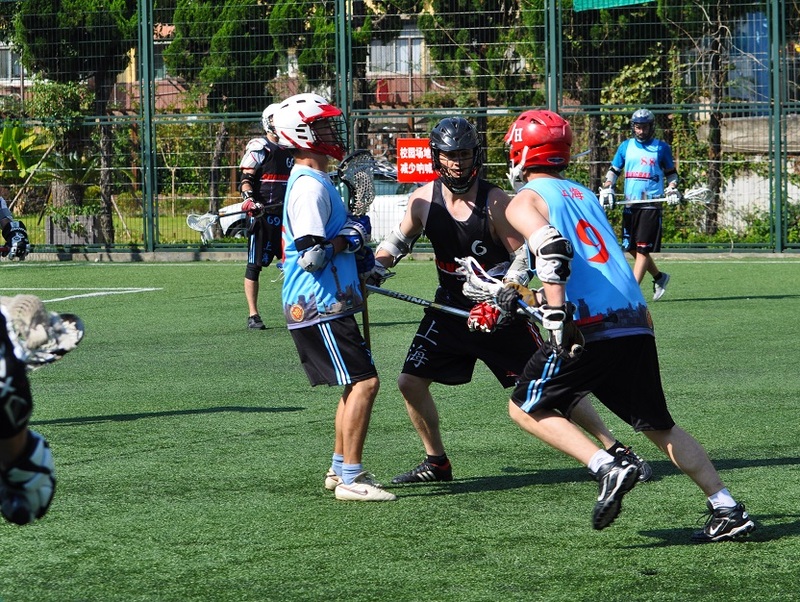 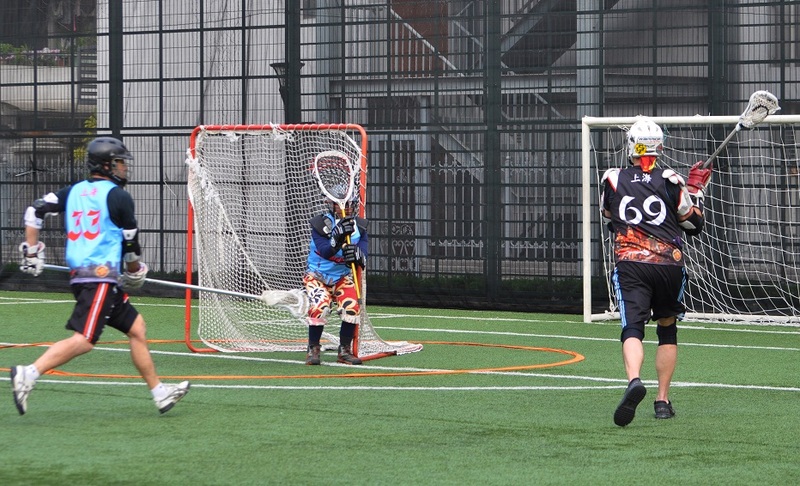 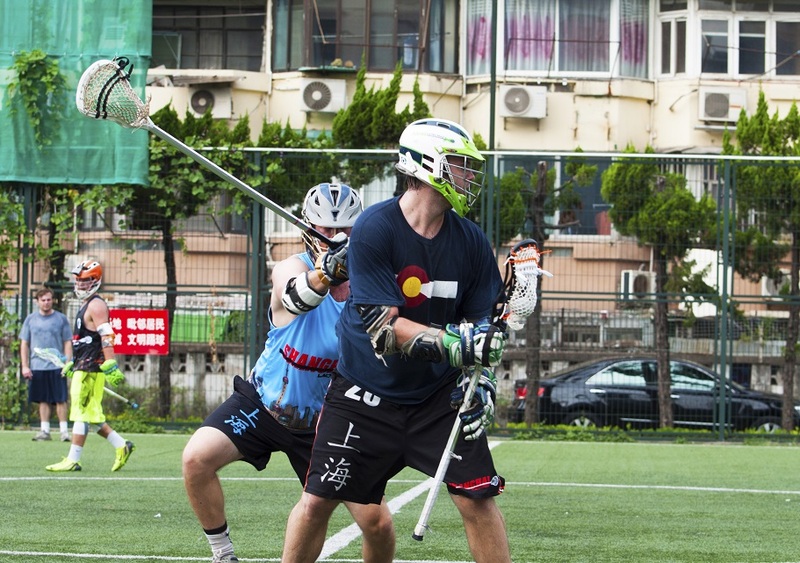 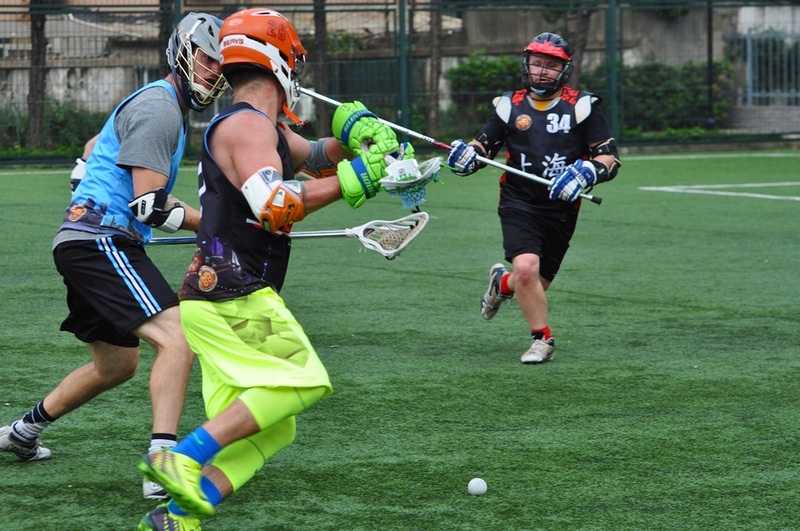 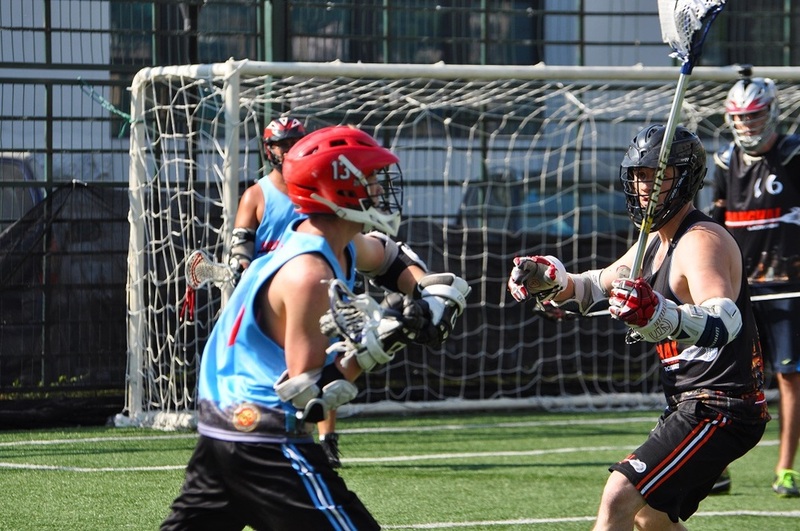 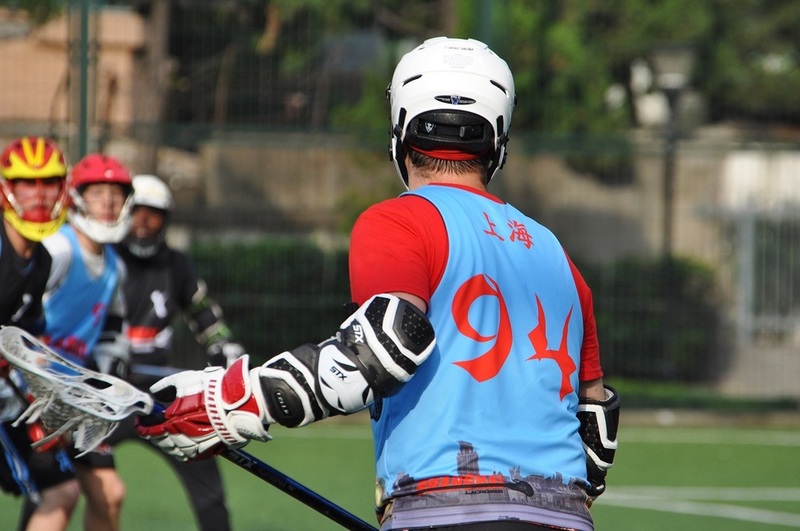 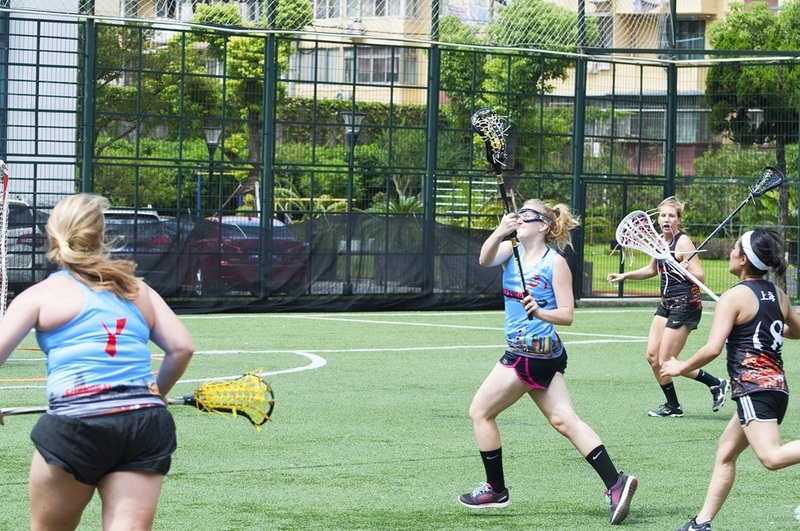 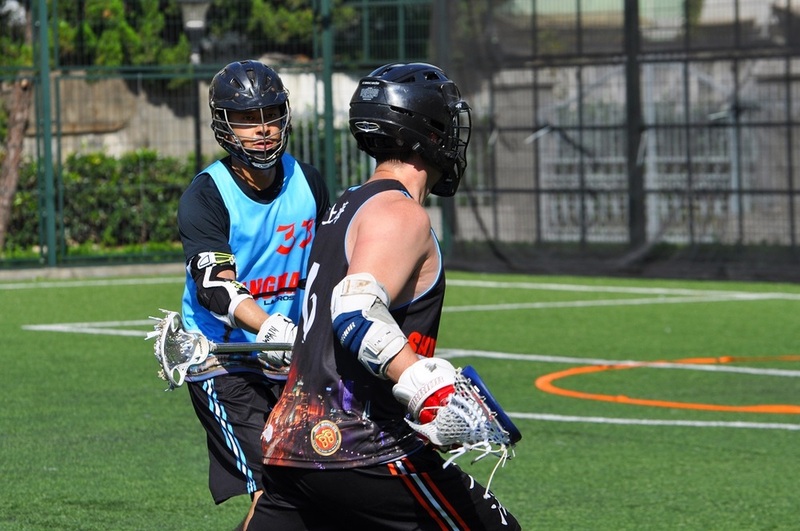 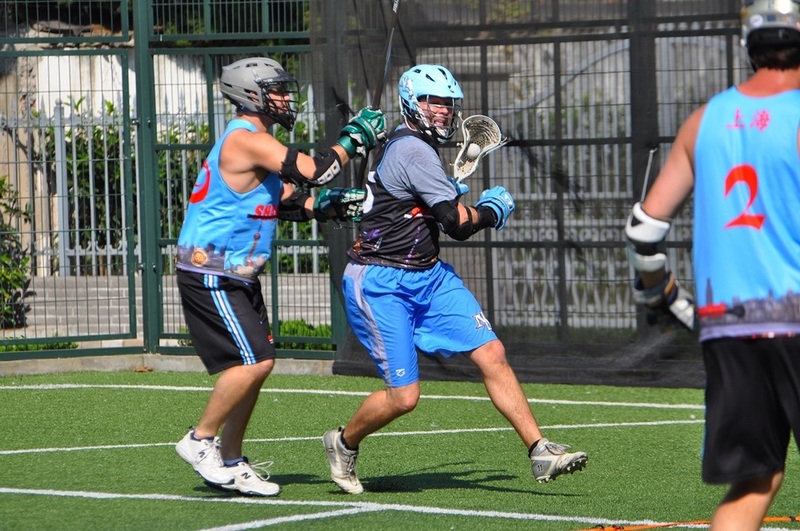 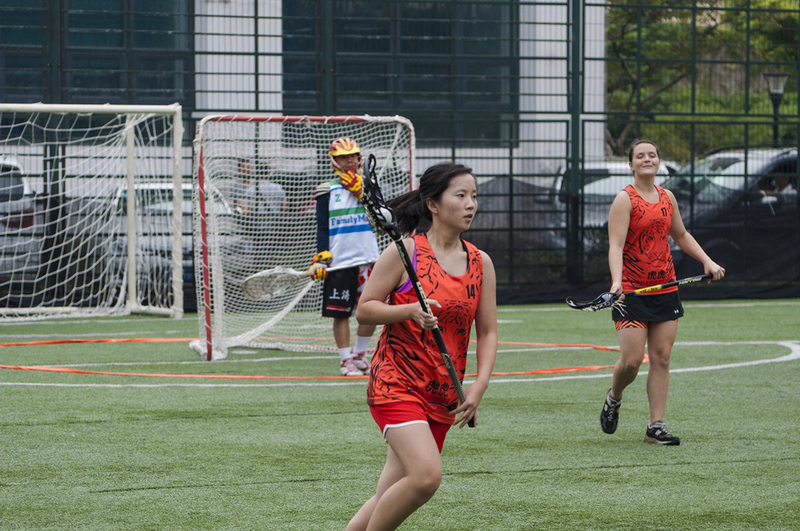 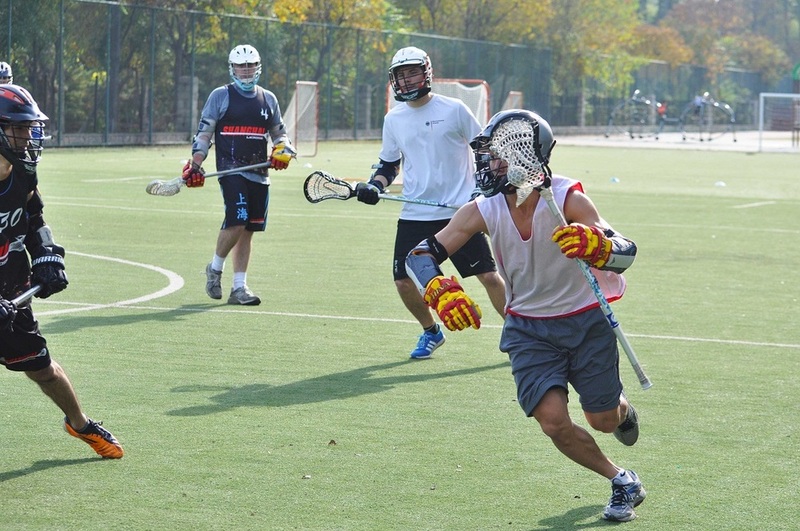 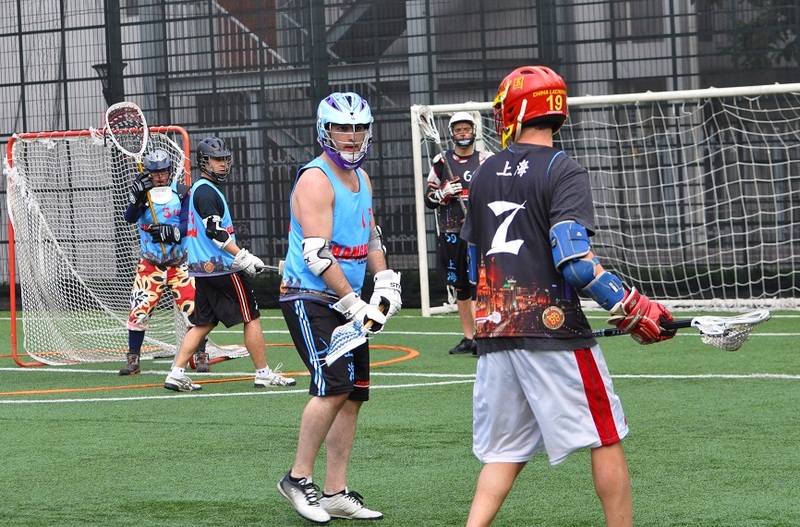 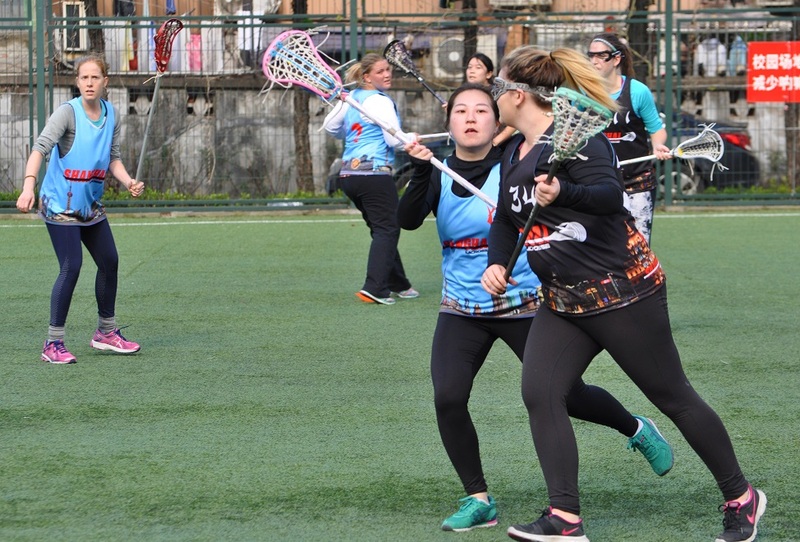 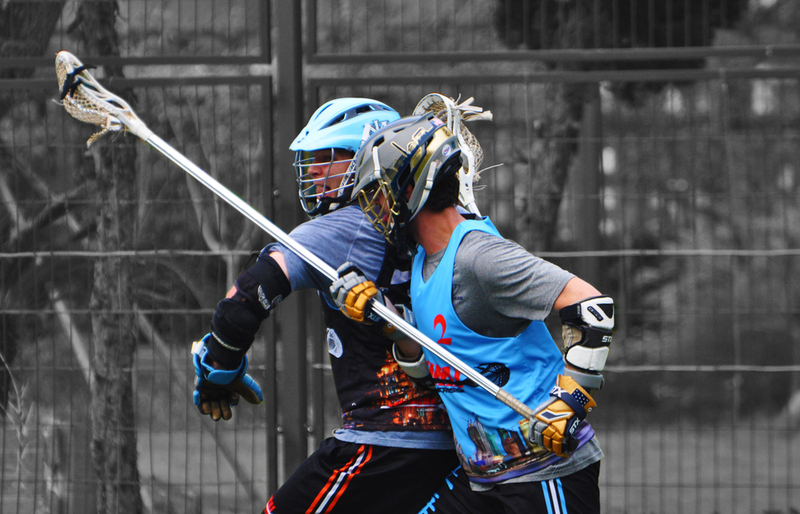 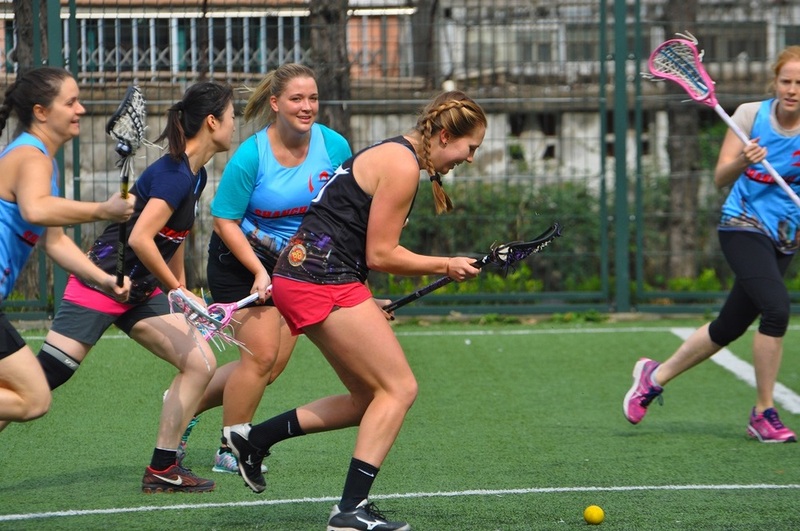 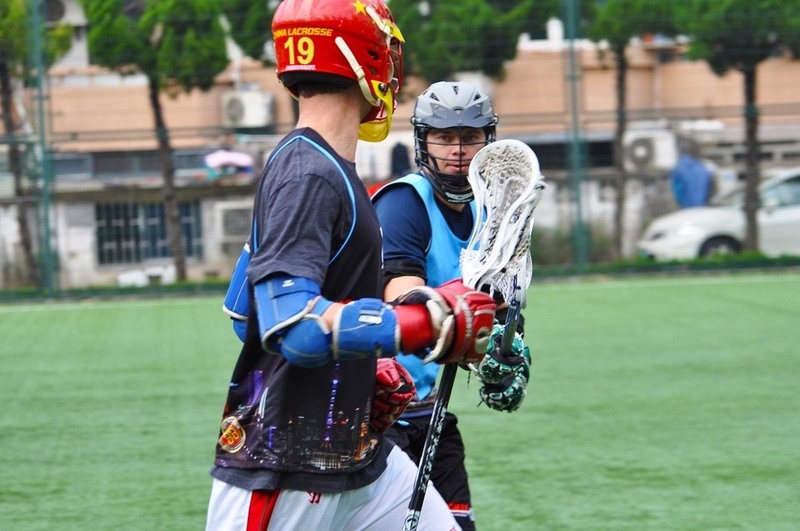 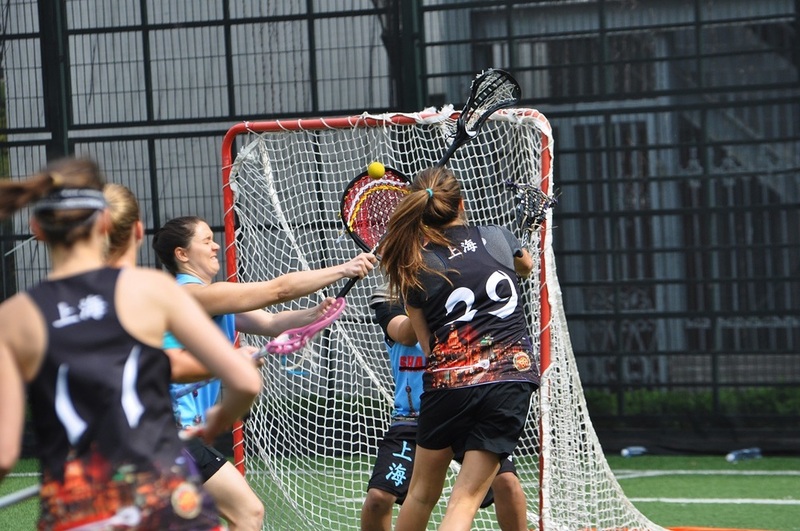 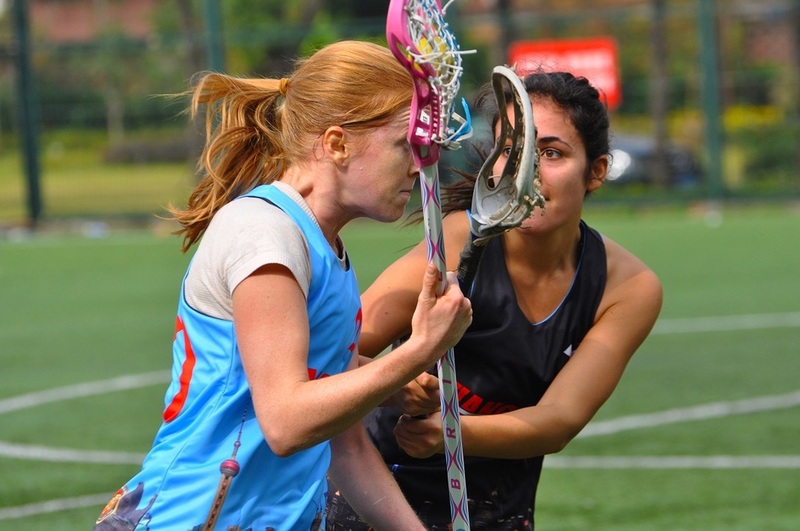 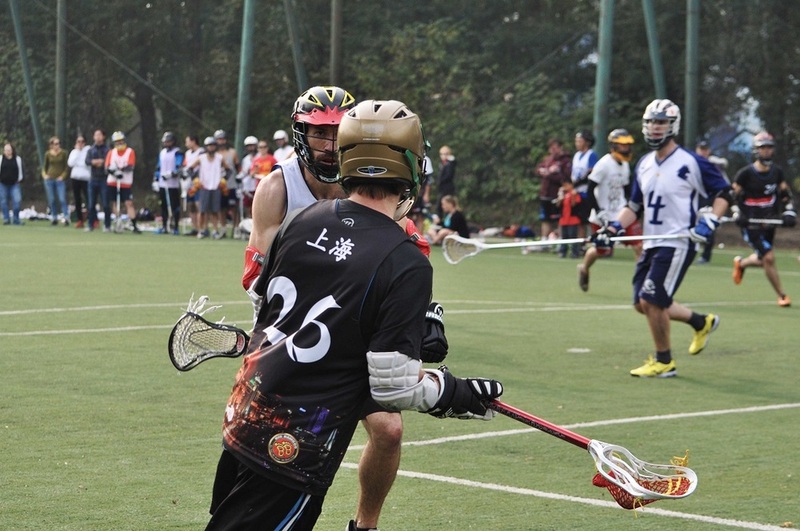 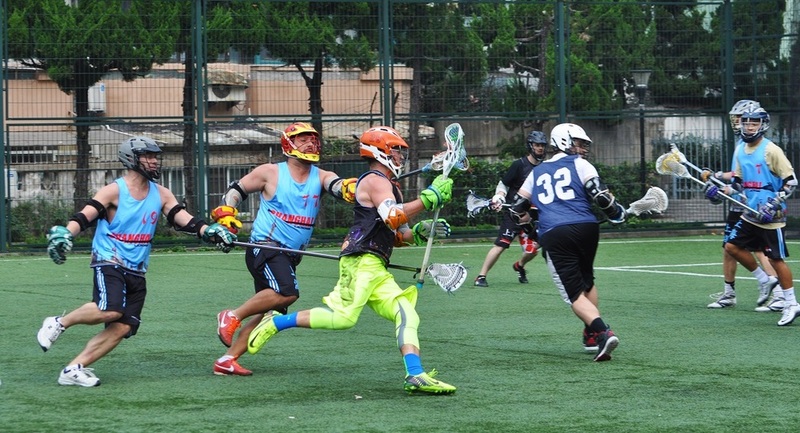 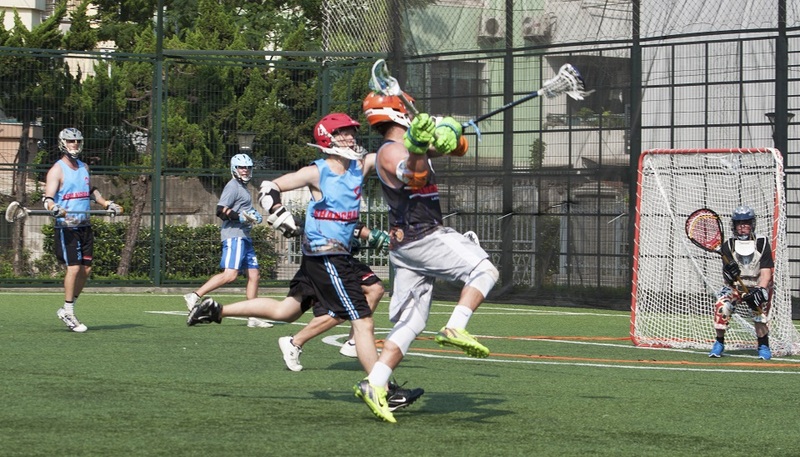 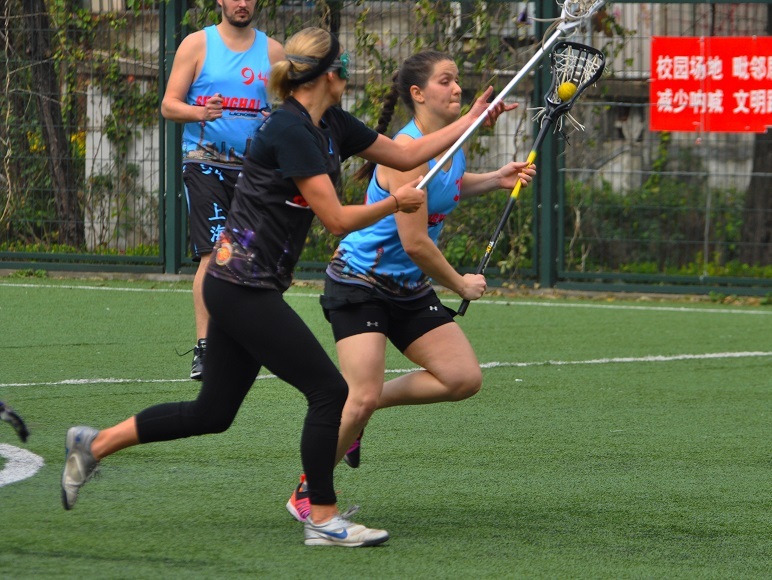 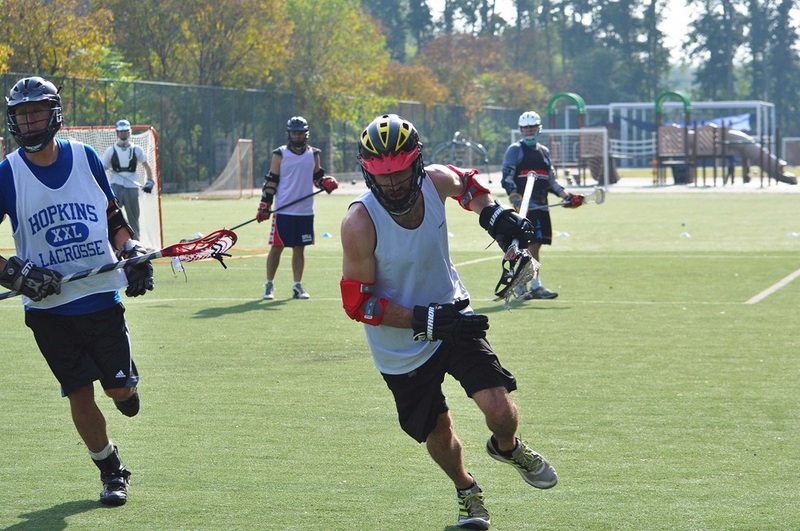 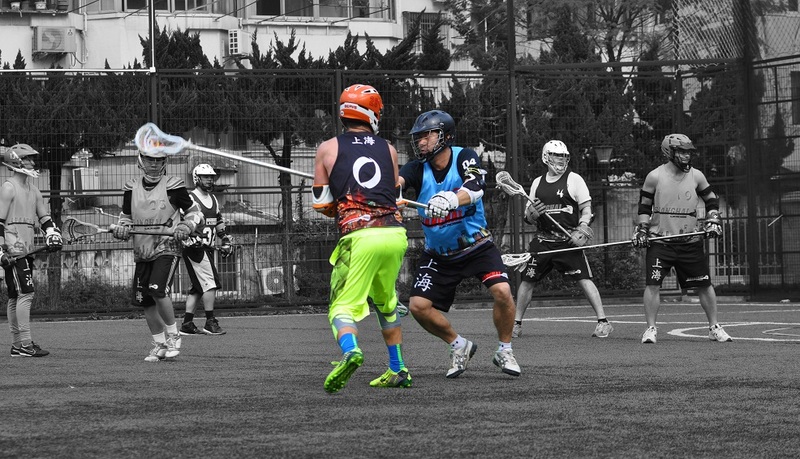 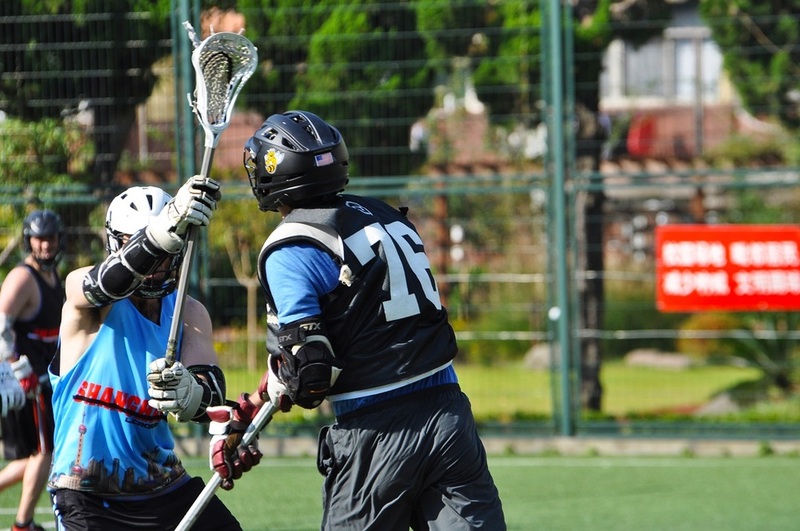 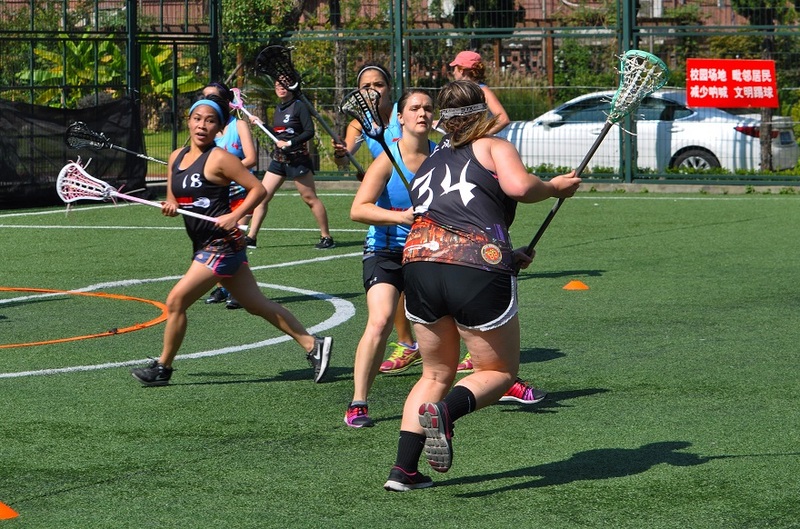 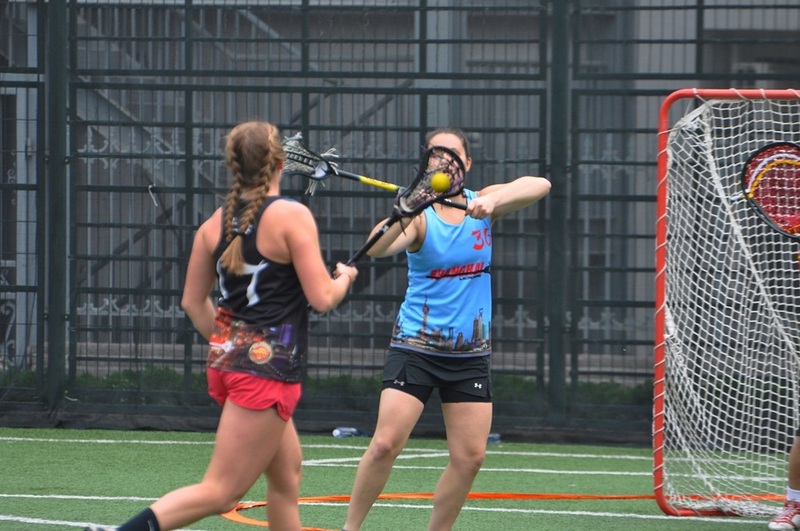 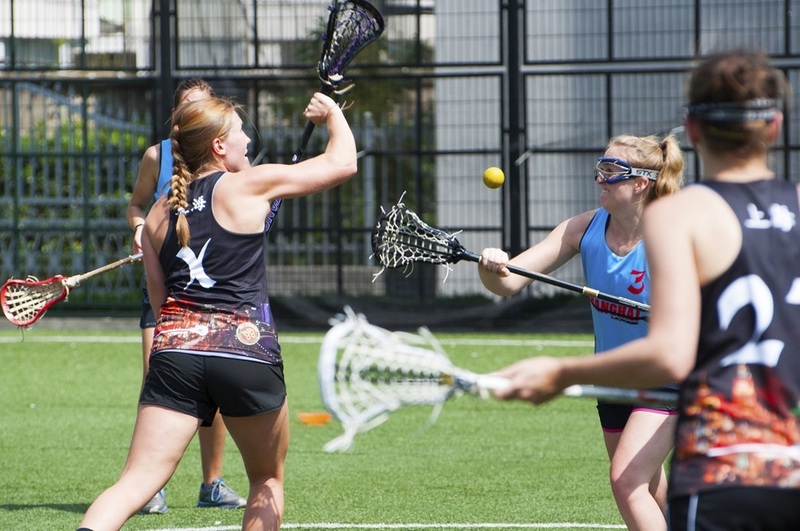 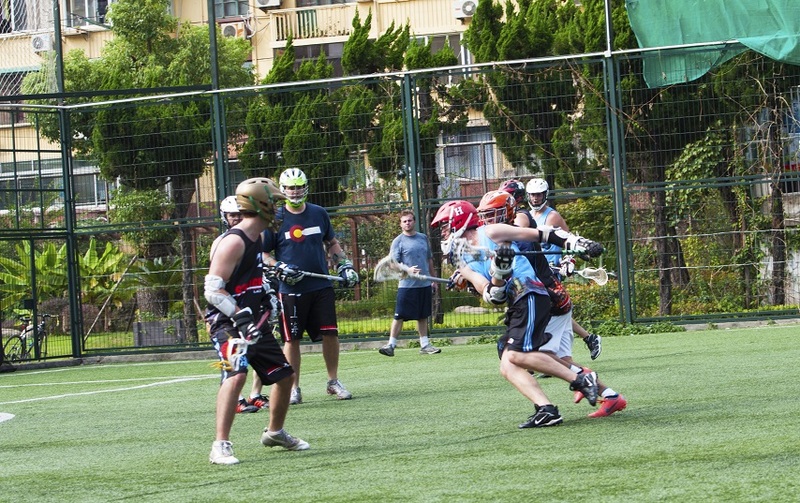 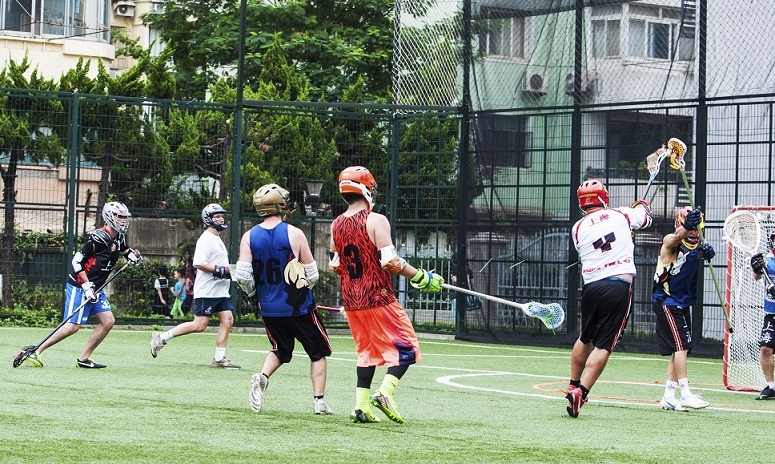 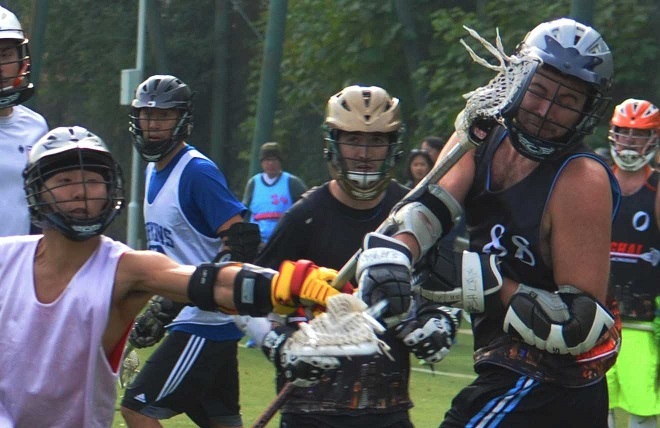 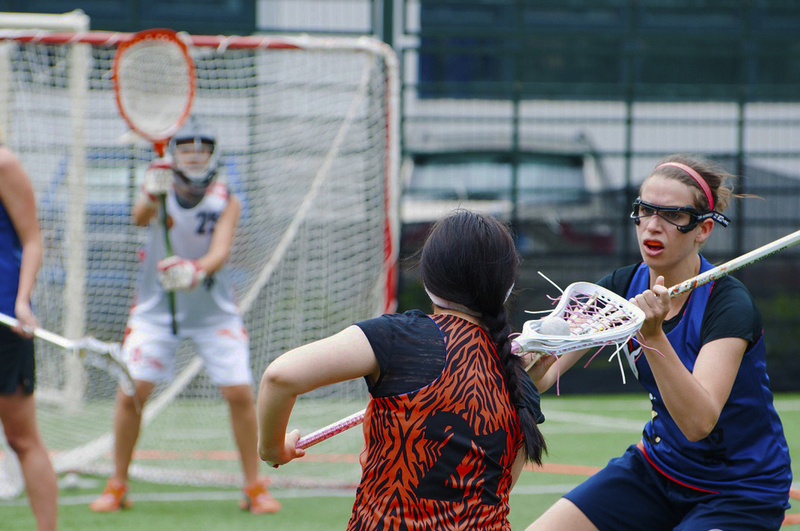 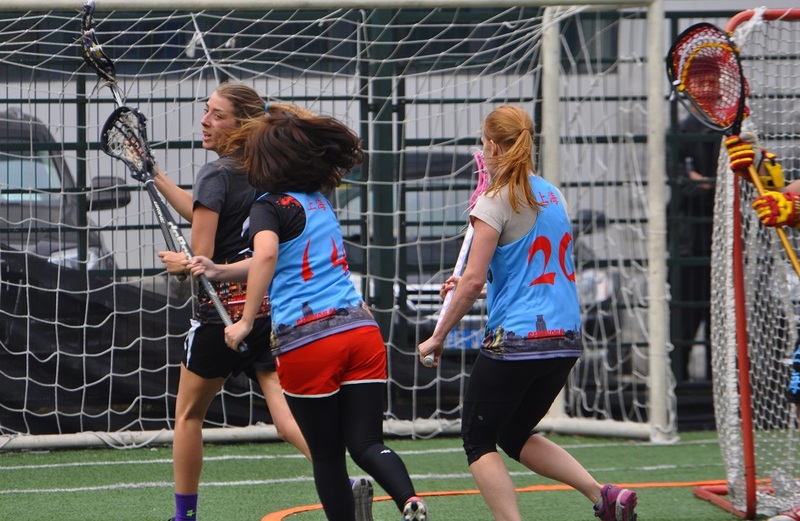 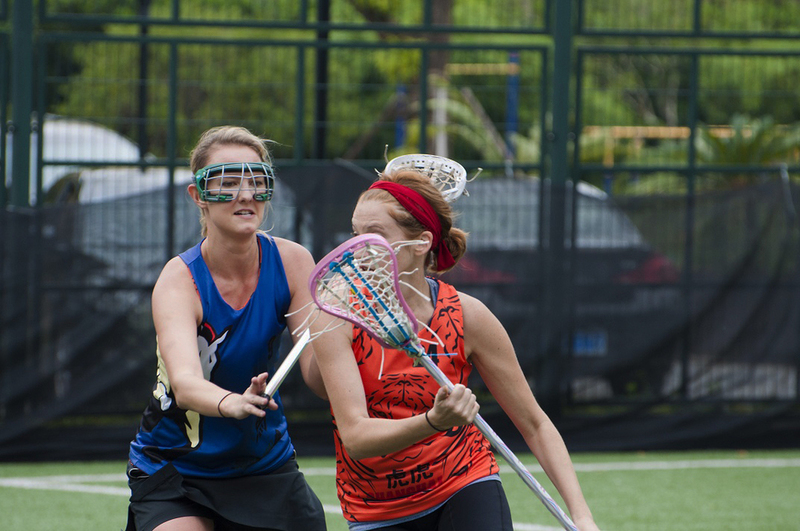 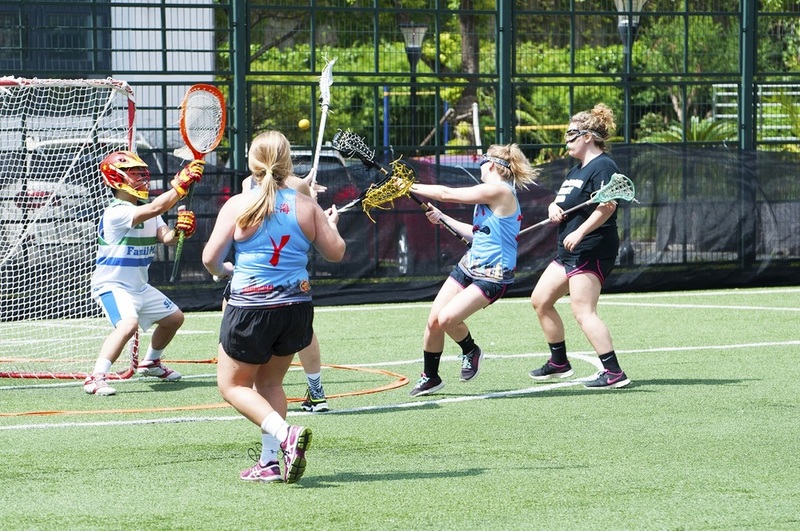 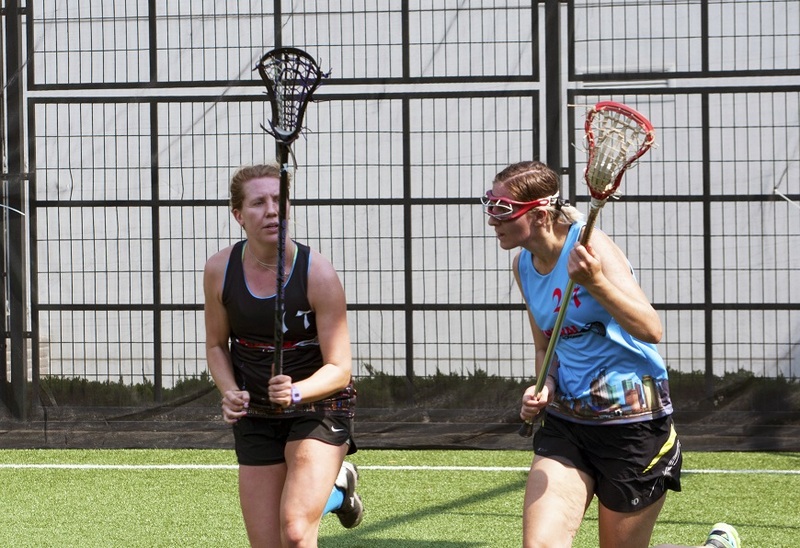 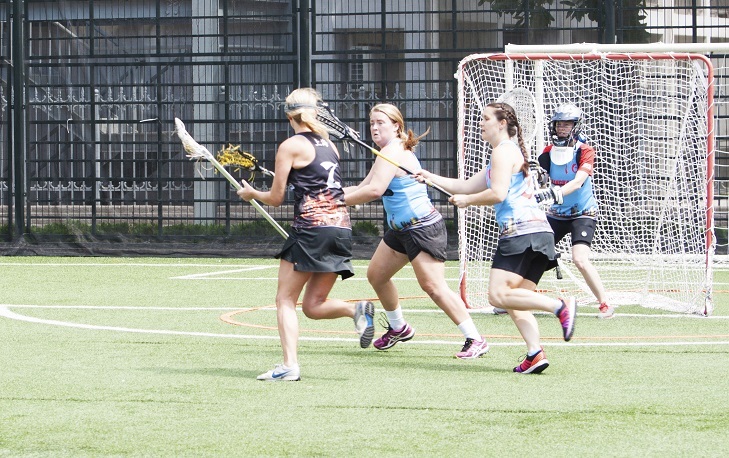 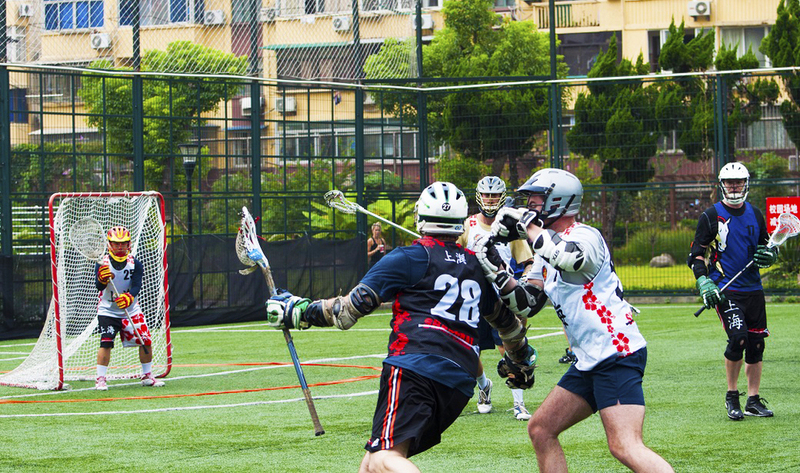 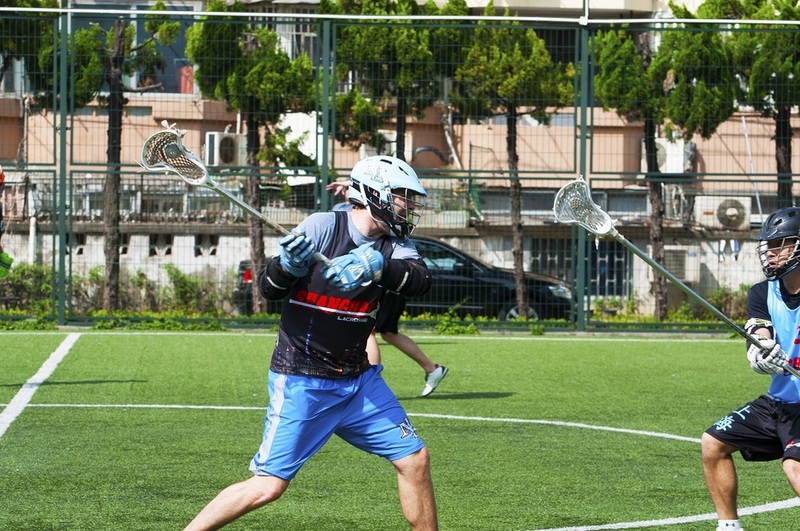 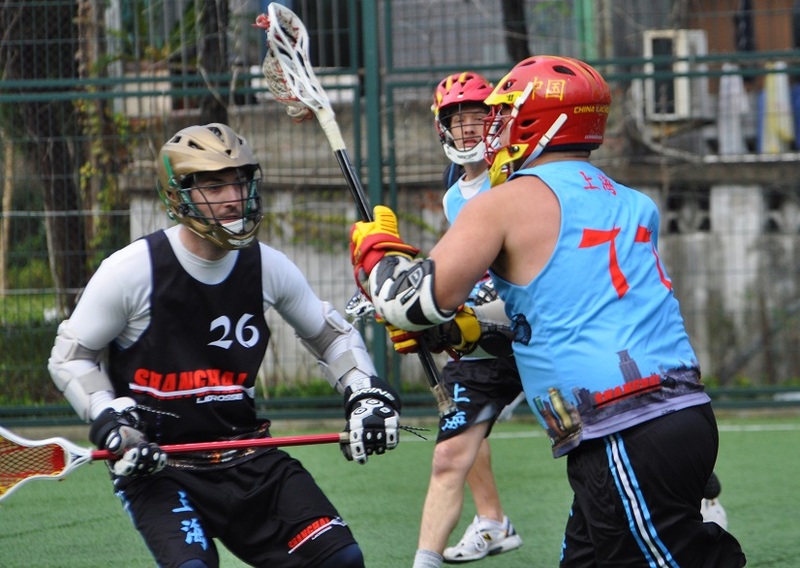 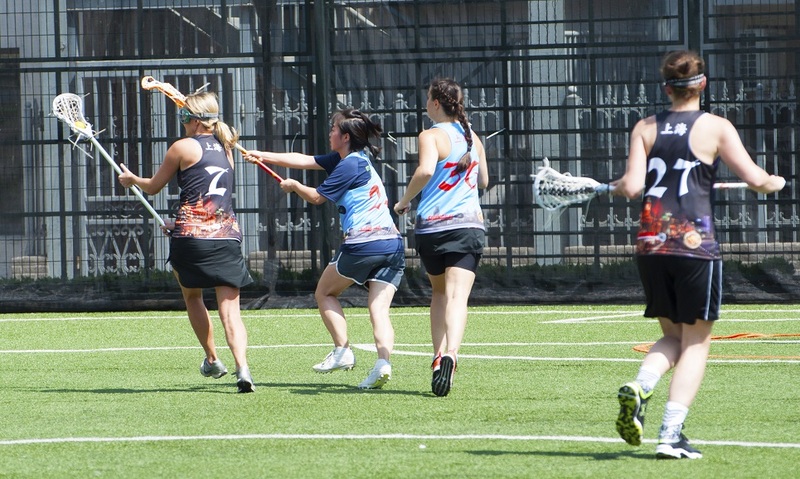 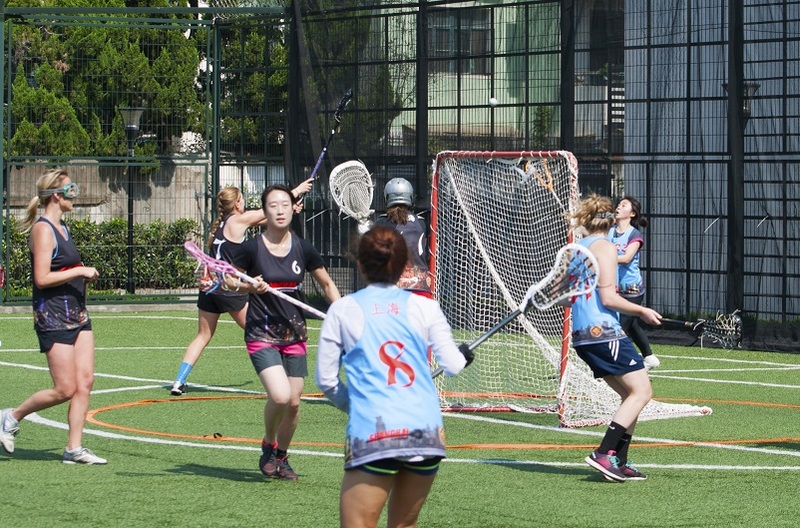 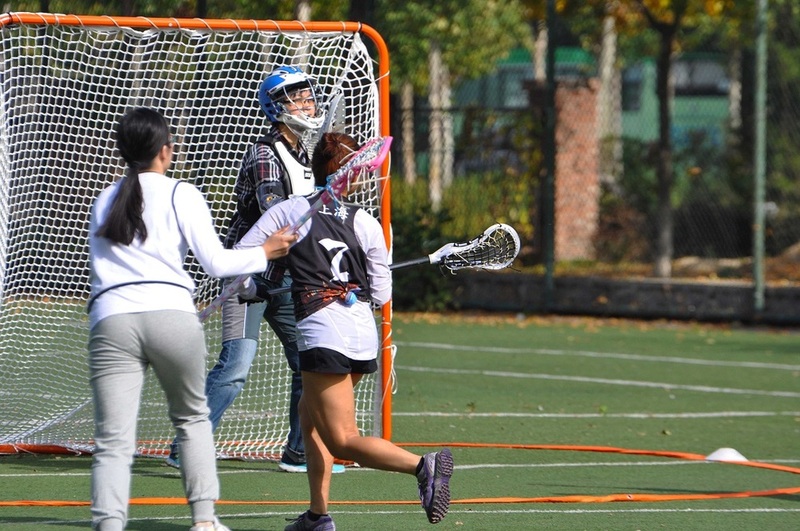 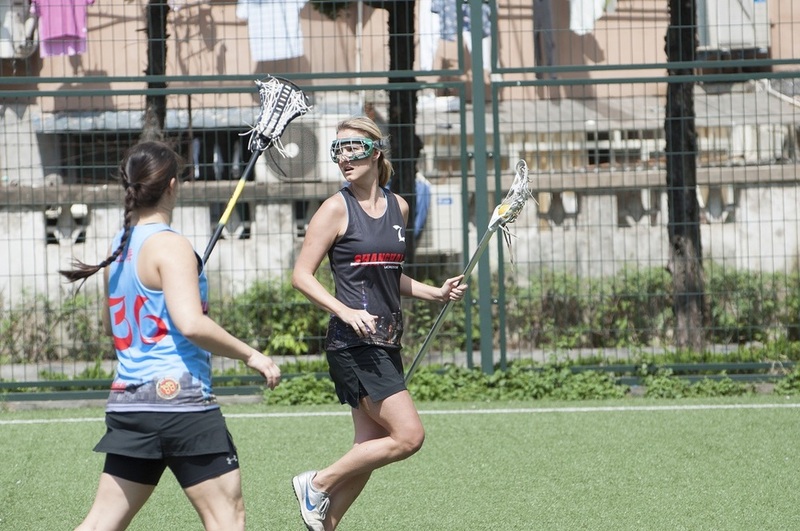 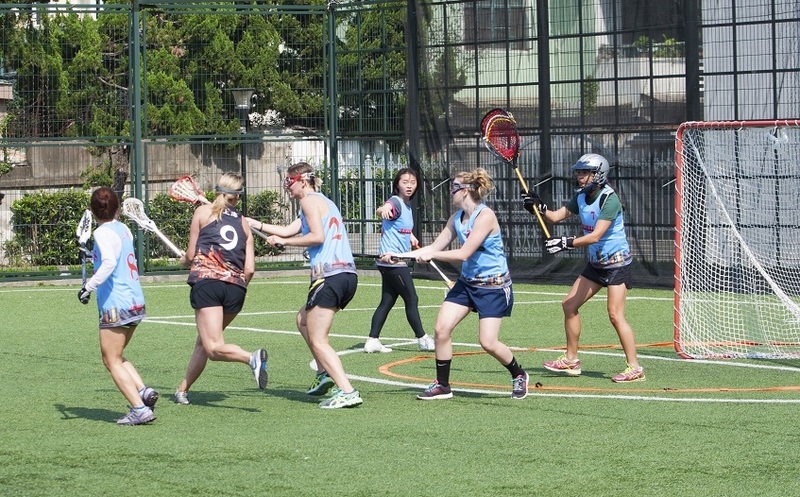 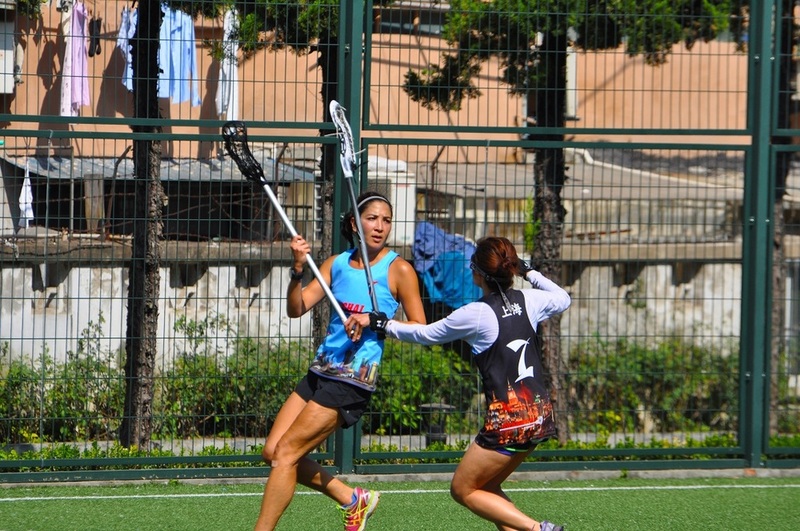 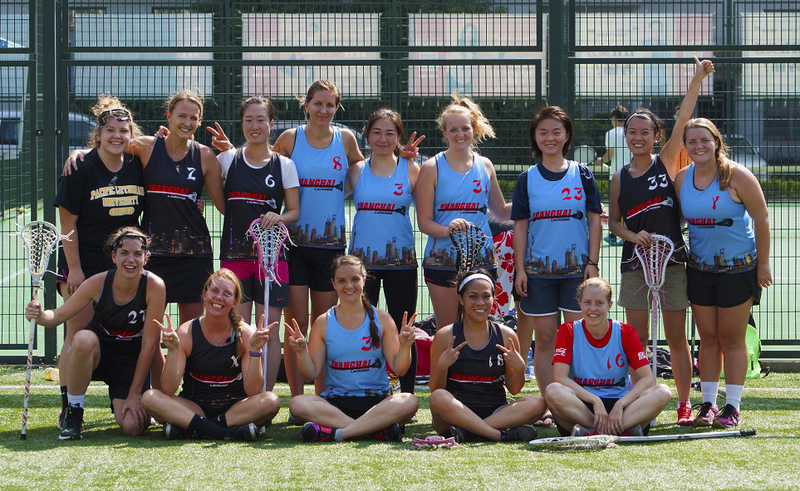 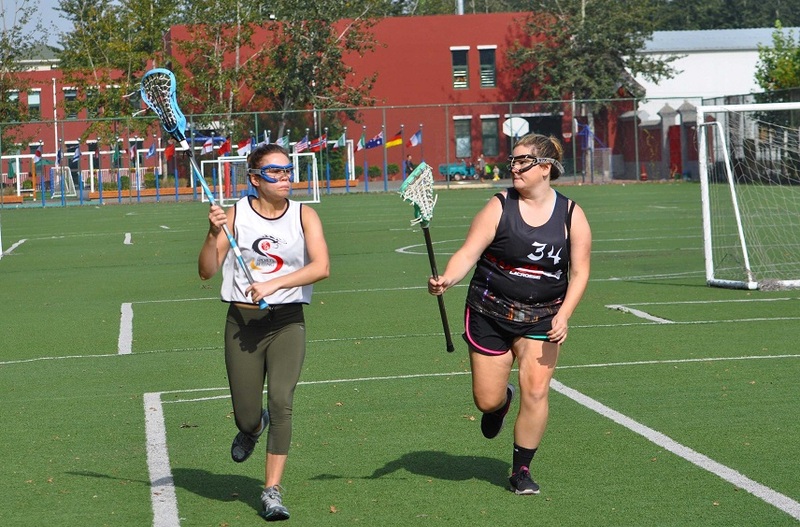 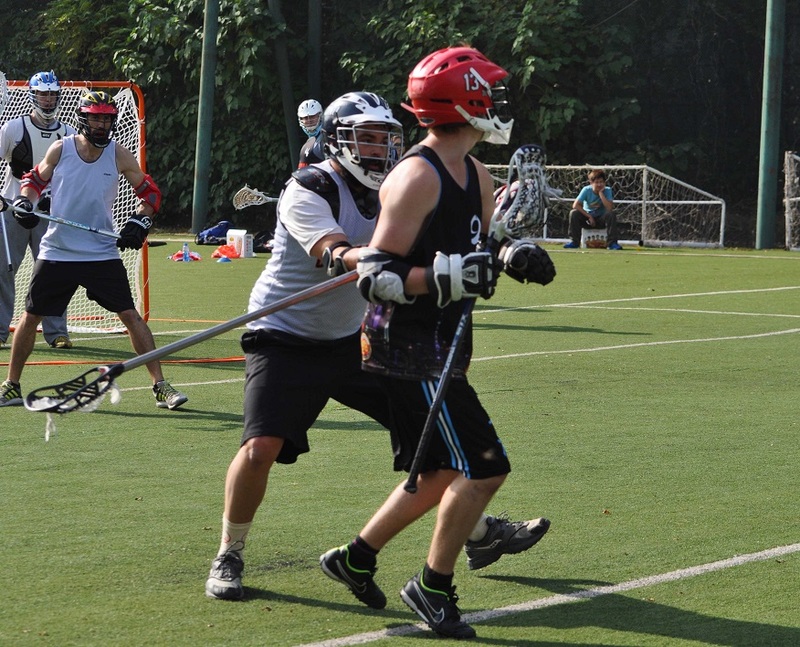 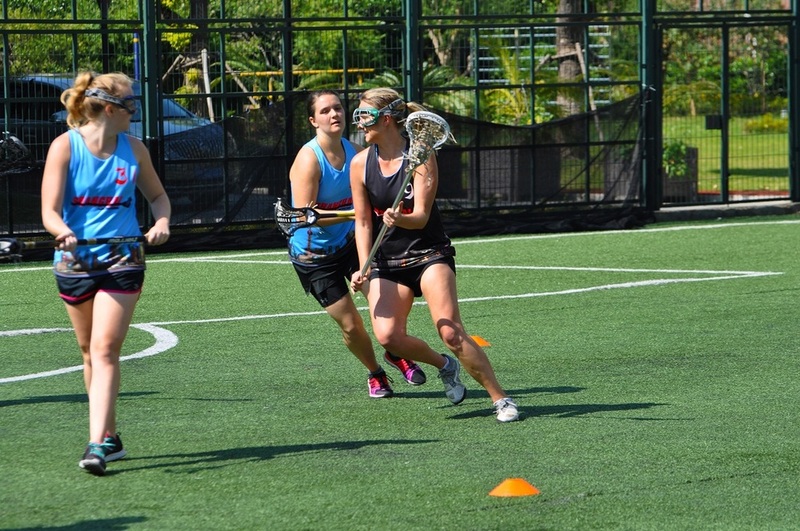 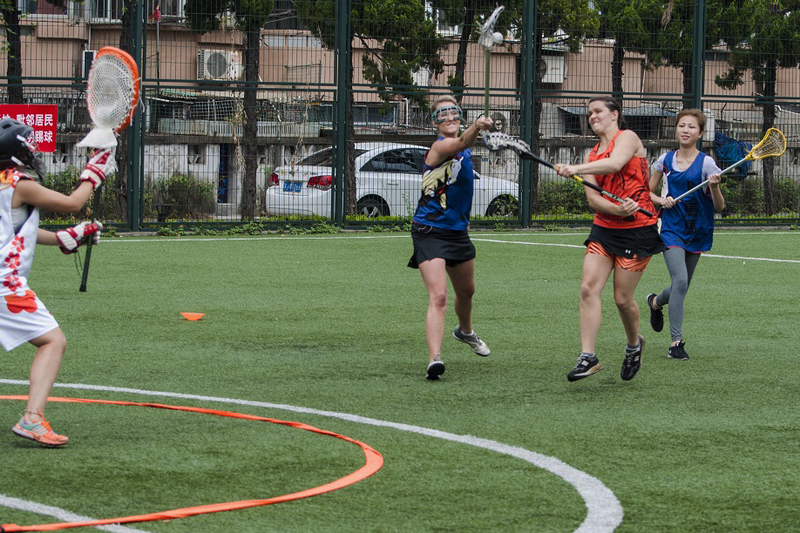 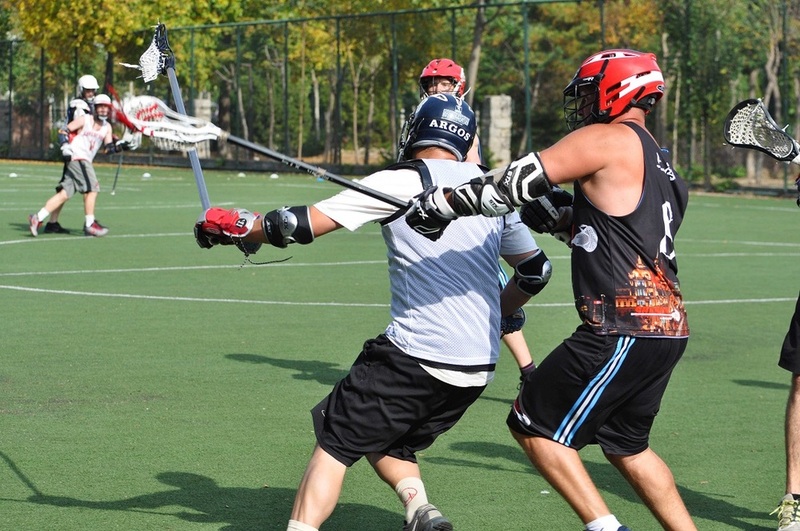 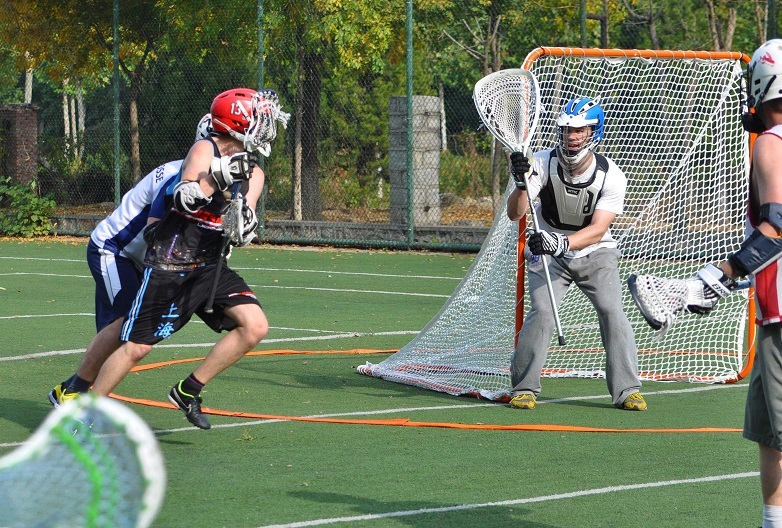 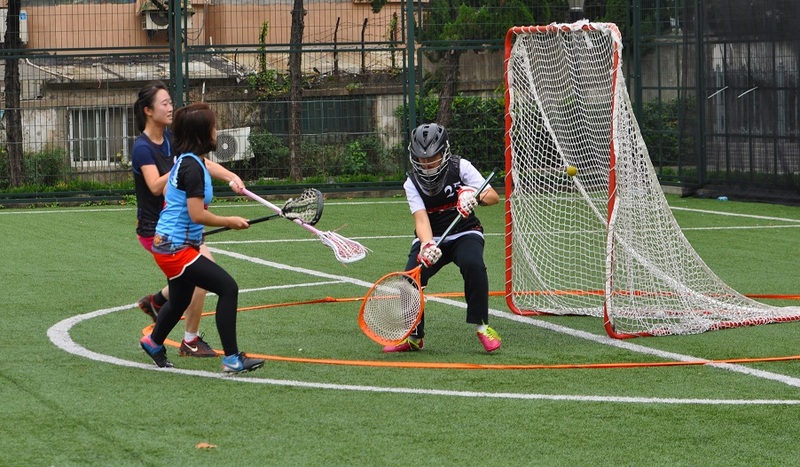 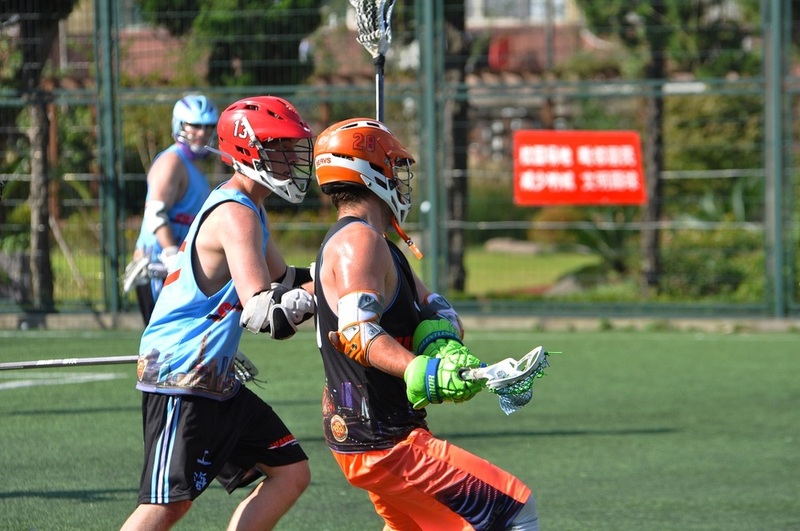 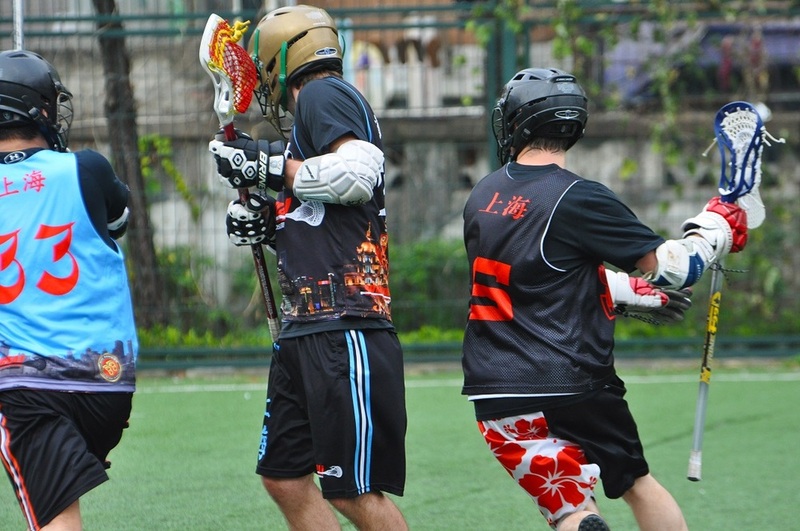 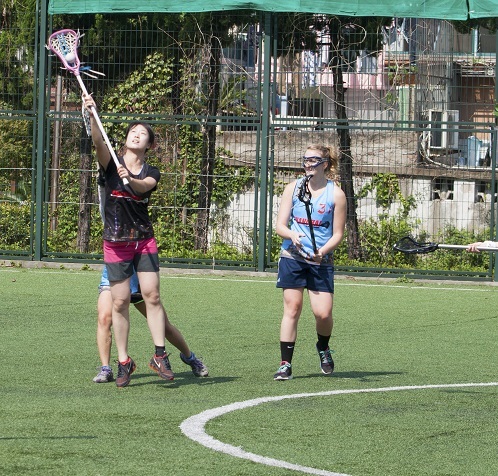 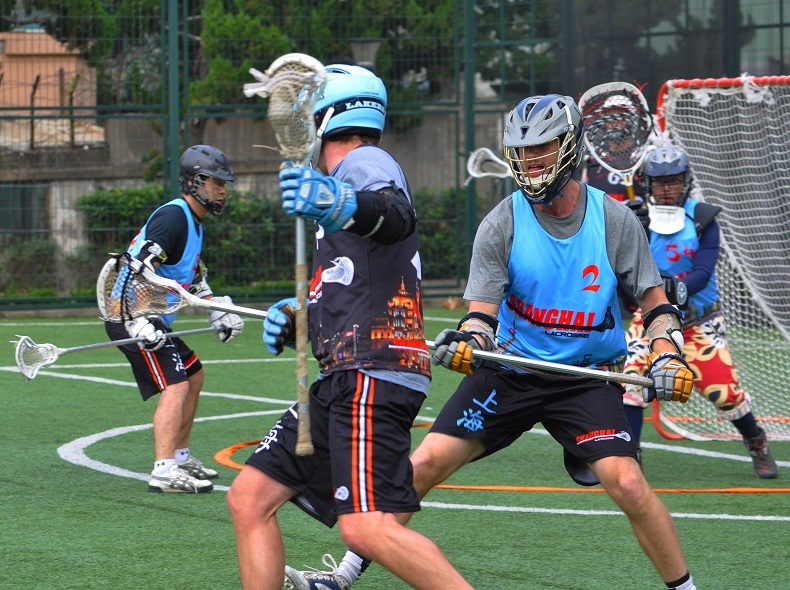 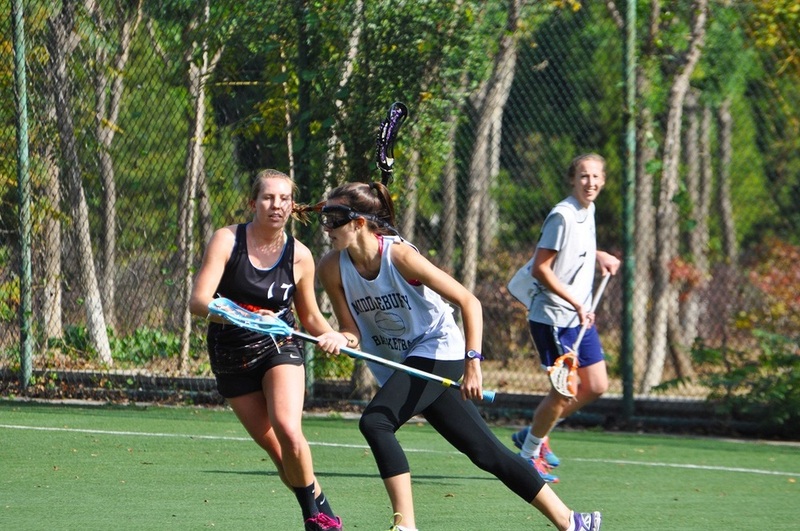 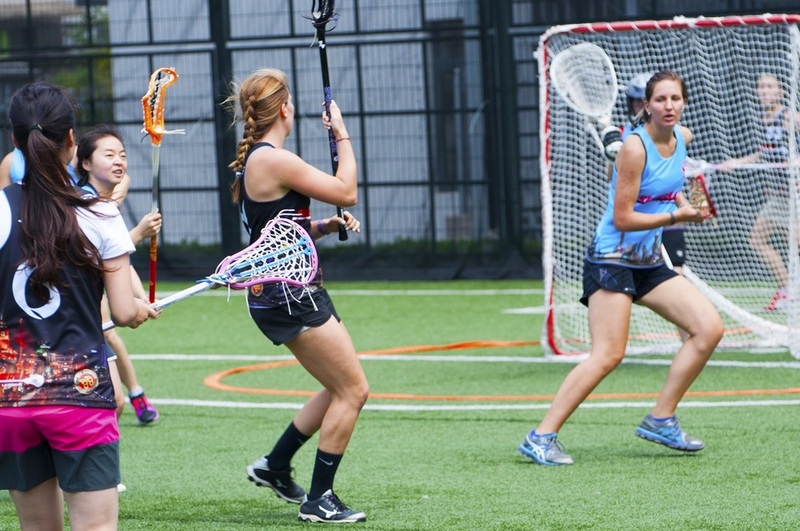 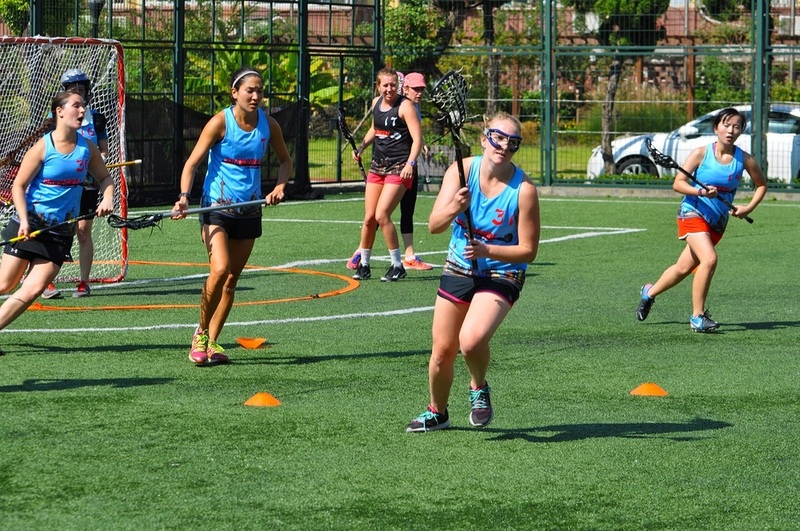 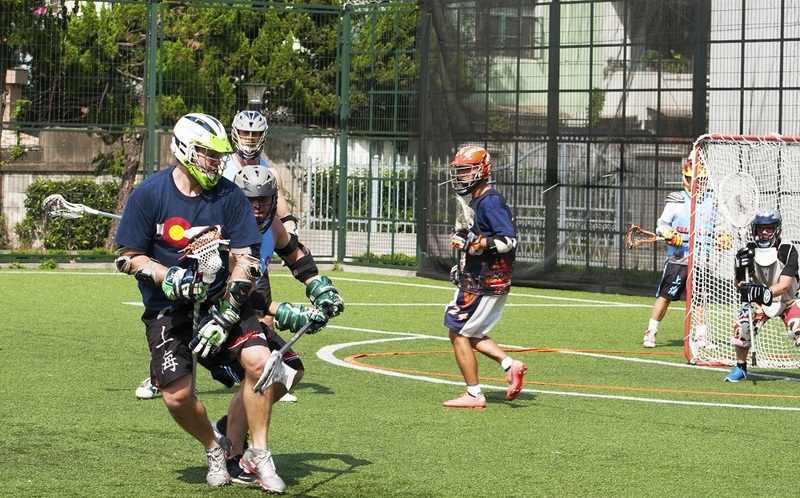 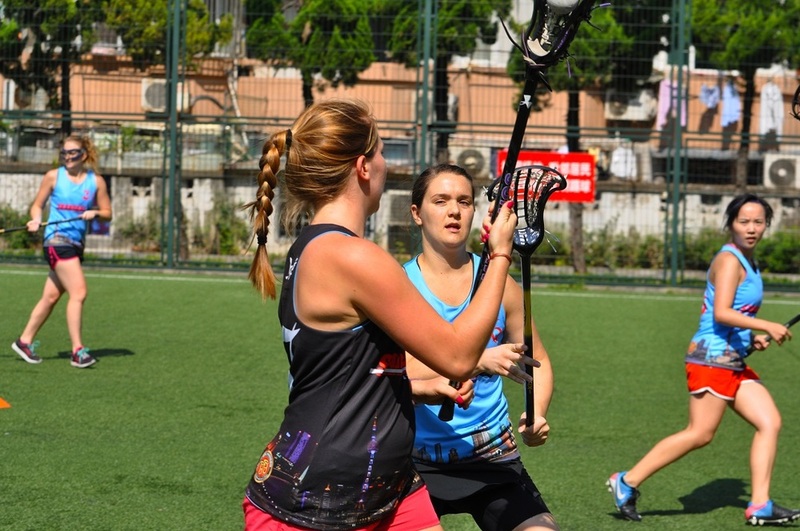 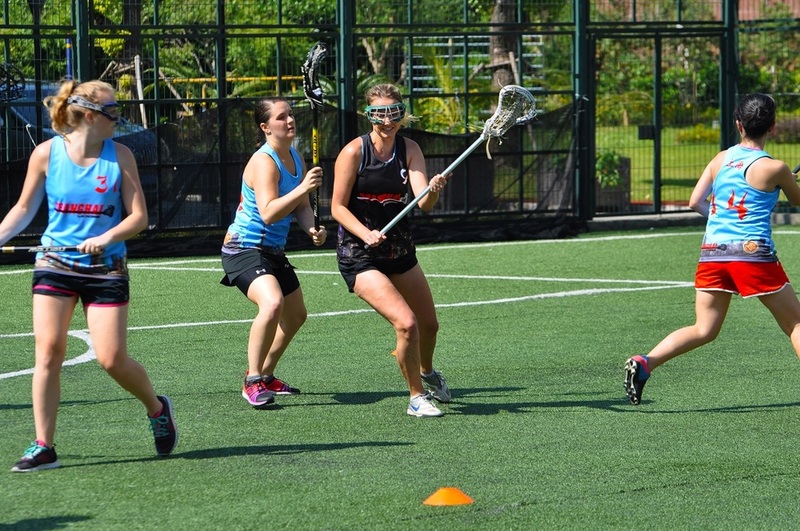 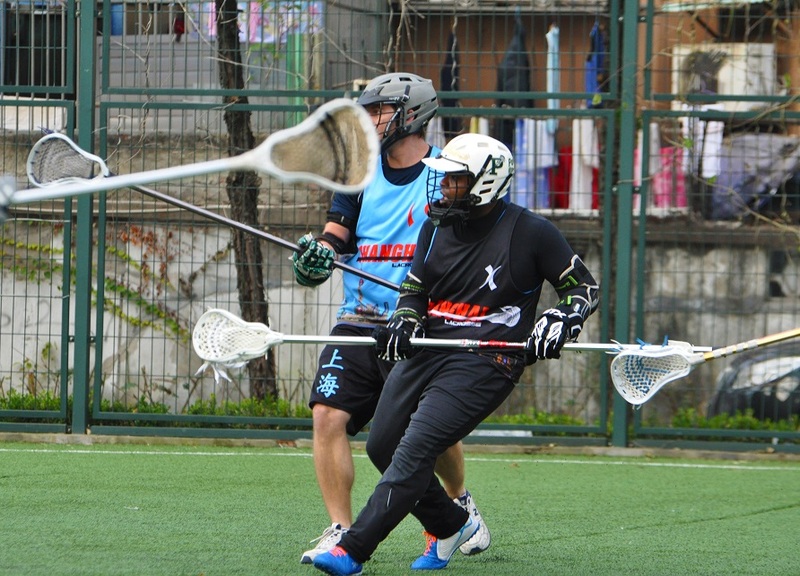 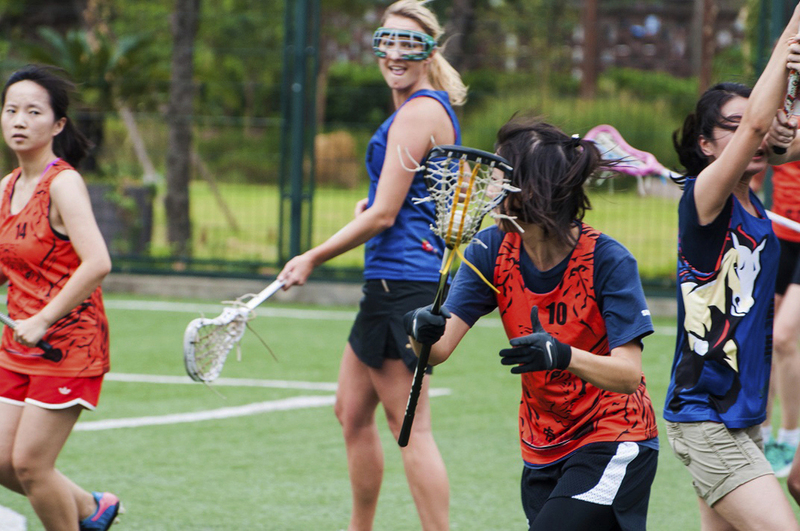 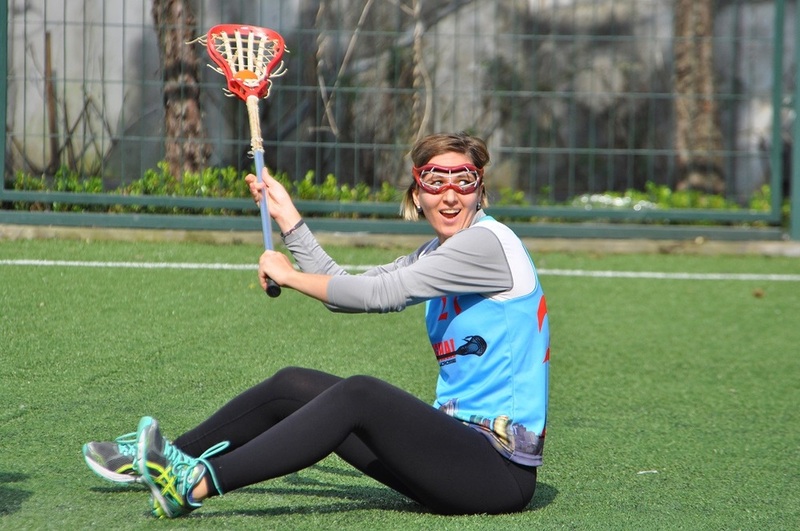 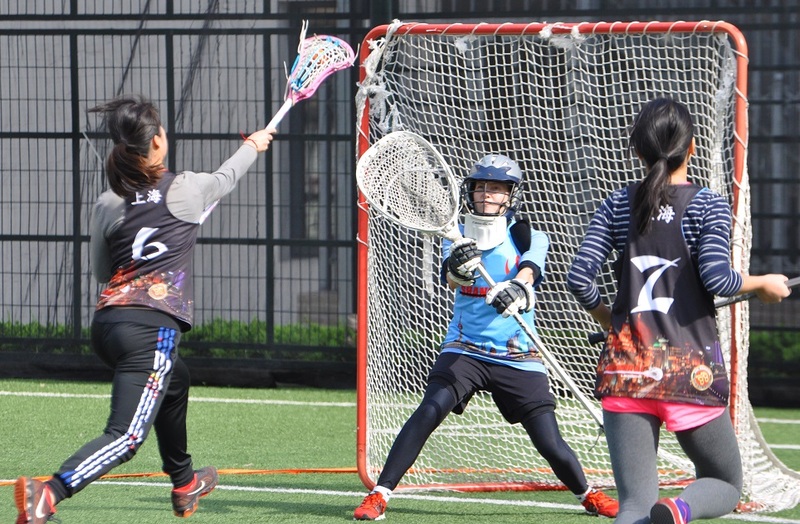 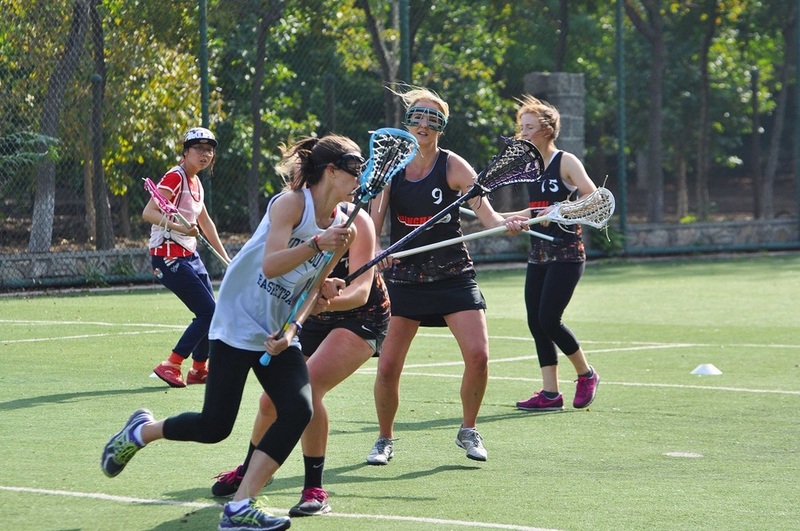 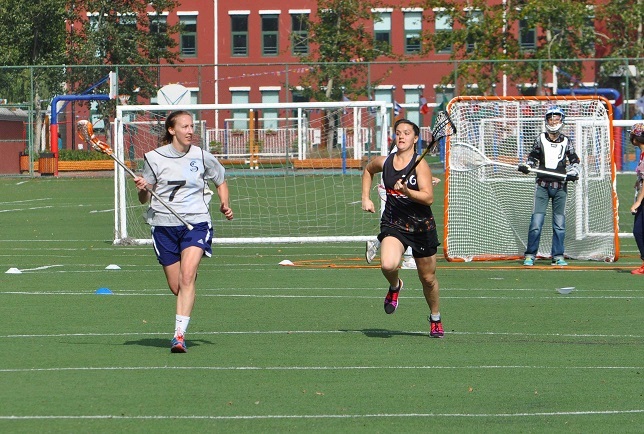 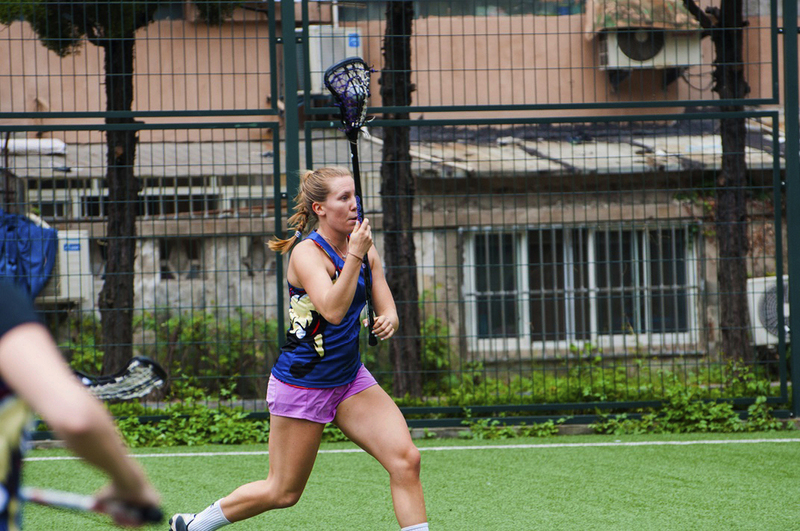 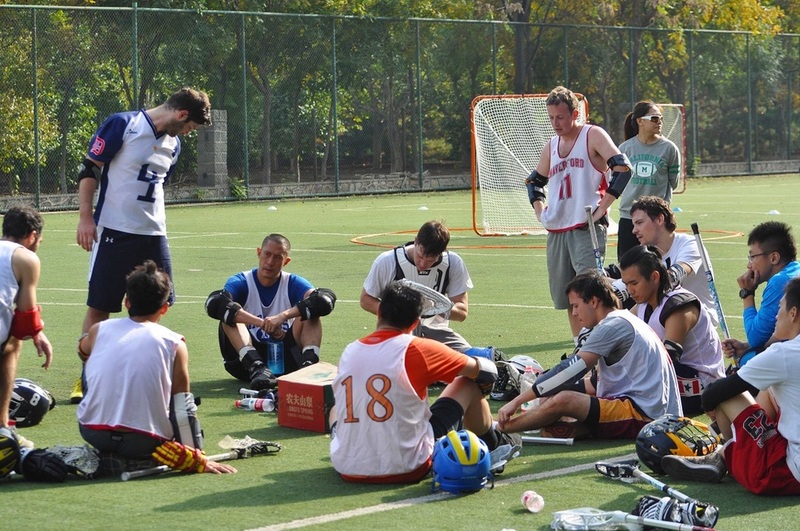 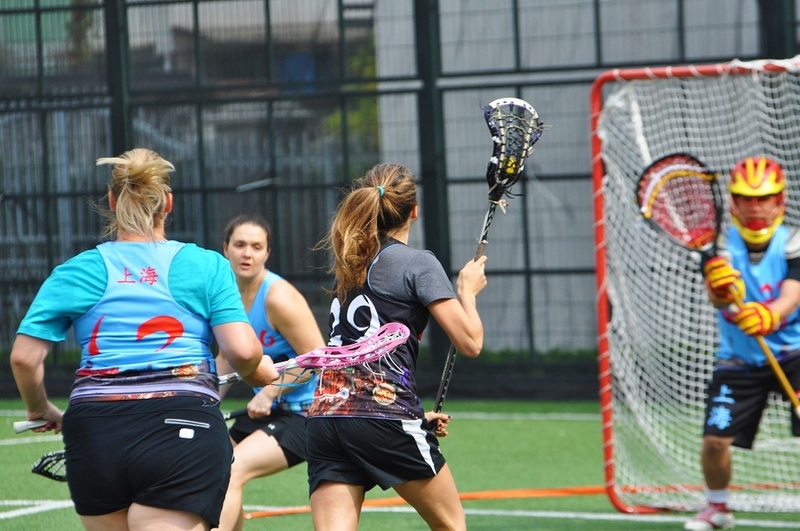 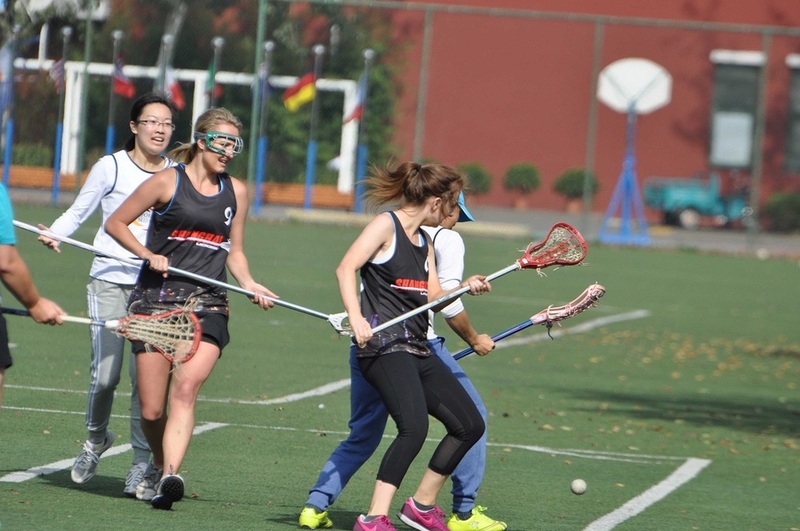 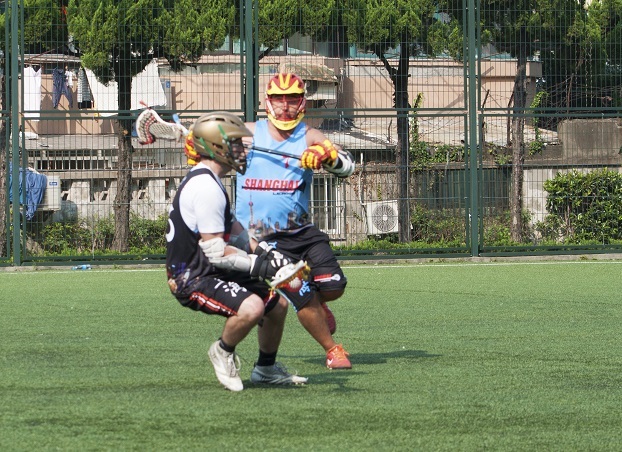 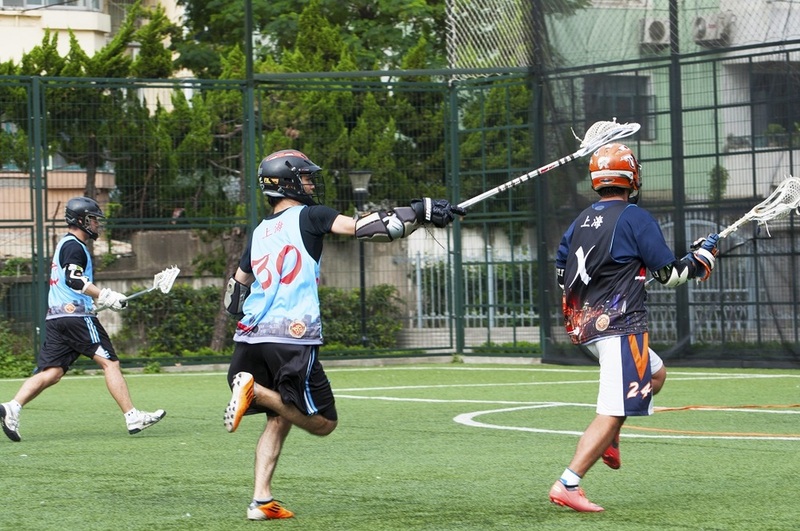 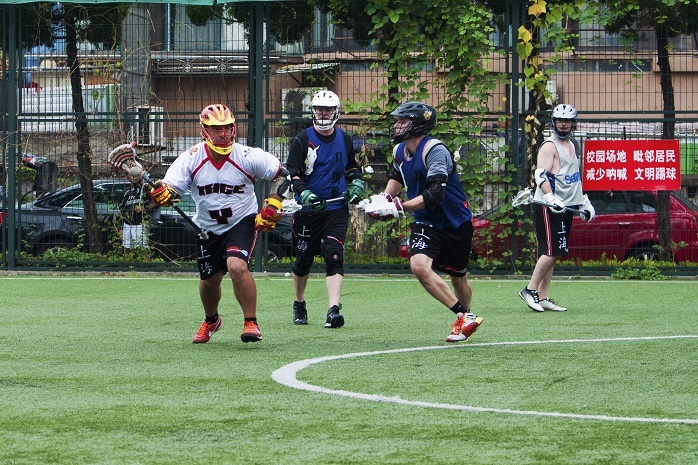 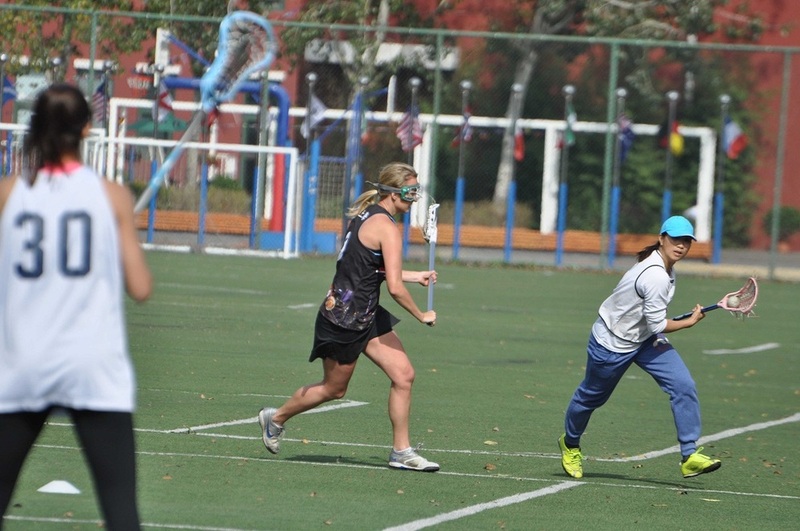 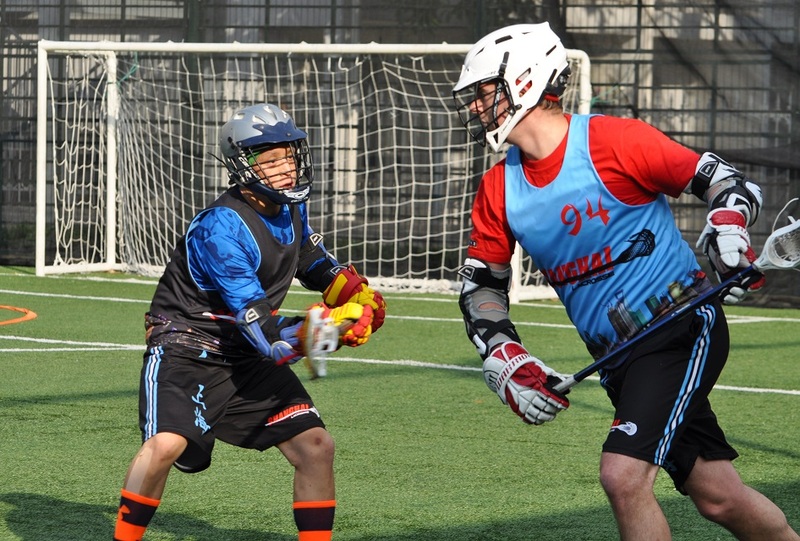 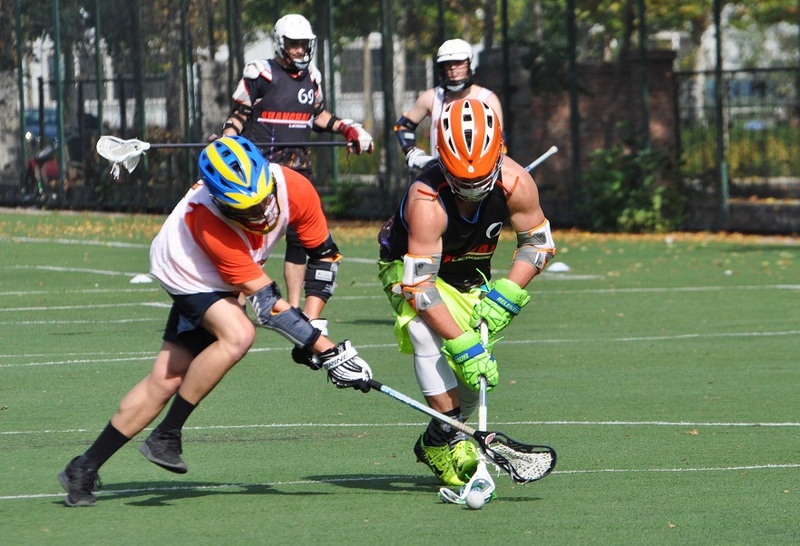 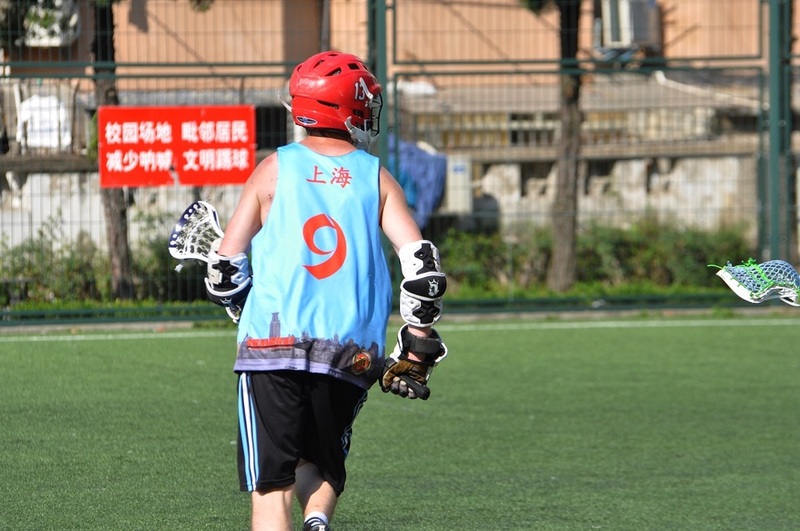 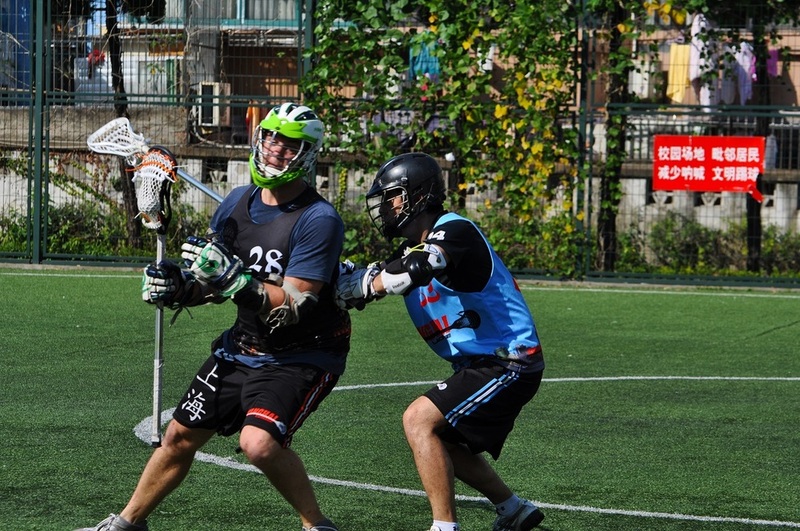 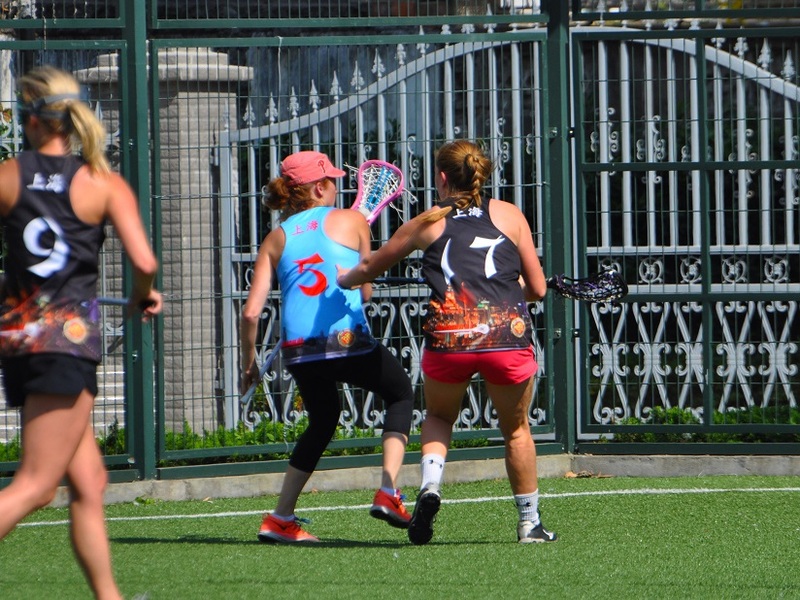 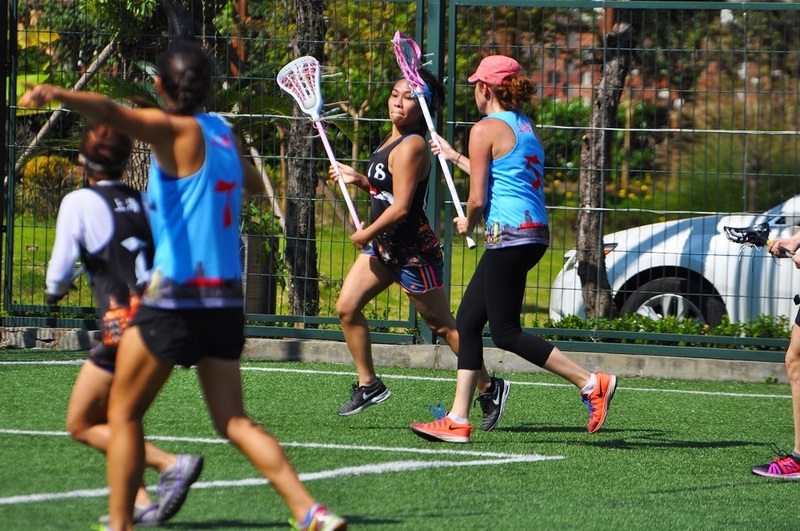 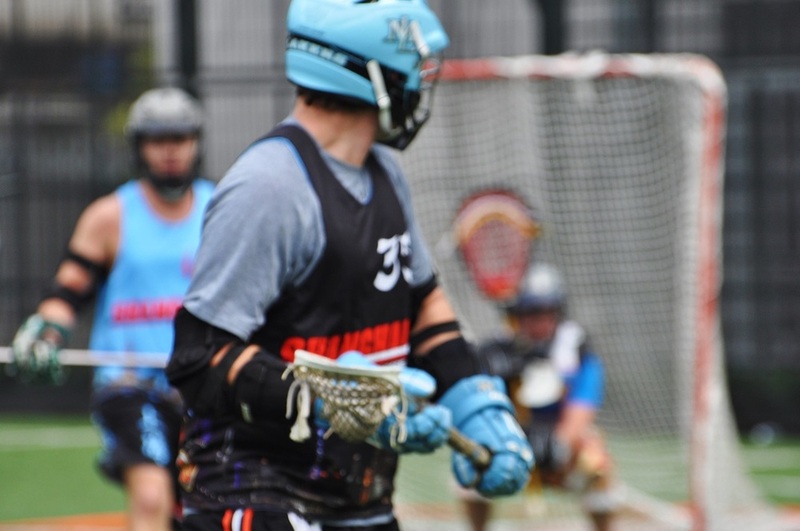 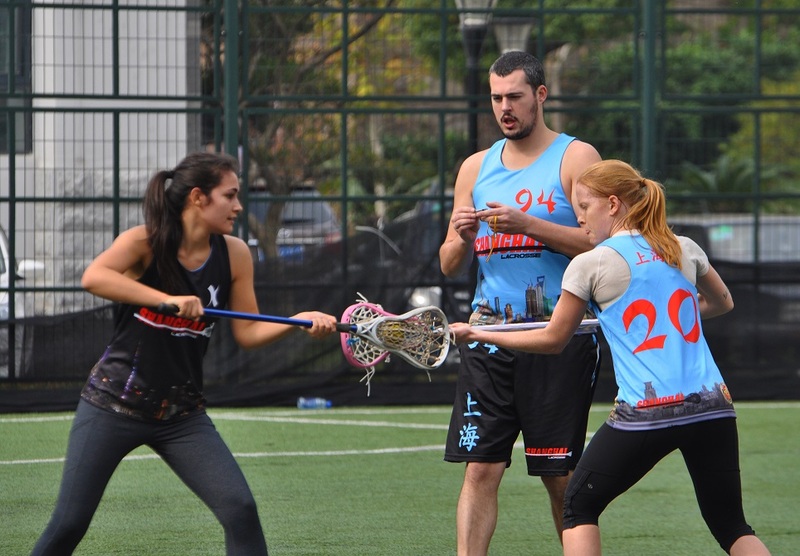 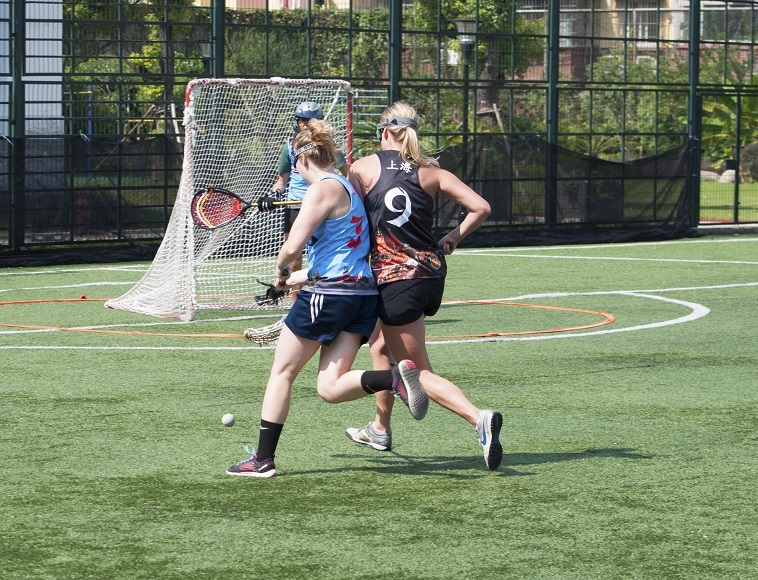 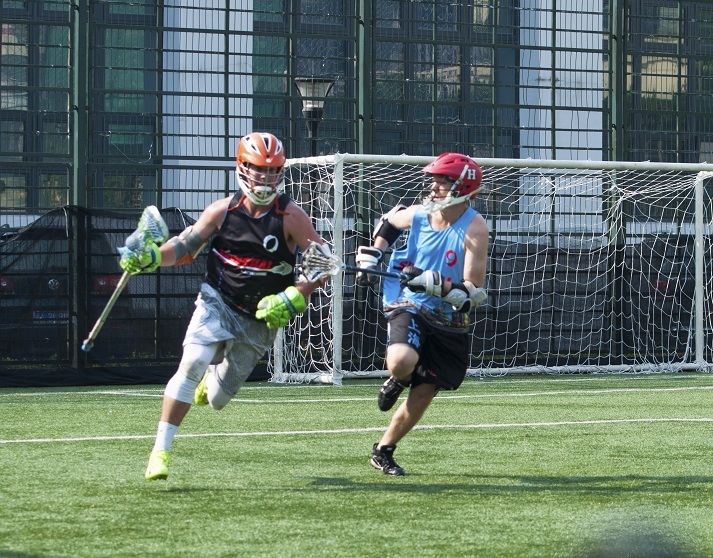 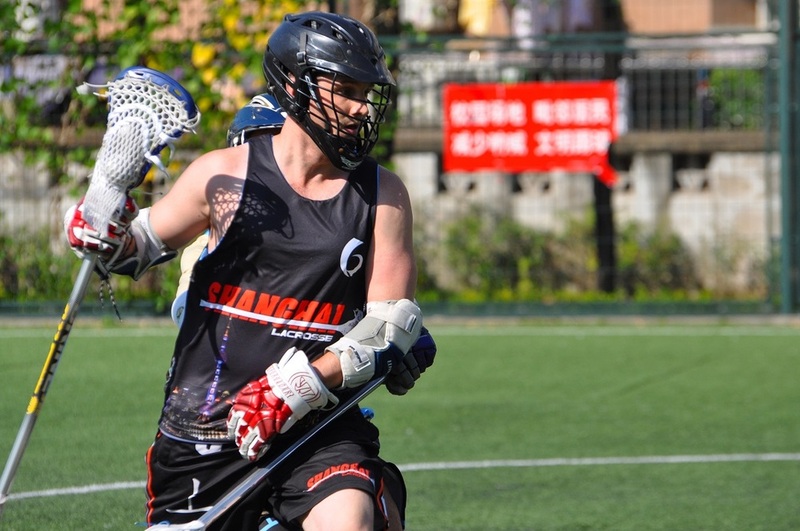 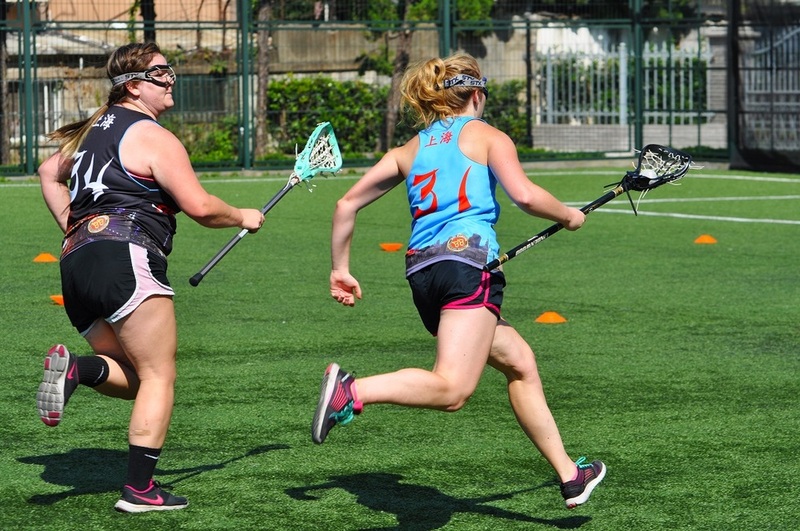 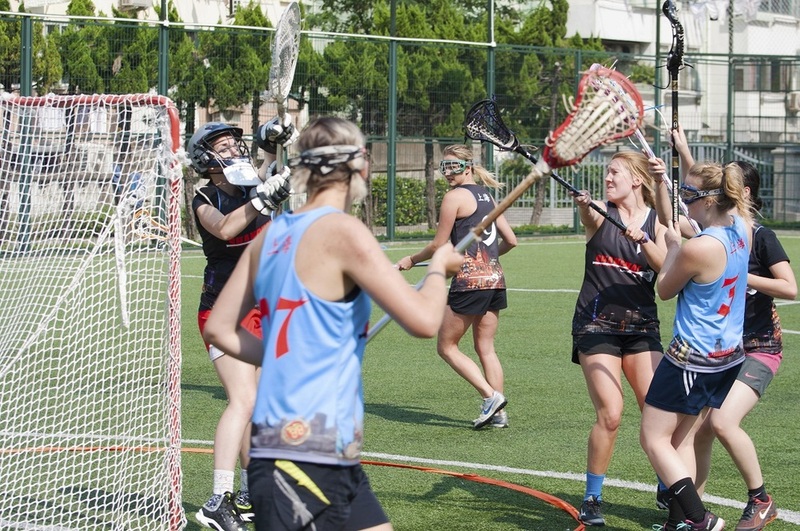 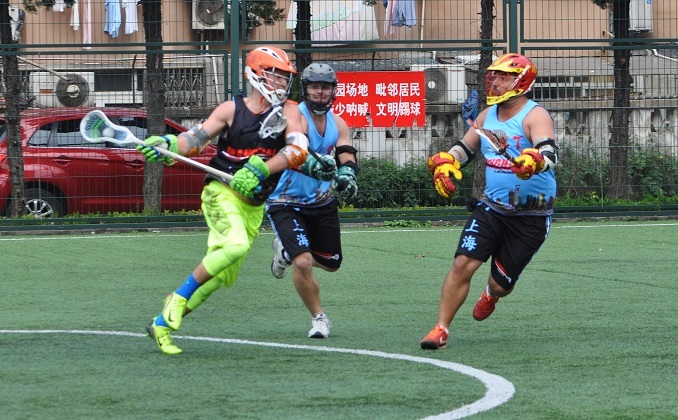 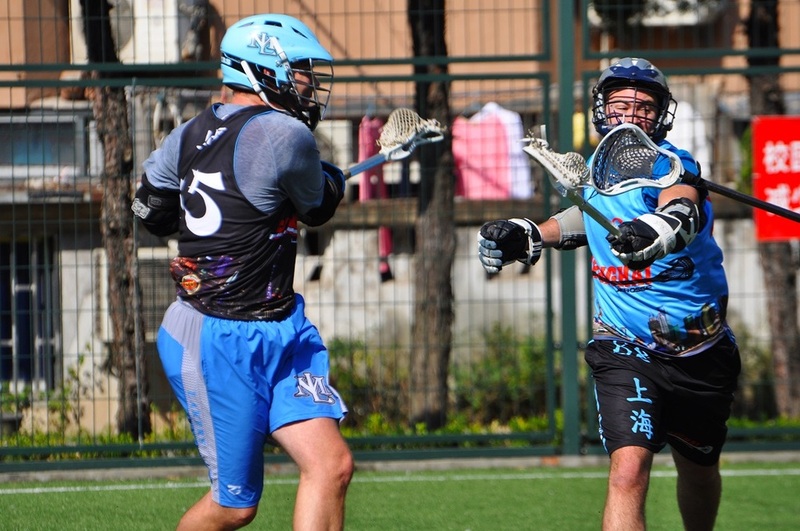 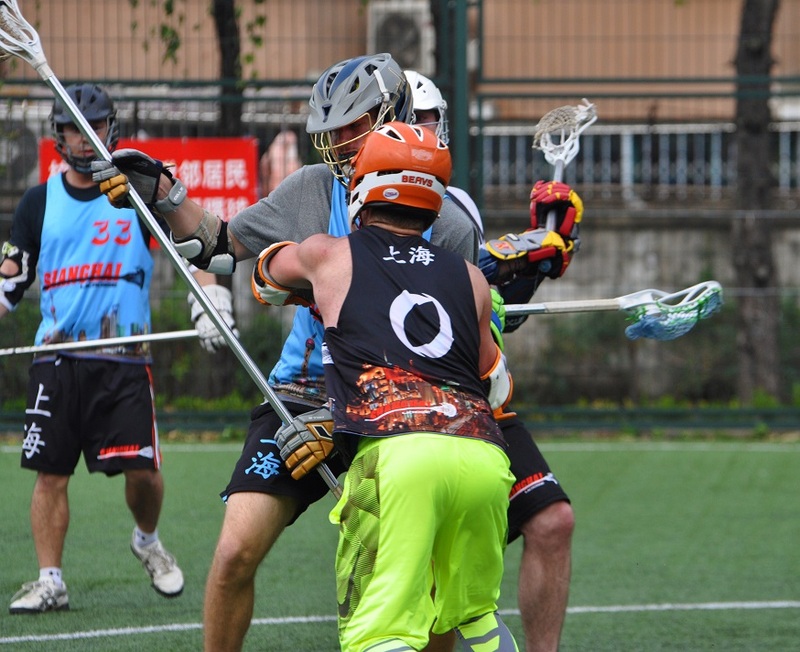 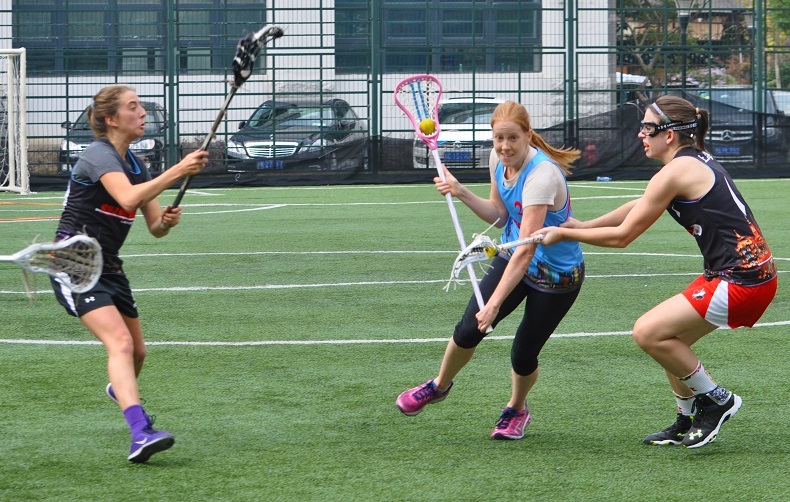 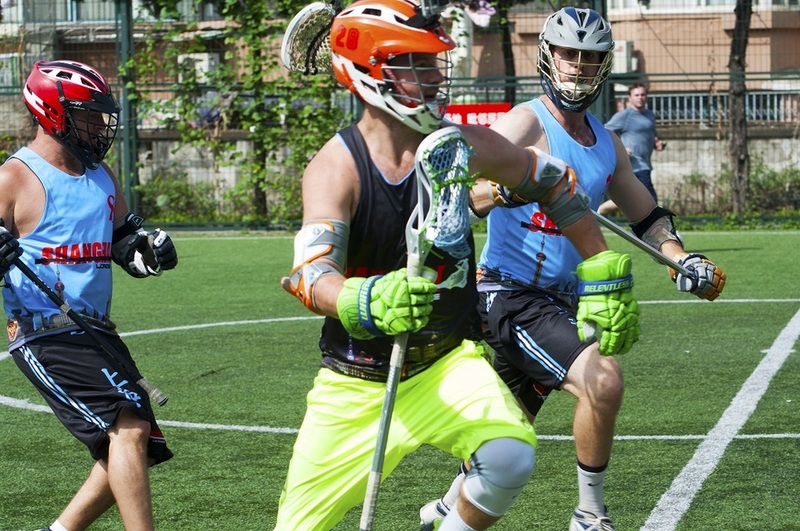 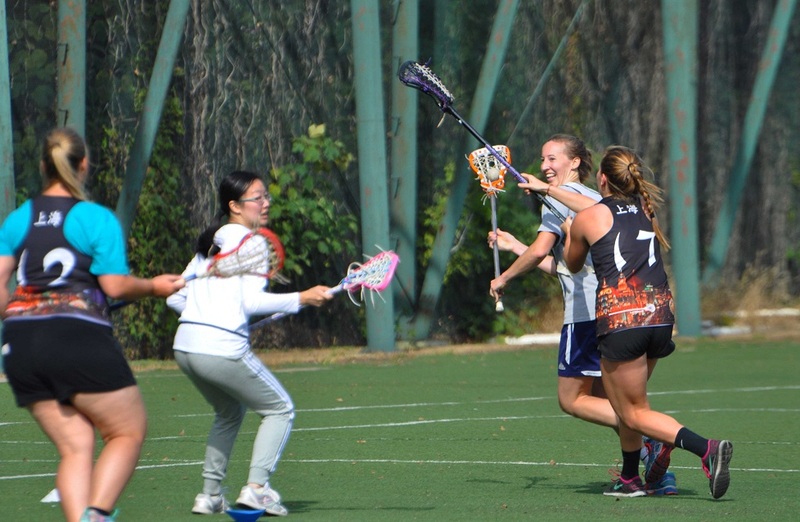 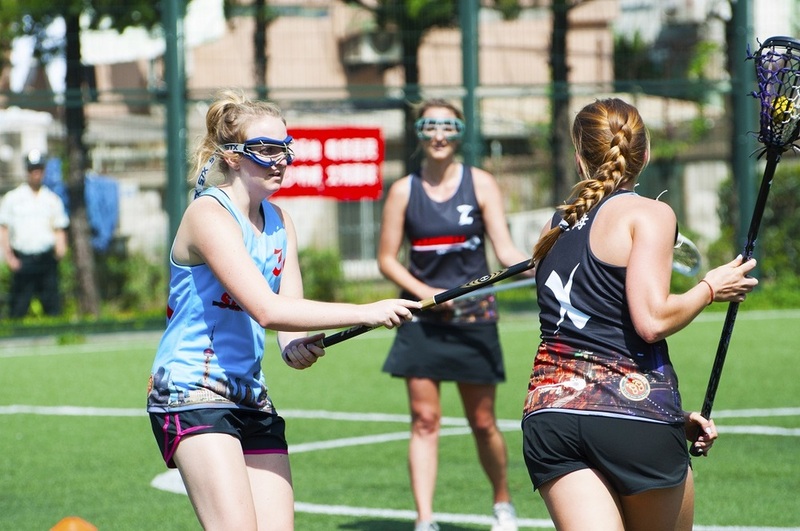 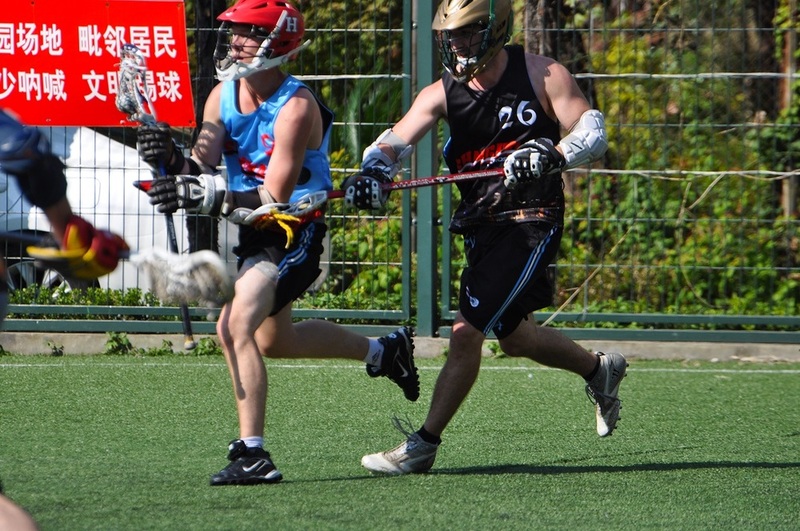 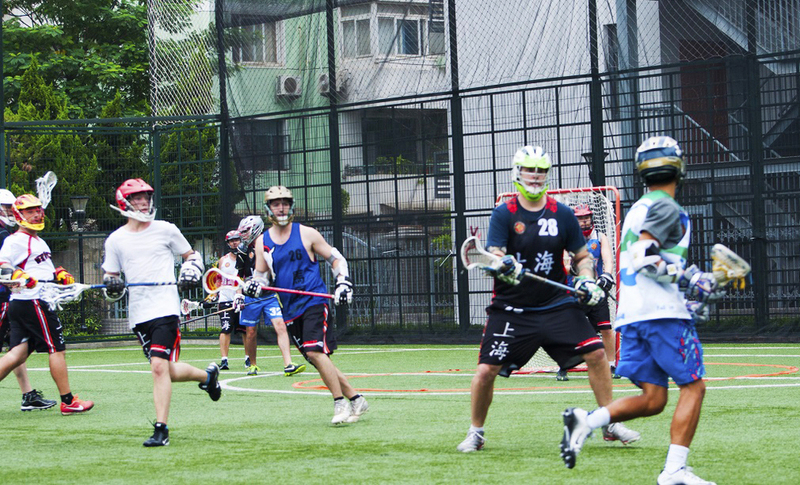 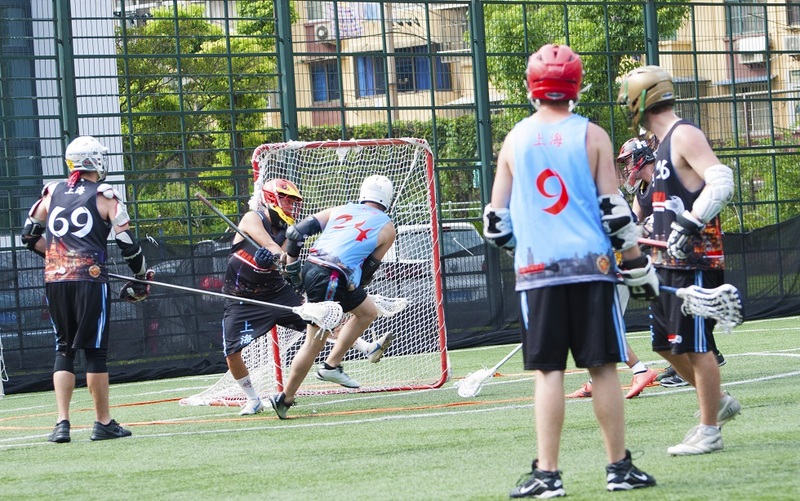 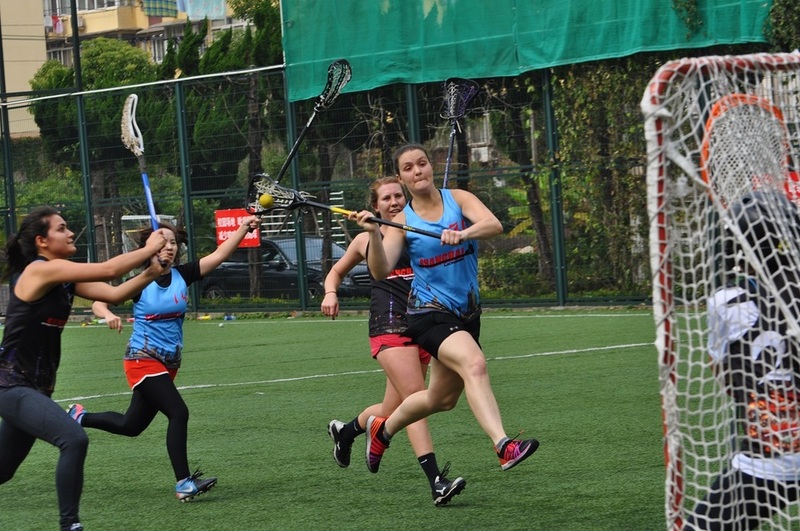 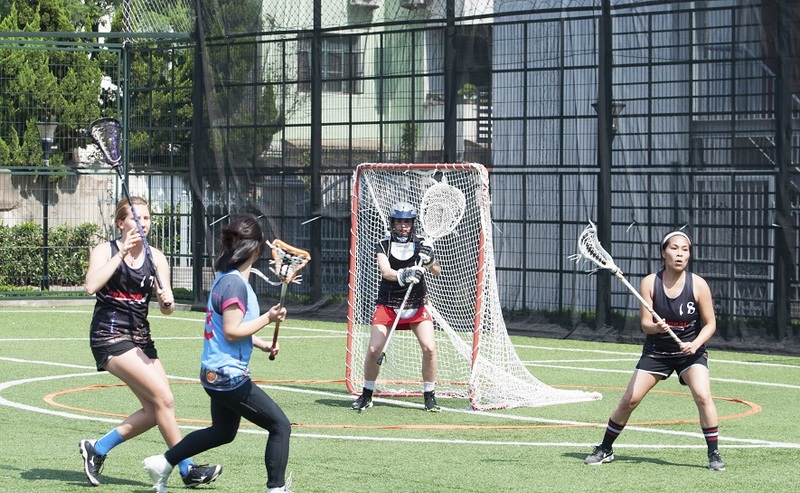 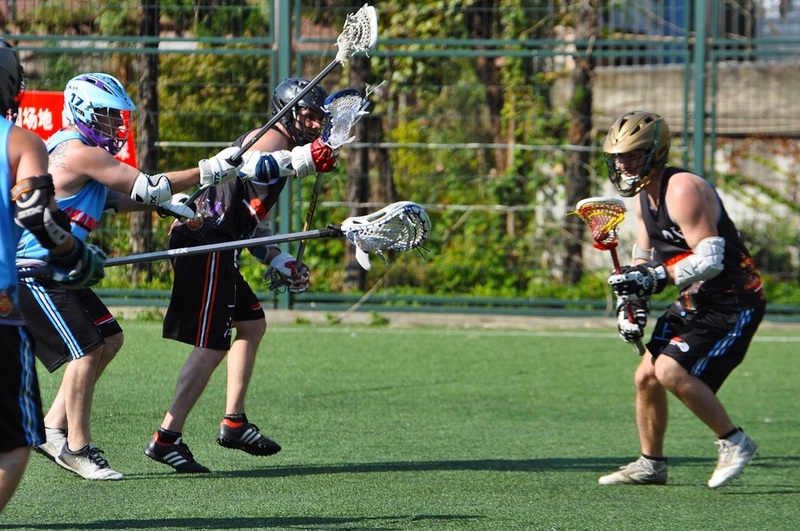 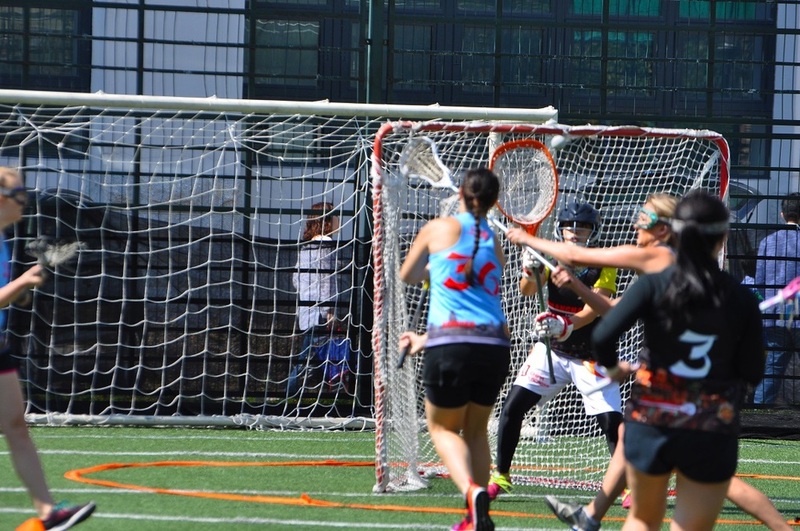 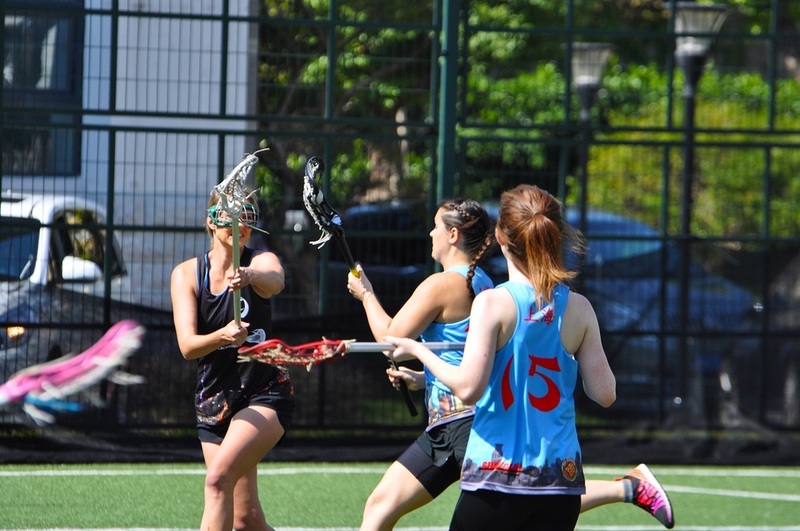 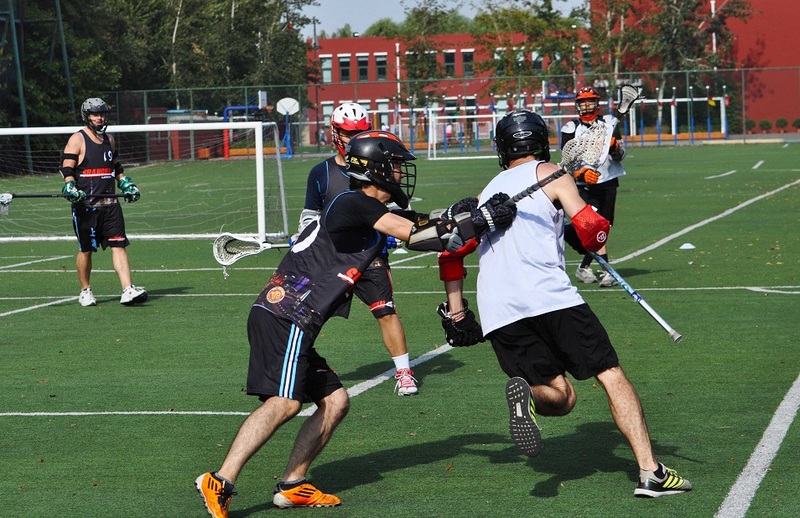 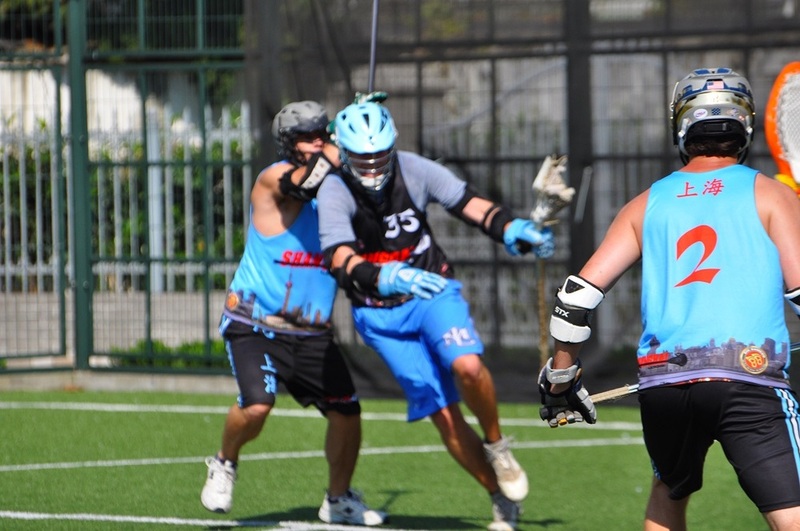 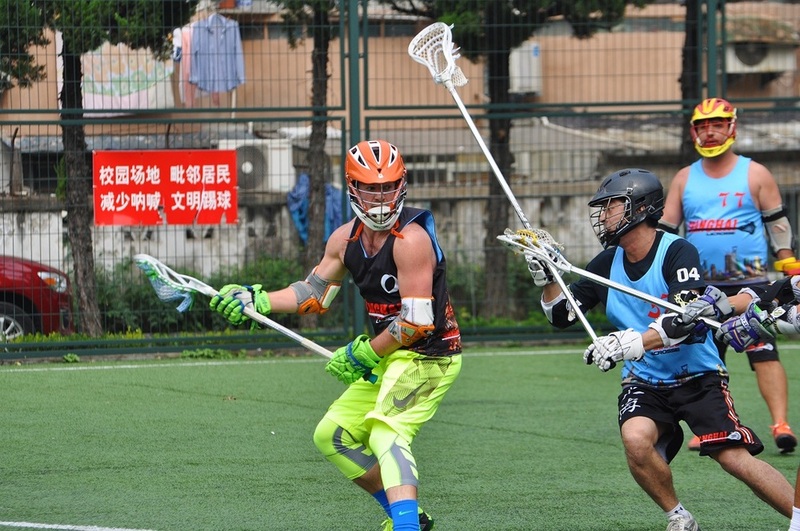 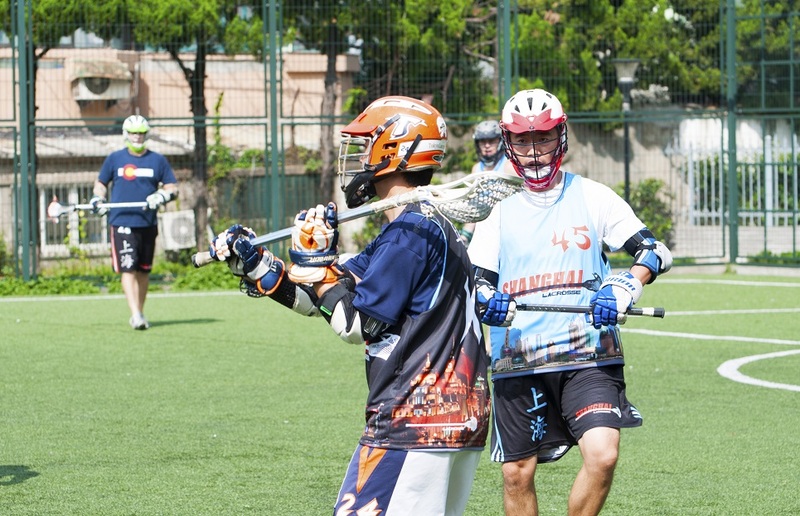 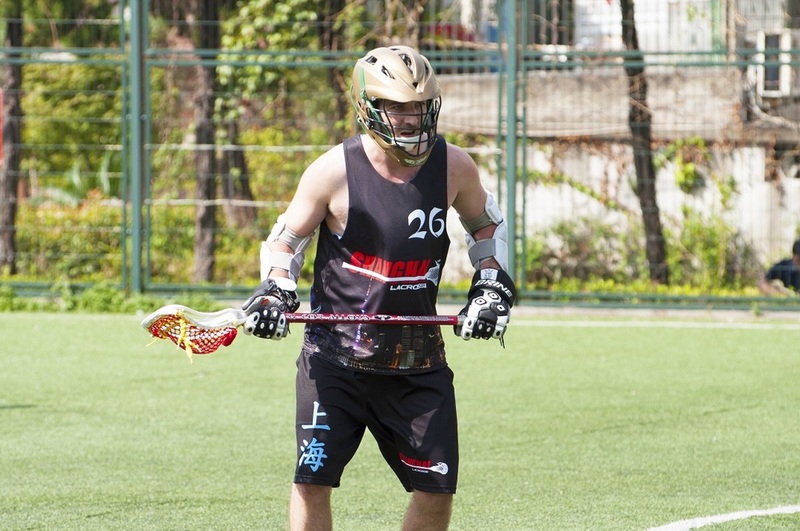 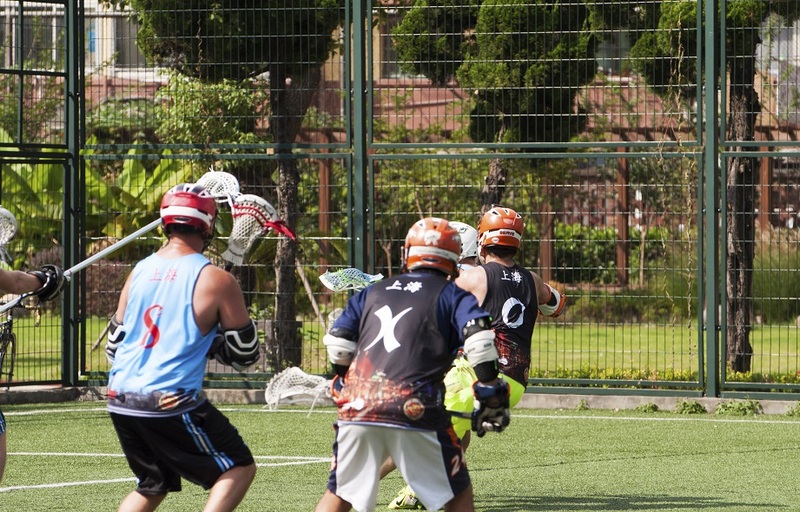 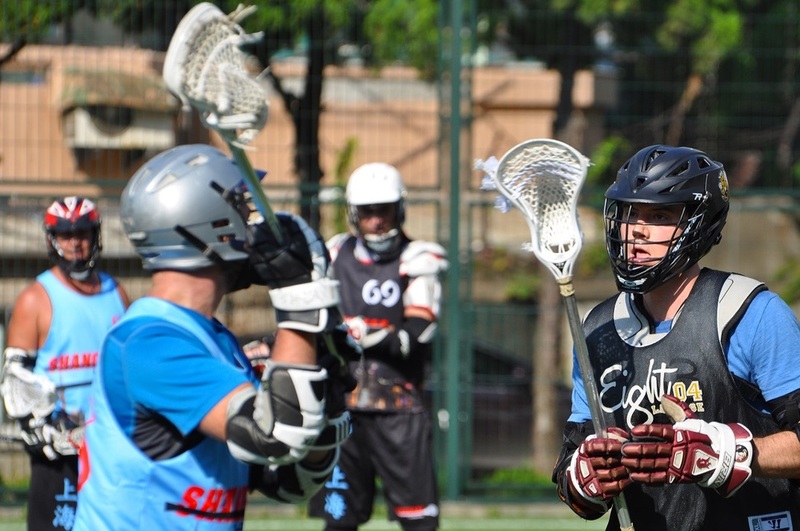 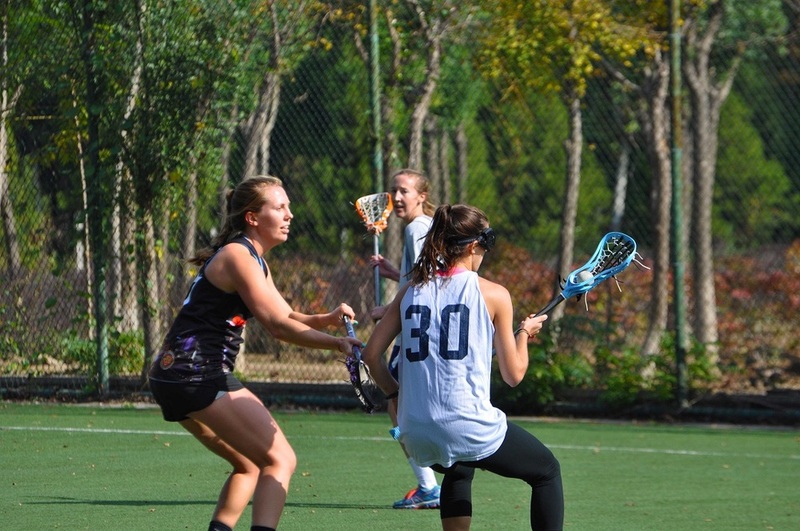 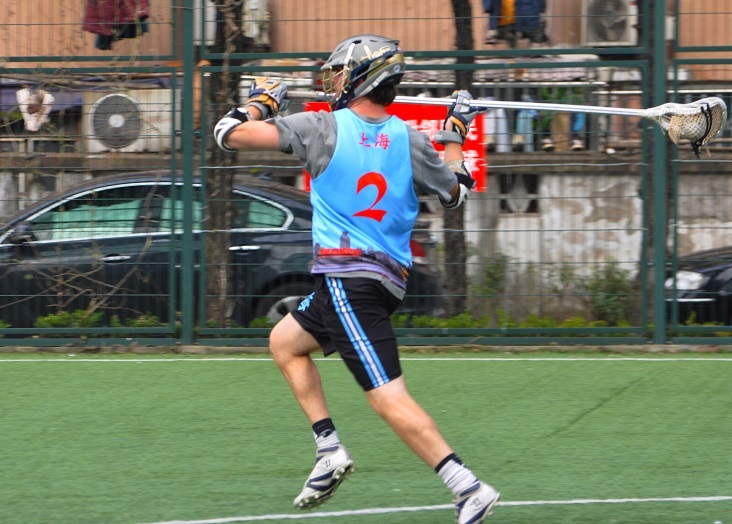 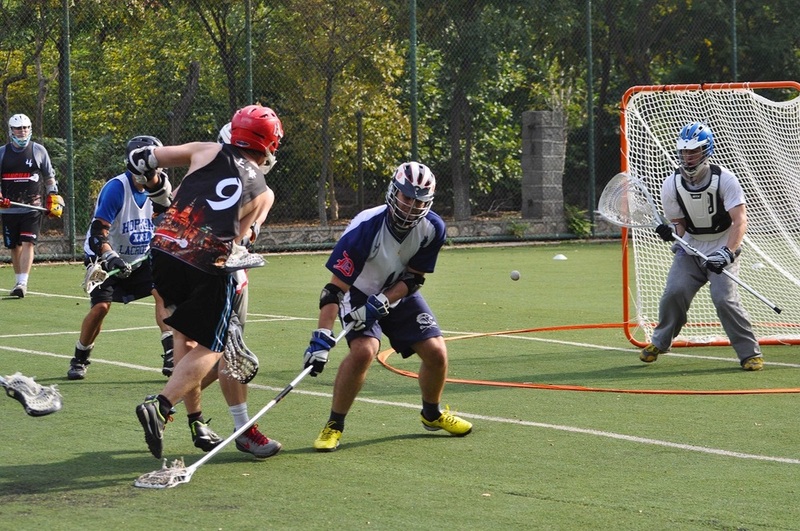 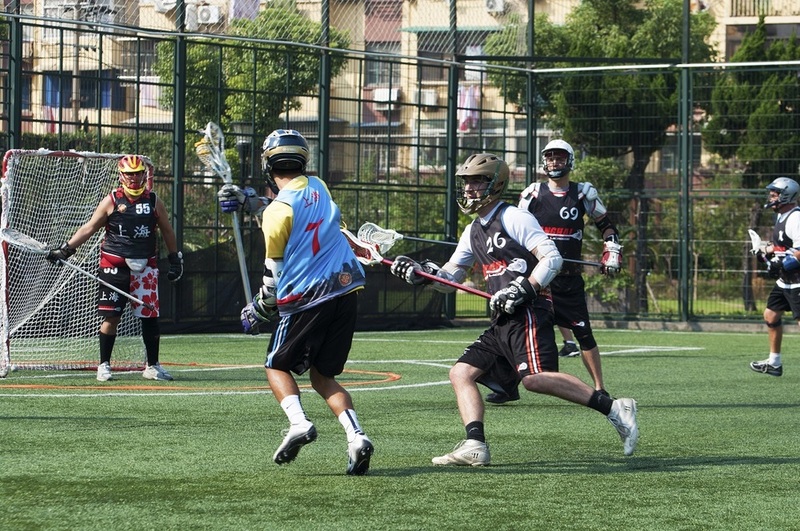 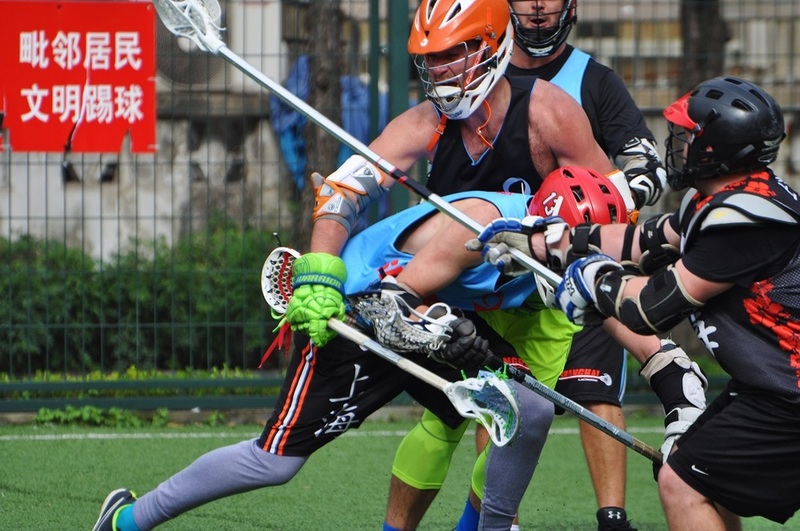 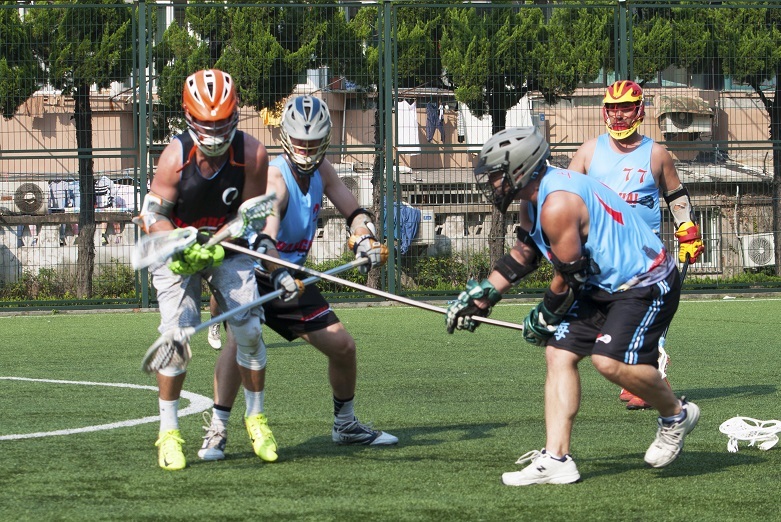 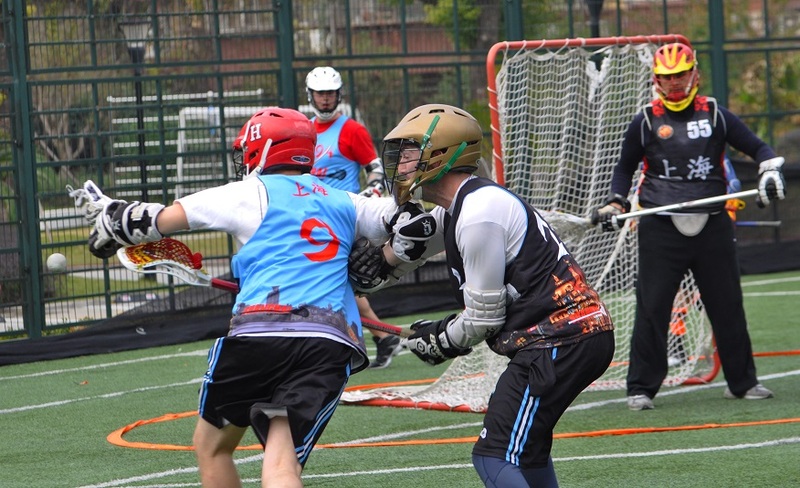 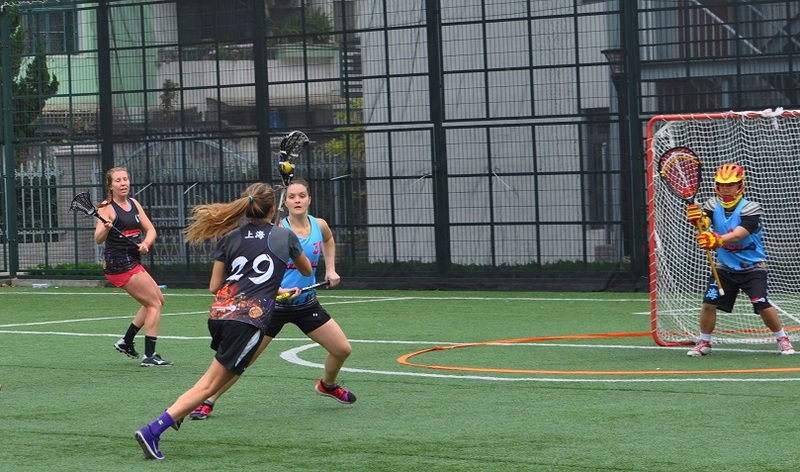 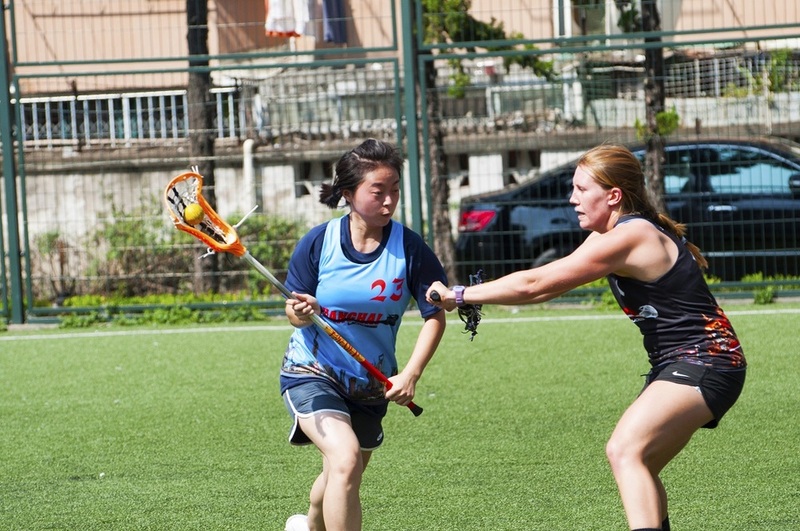 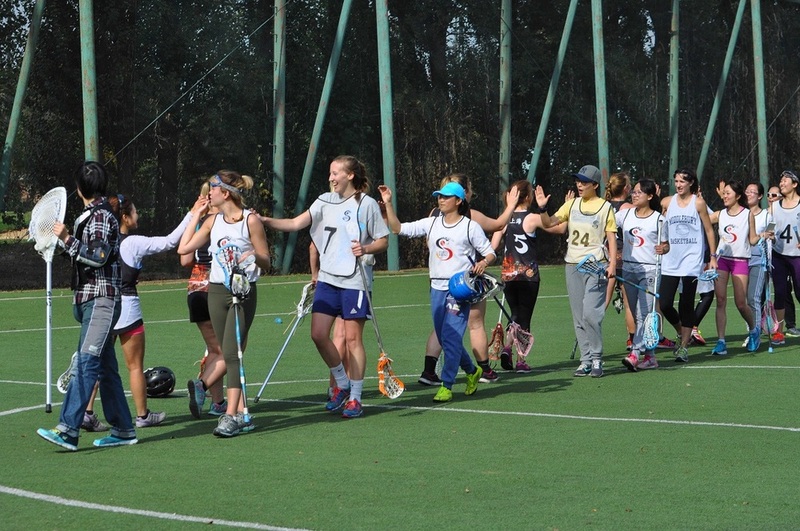 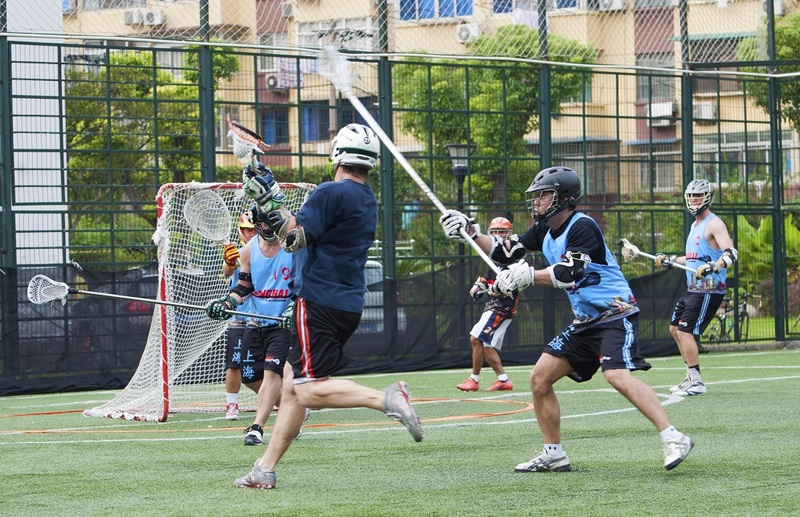 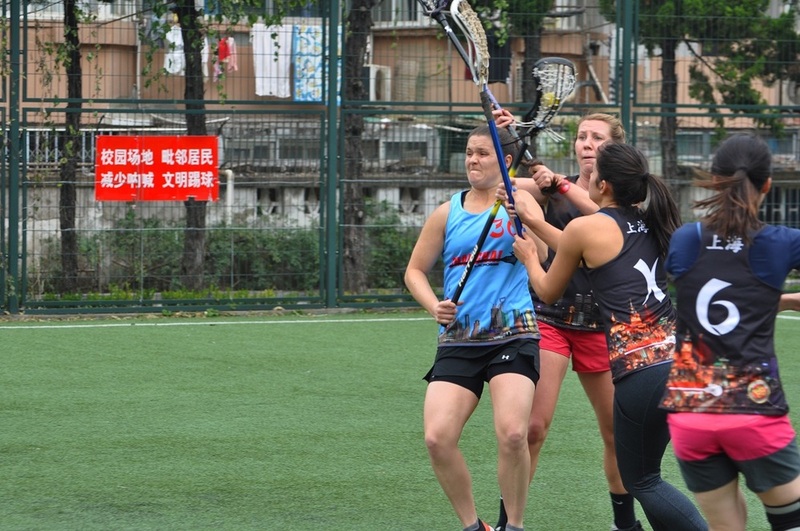 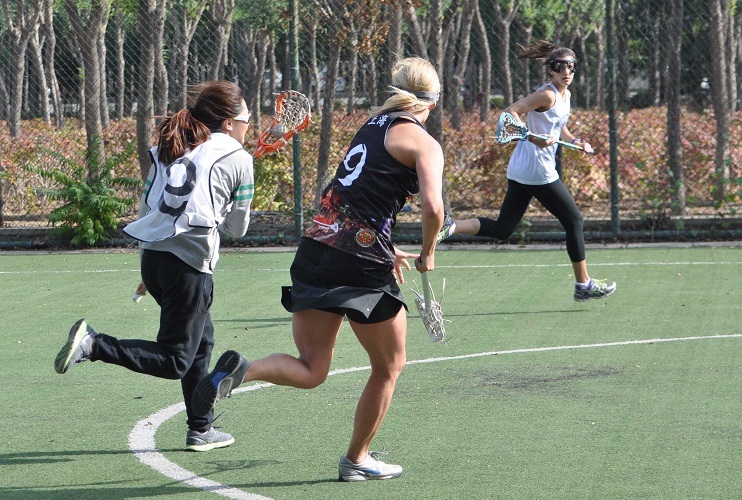 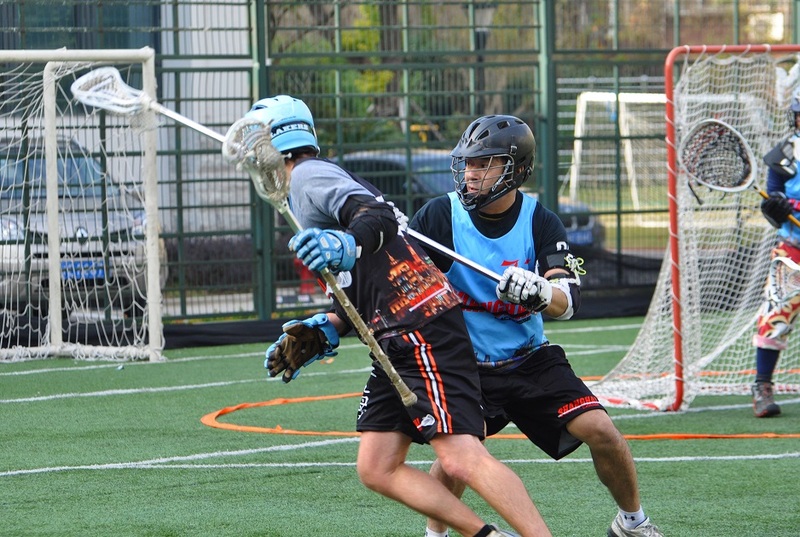 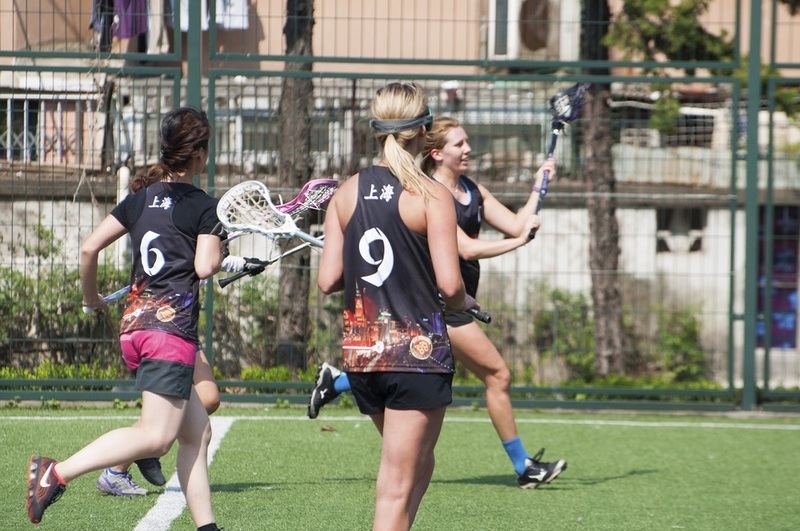 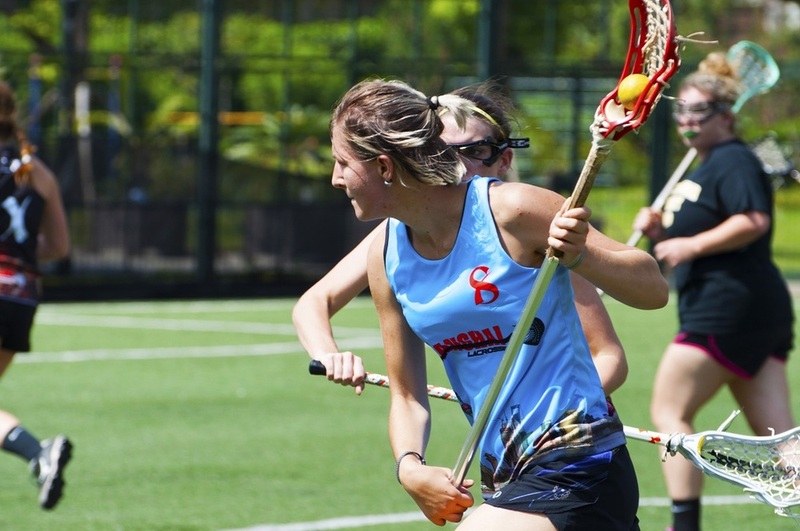 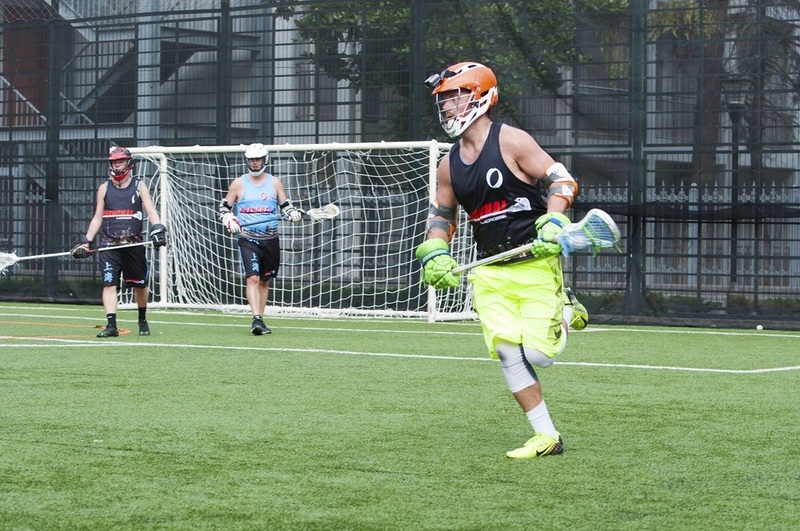 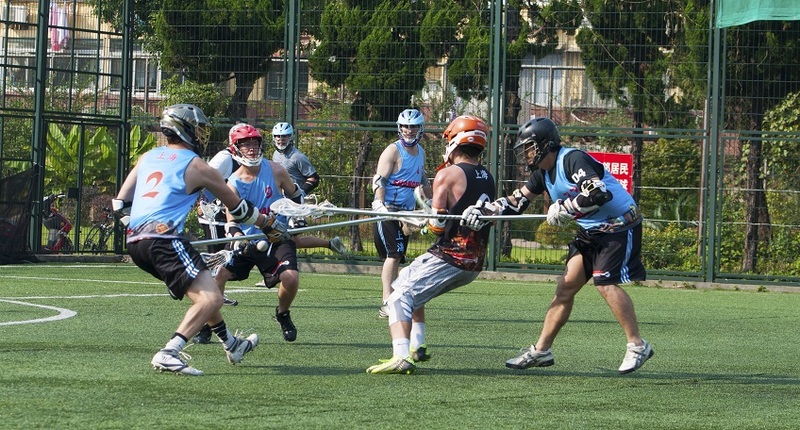 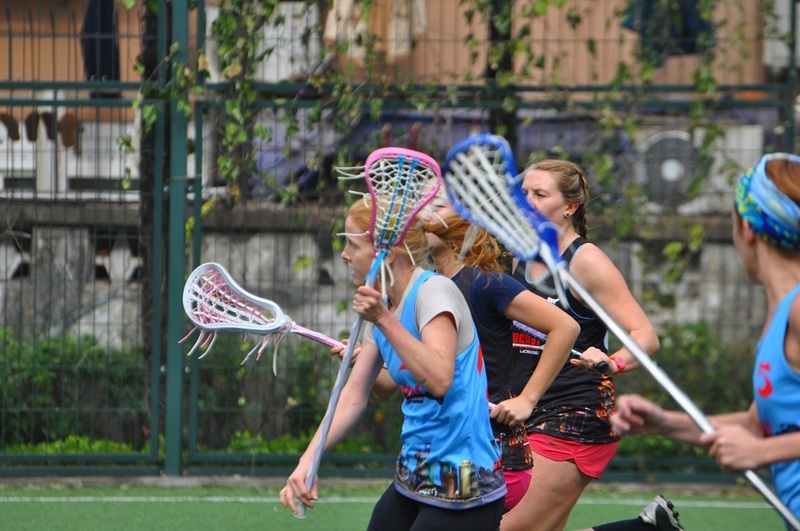 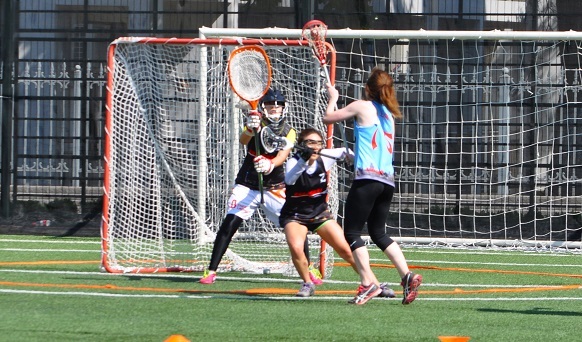 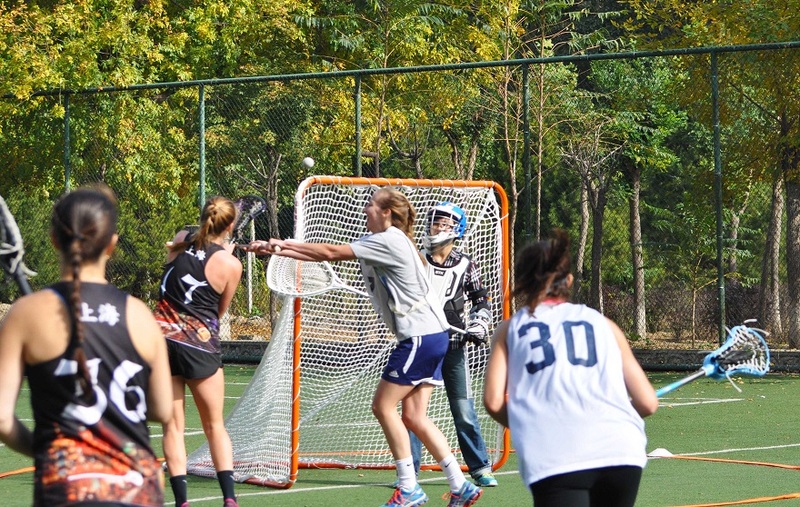 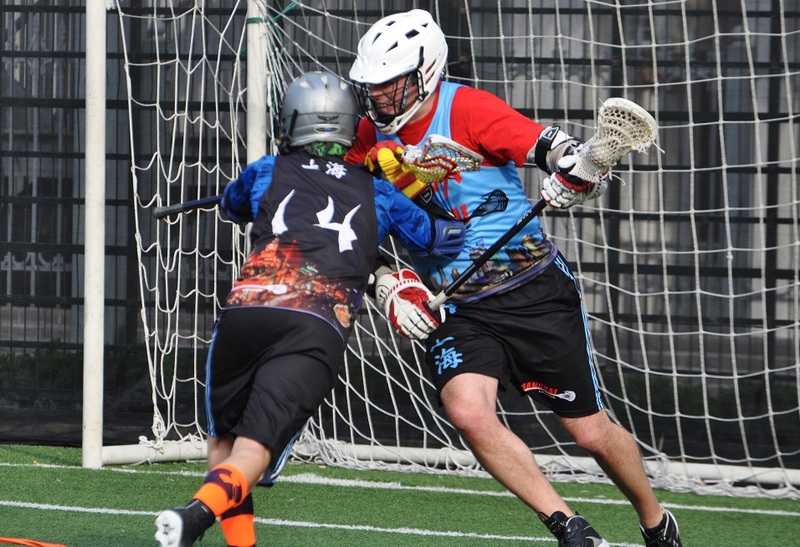 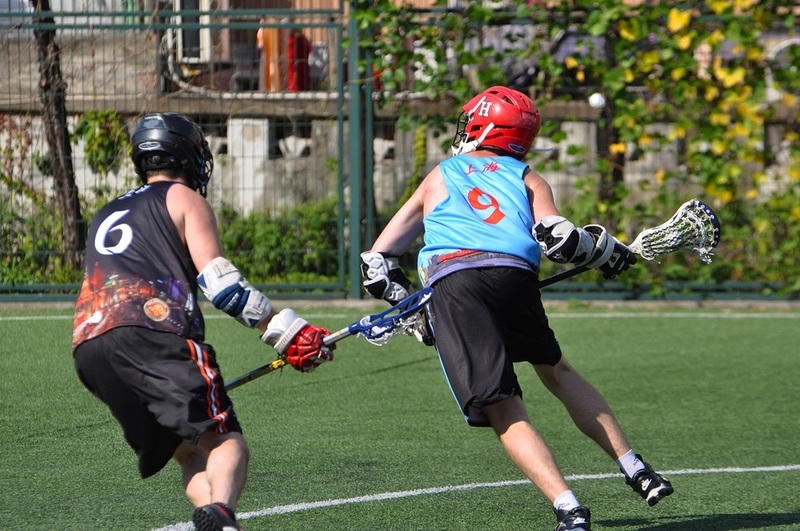 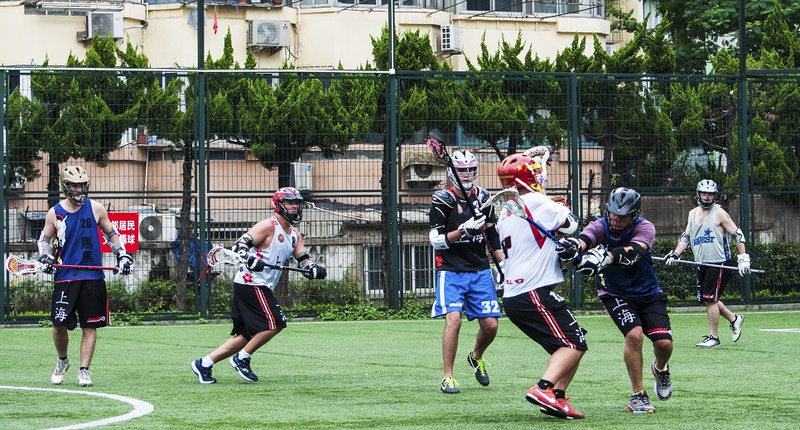 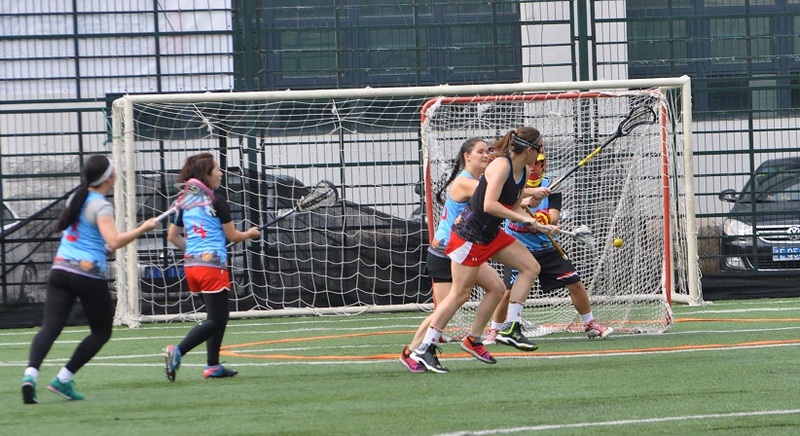 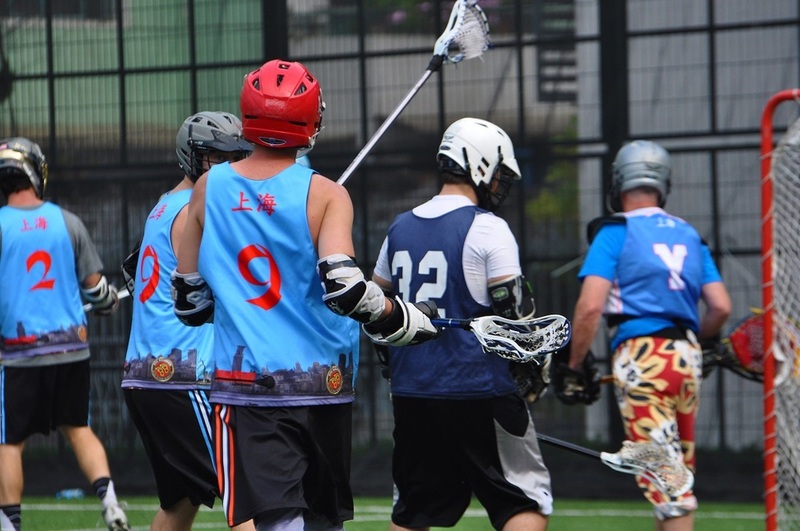 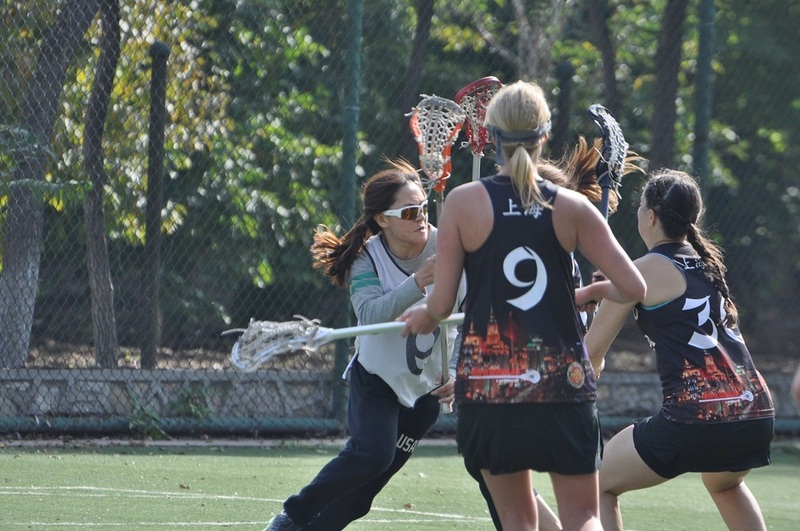 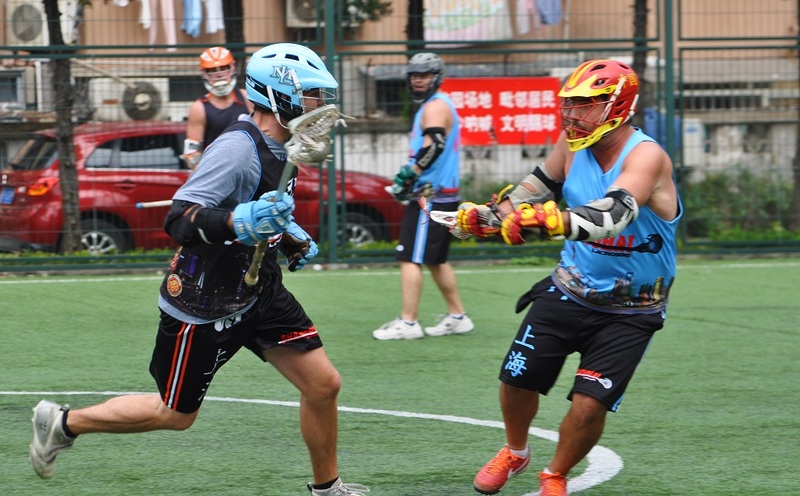 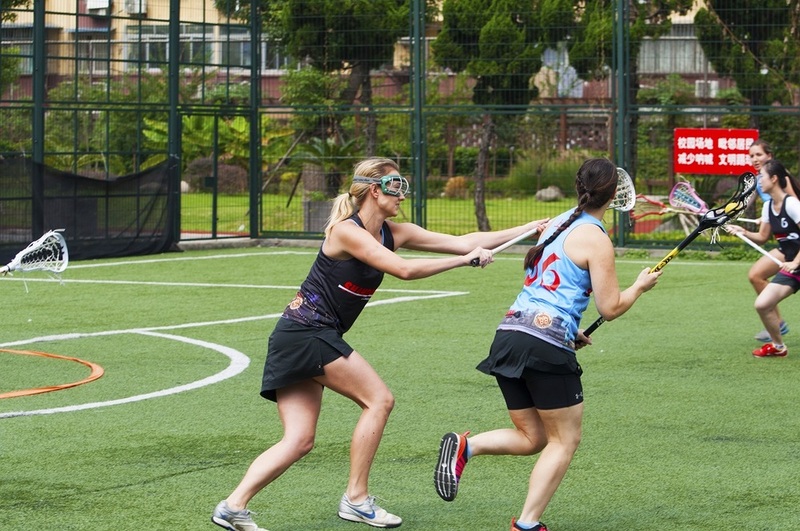 Shanghai Lacrosse is the main point of contact for anyone looking to get involved with lacrosse in Shanghai or the surrounding area. 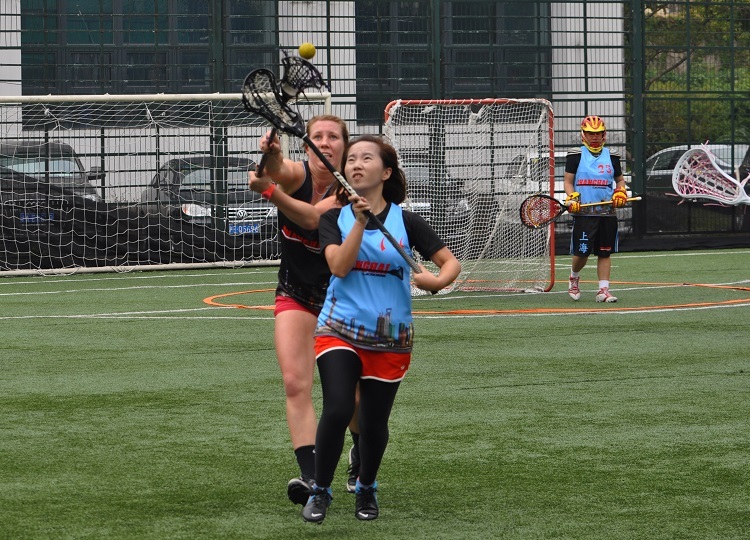 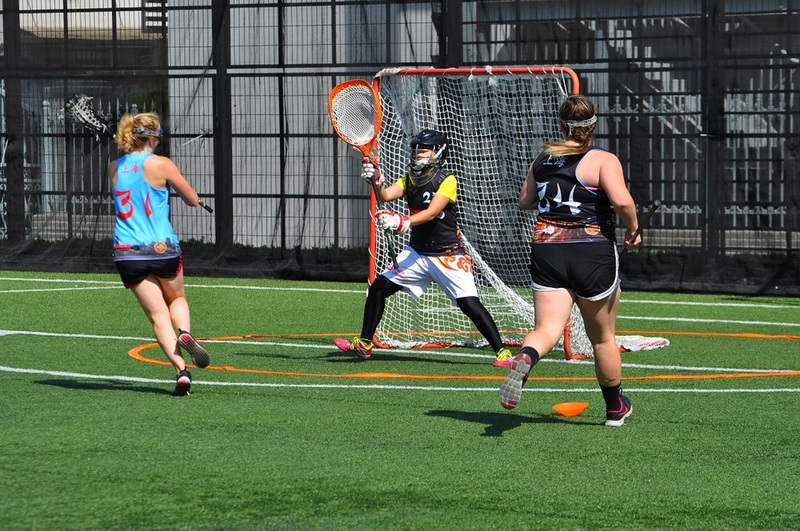 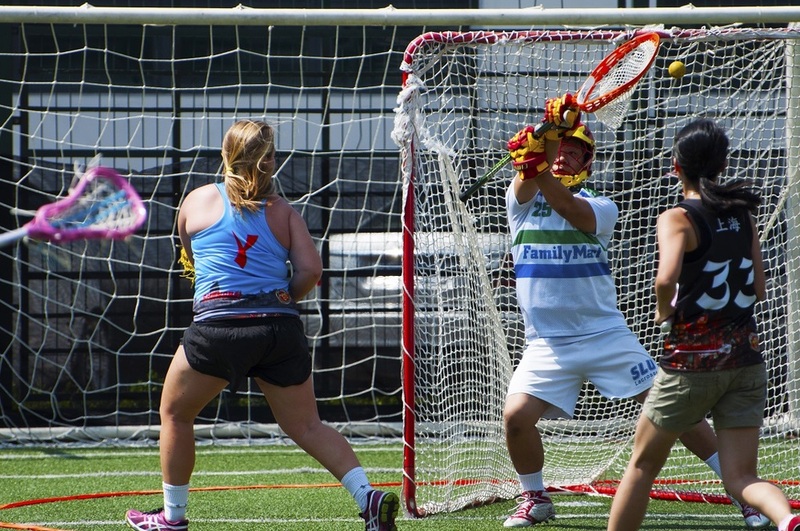 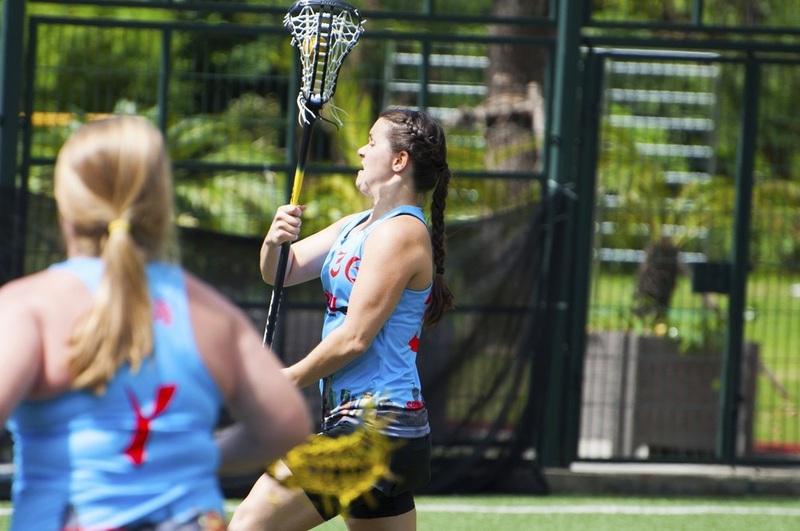 Our league is comprised of experienced men and women from all over the world, local Chinese players looking to bring their game to the next level, and many who decided to try lacrosse for the first time. 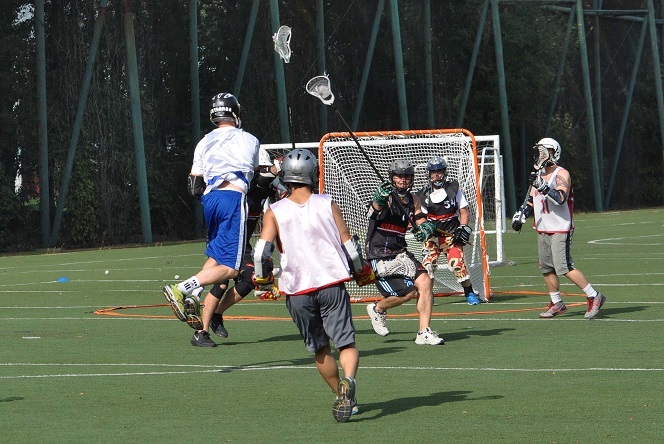 This group has a wide range of skill level but one thing in common, a love for the sport. 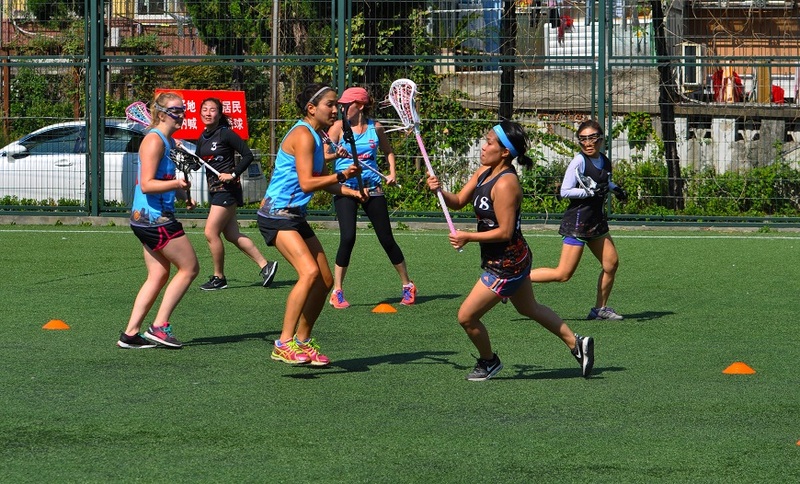 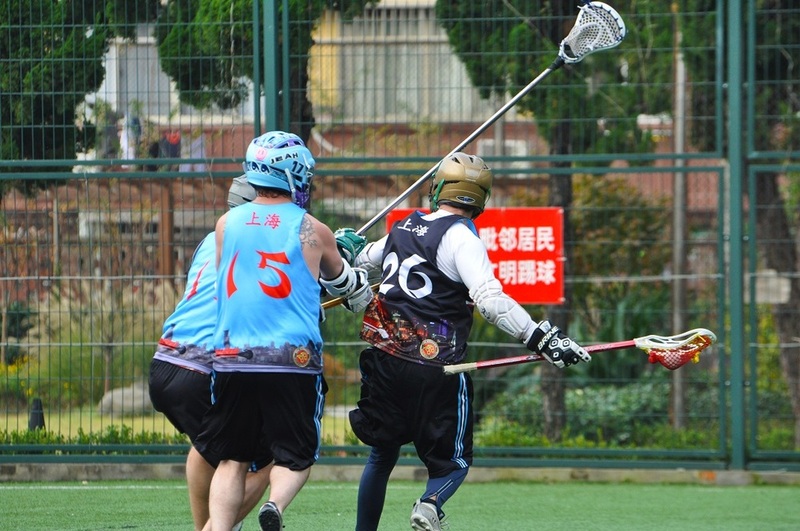 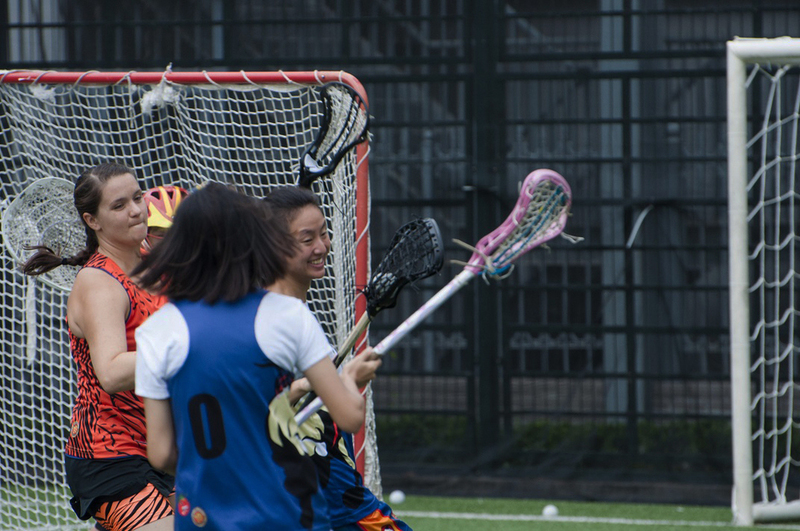 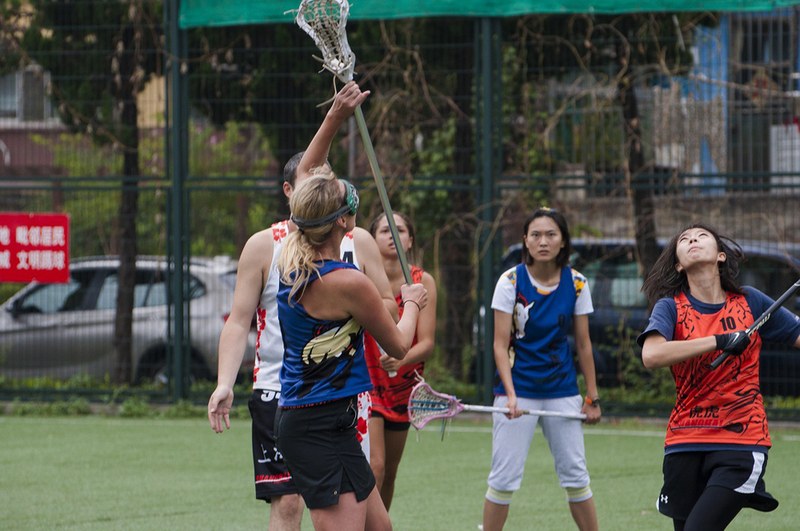 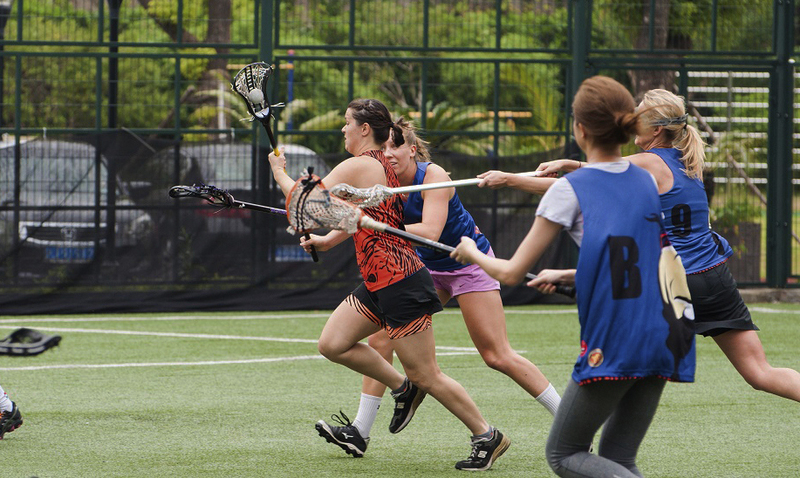 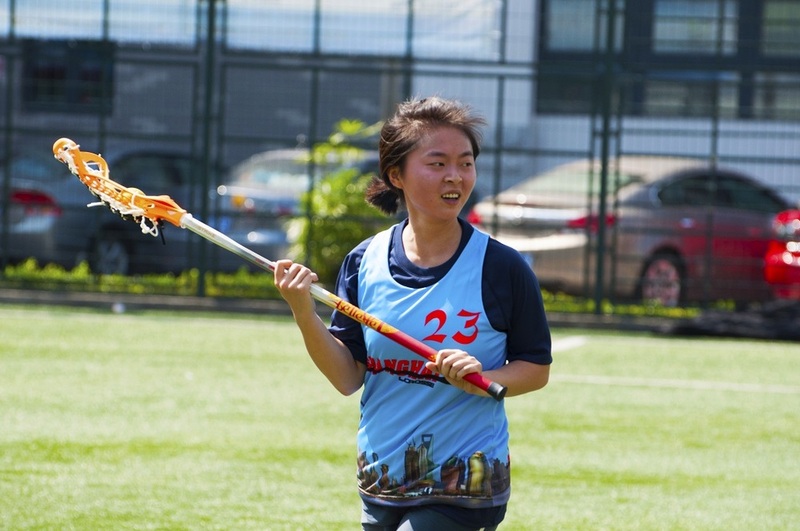 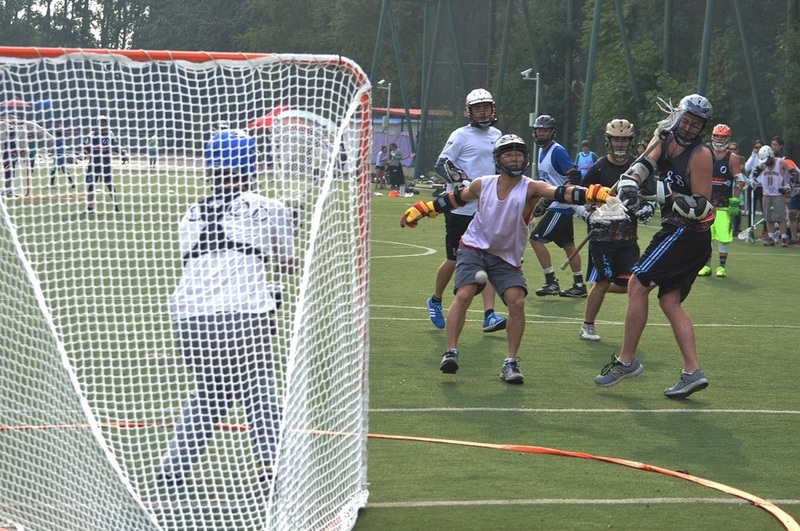 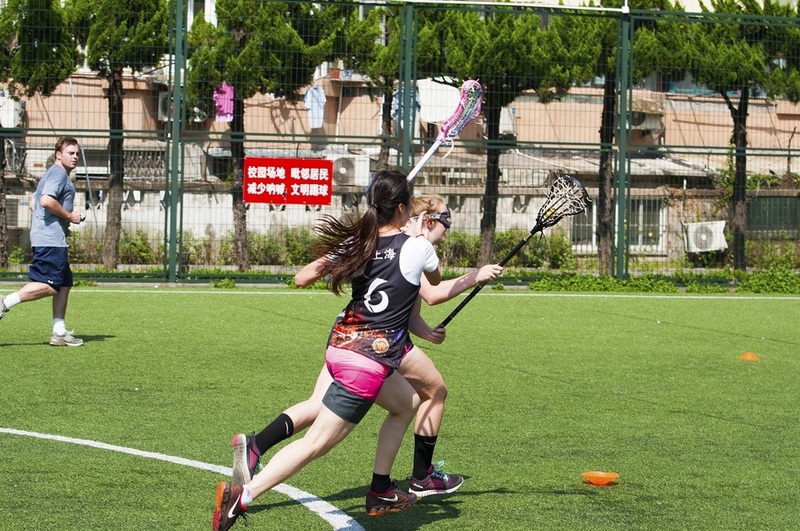 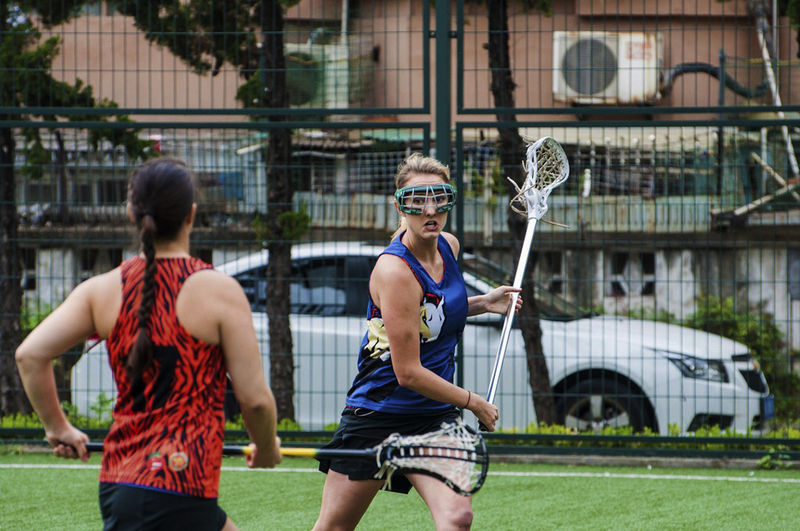 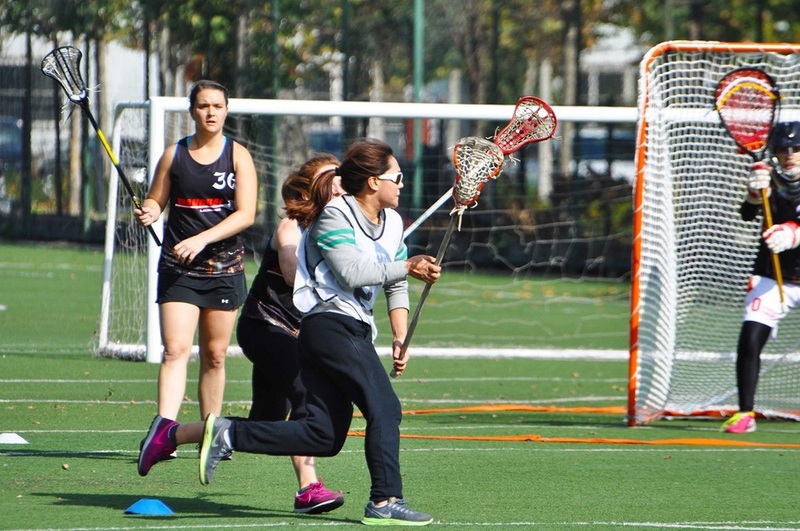 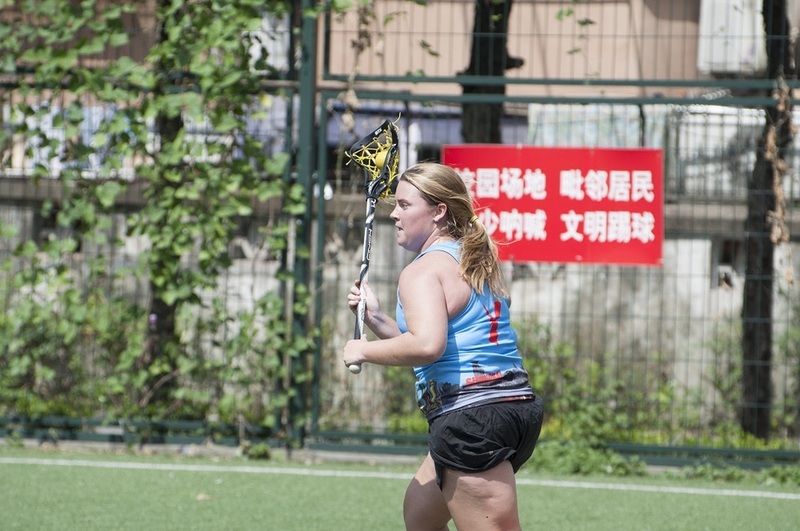 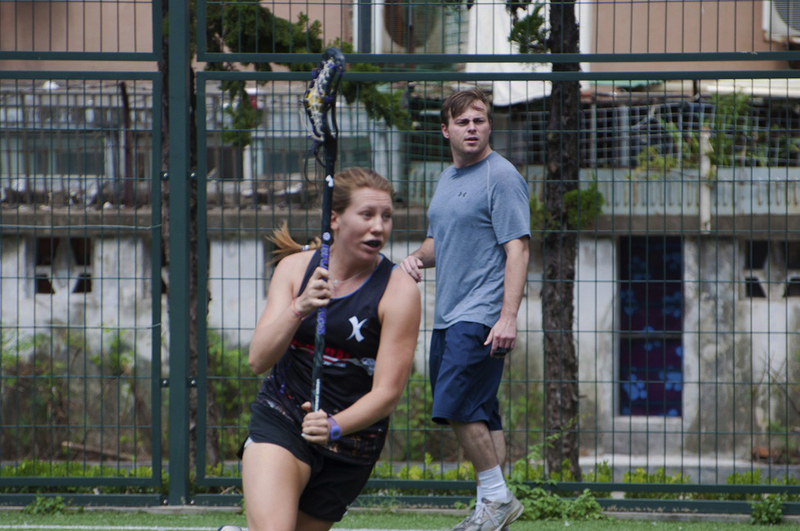 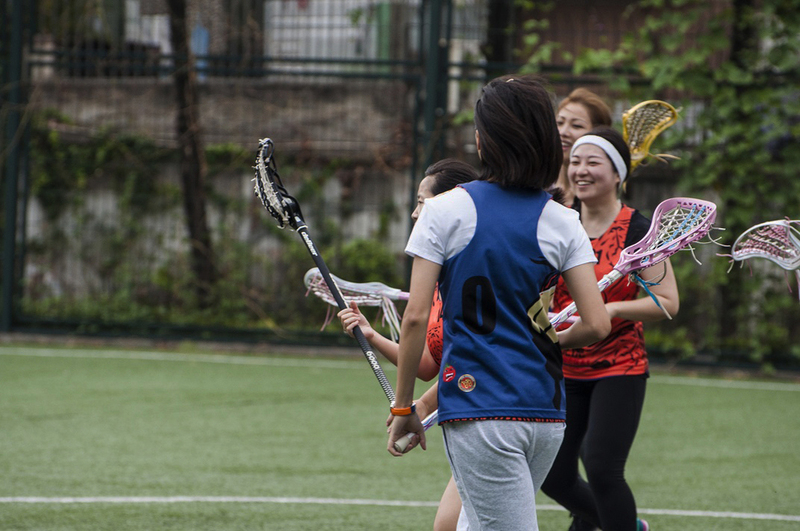 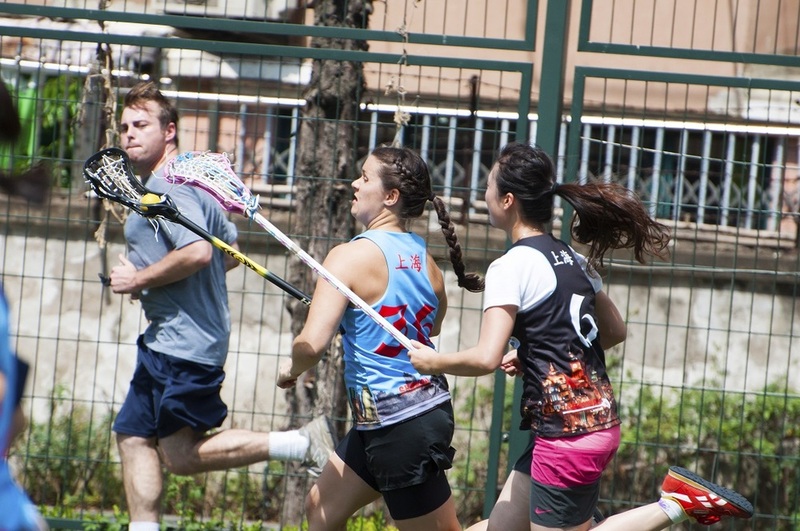 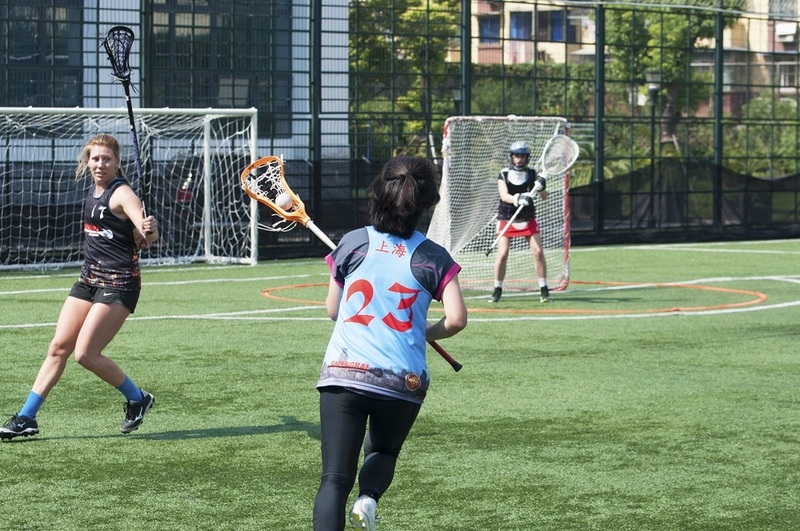 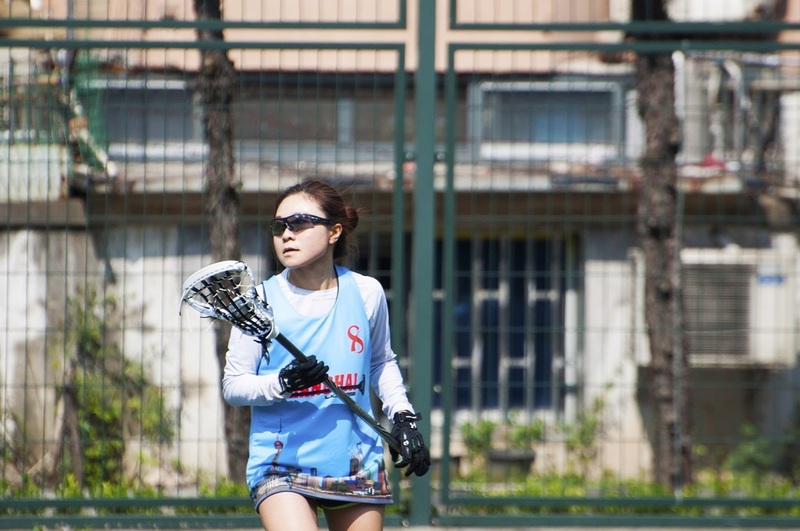 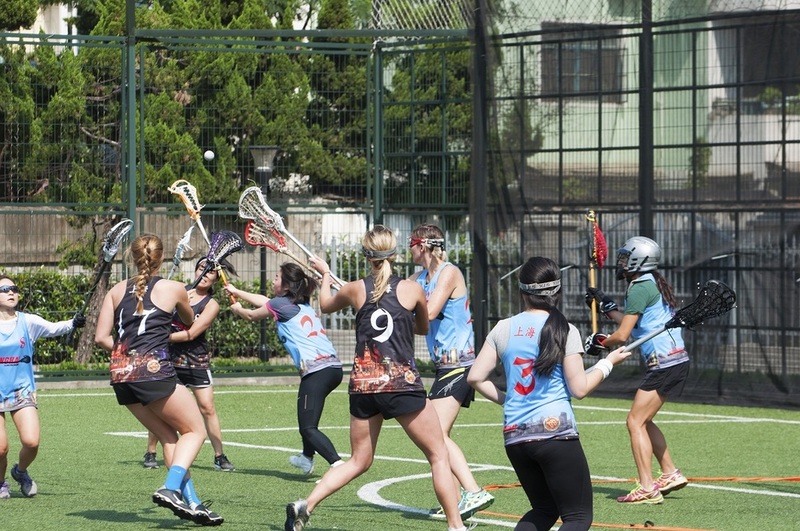 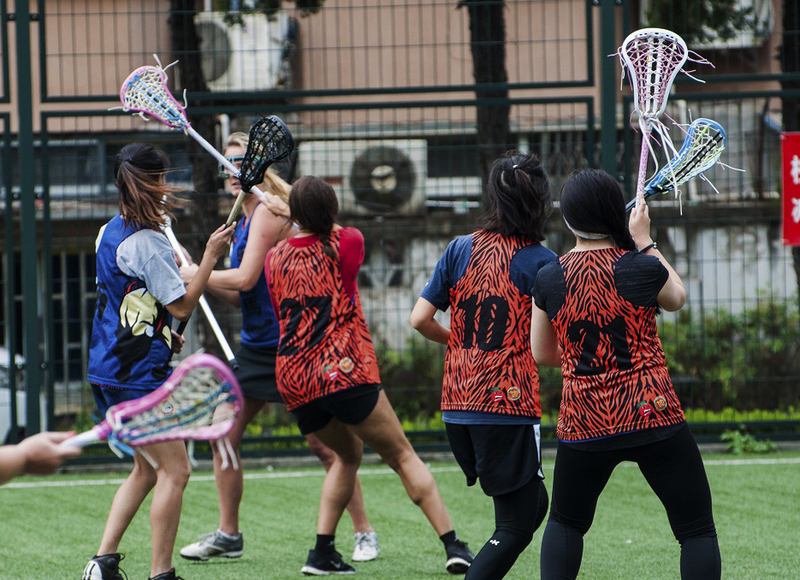 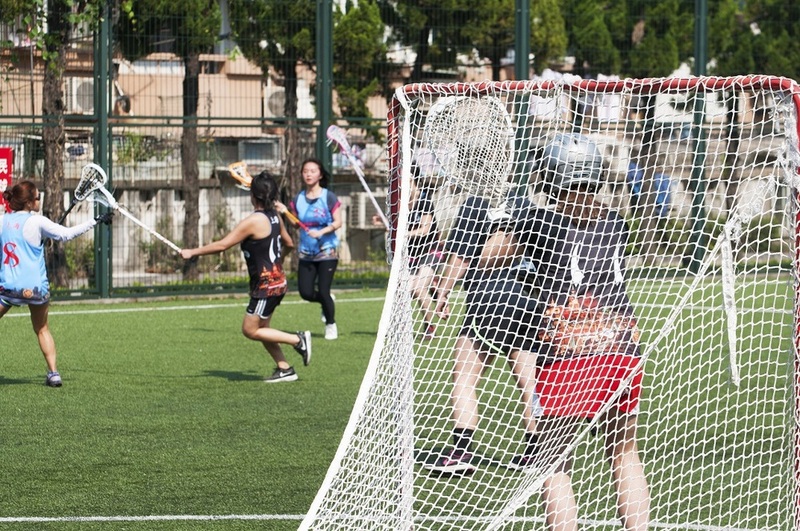 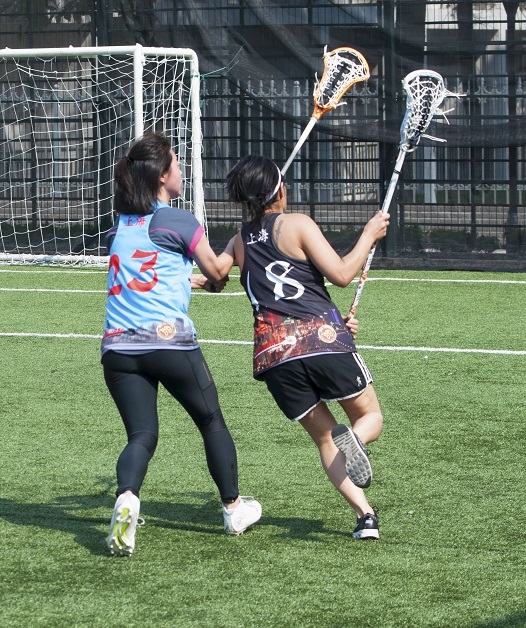 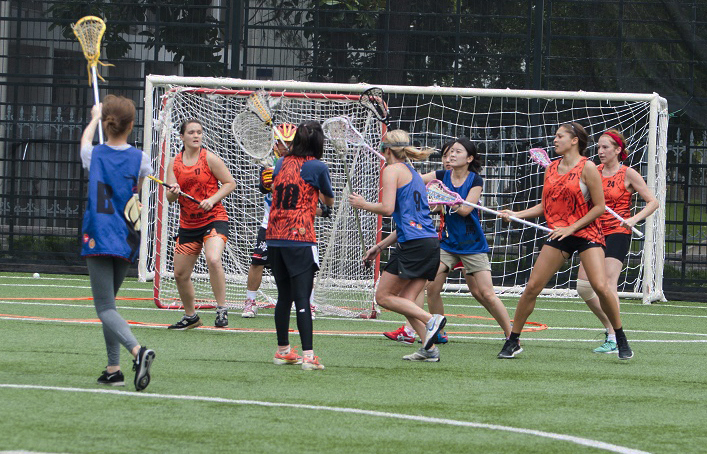 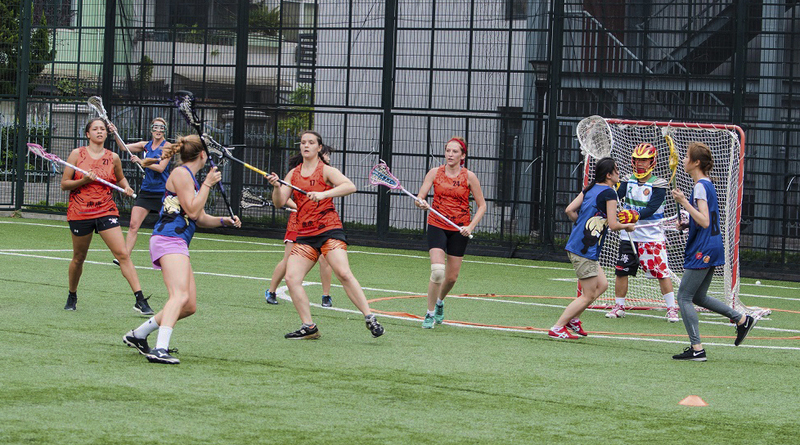 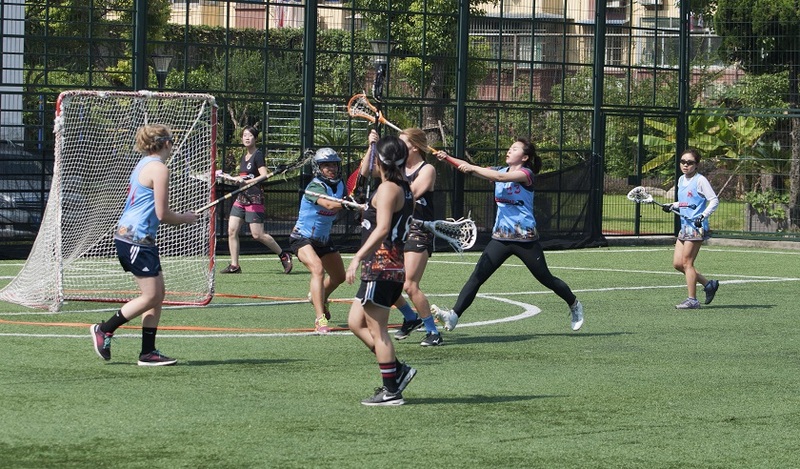 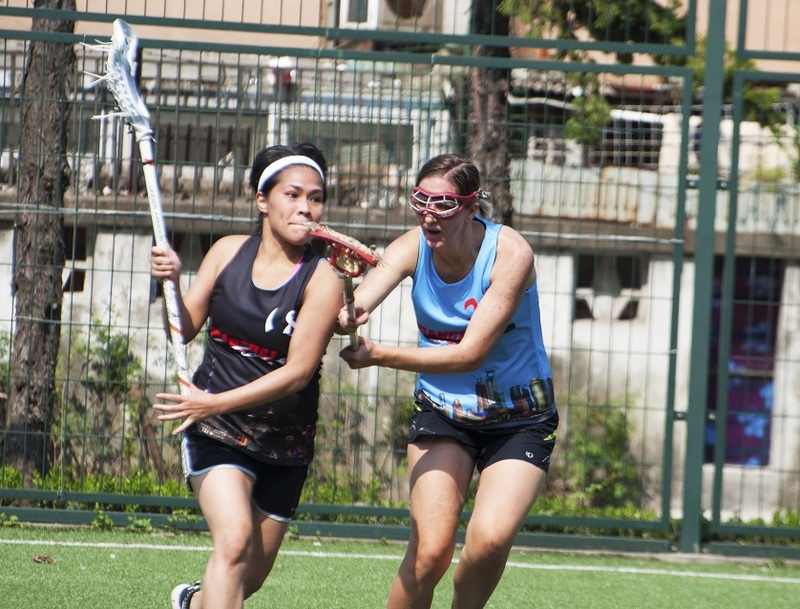 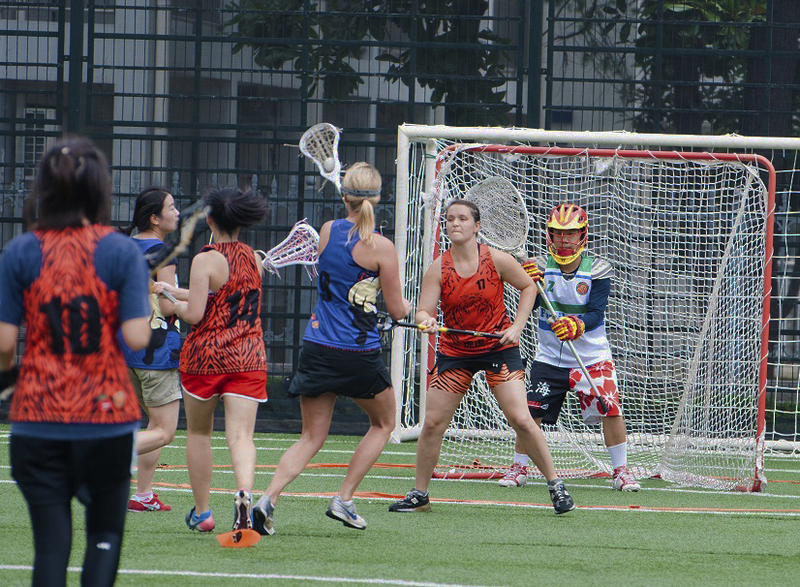 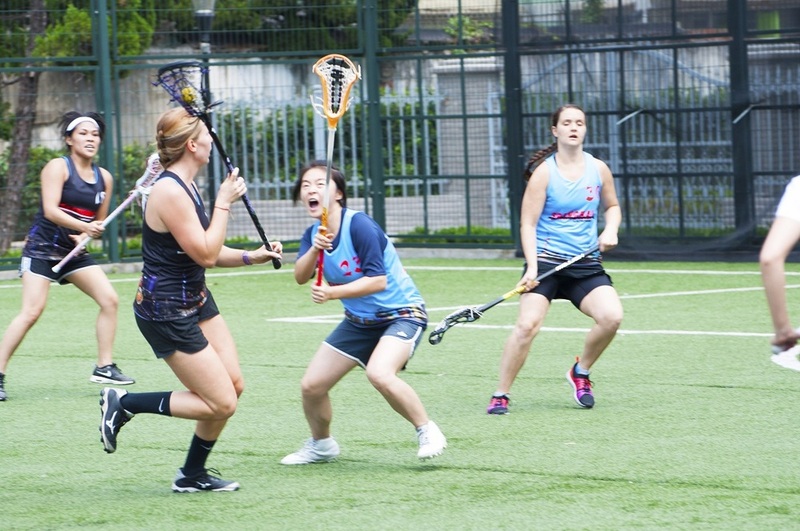 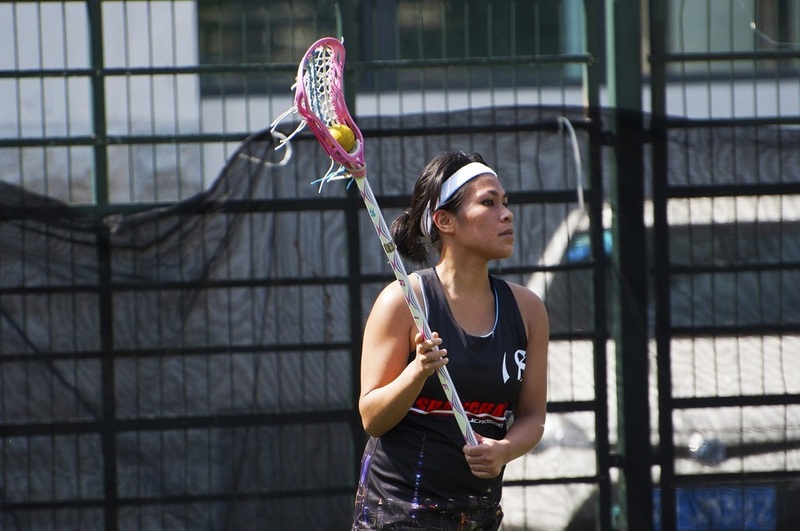 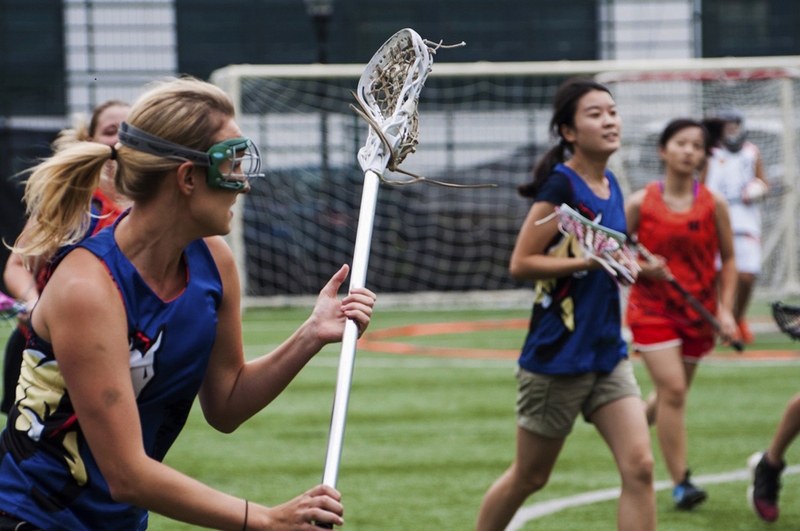 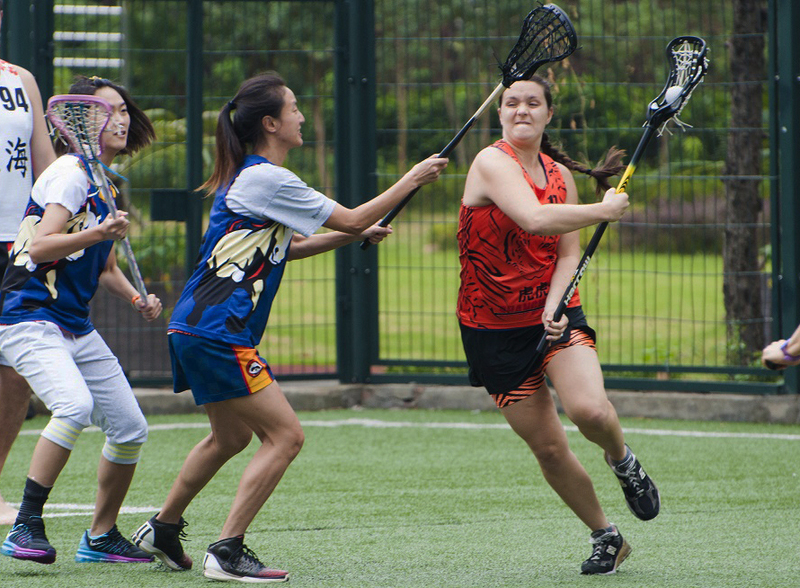 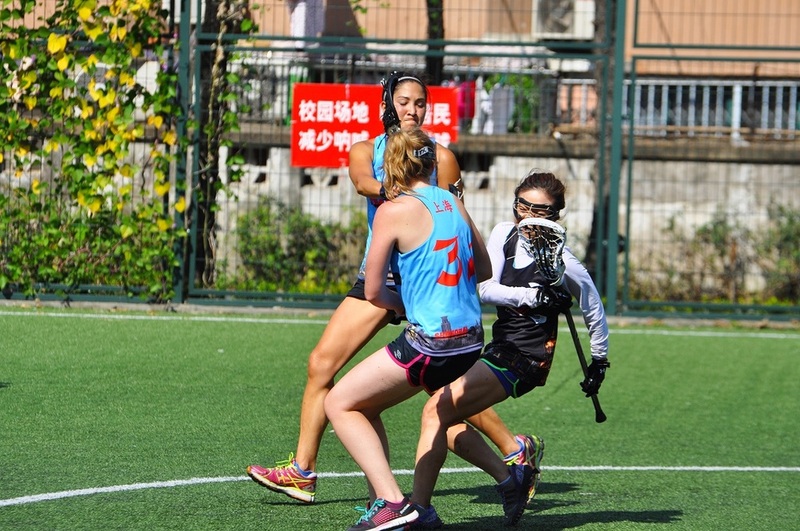 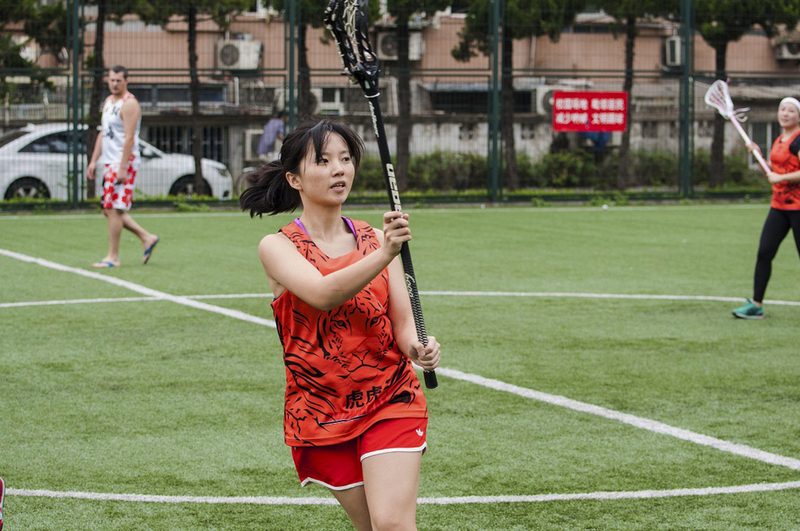 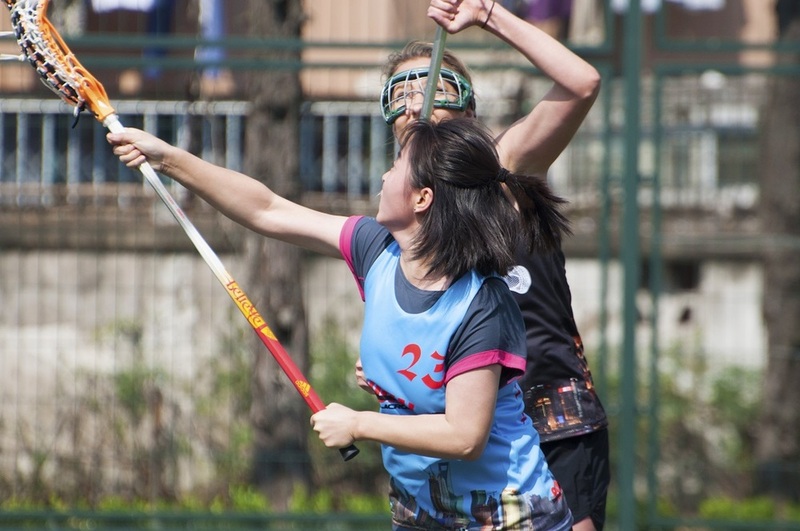 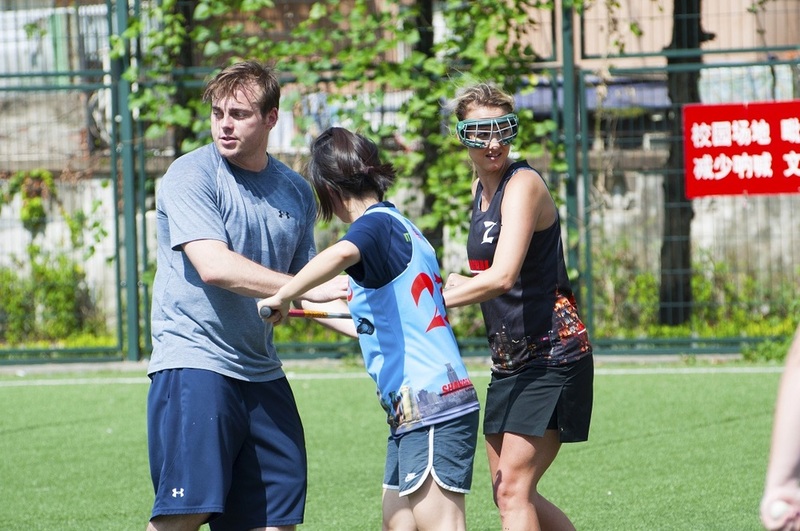 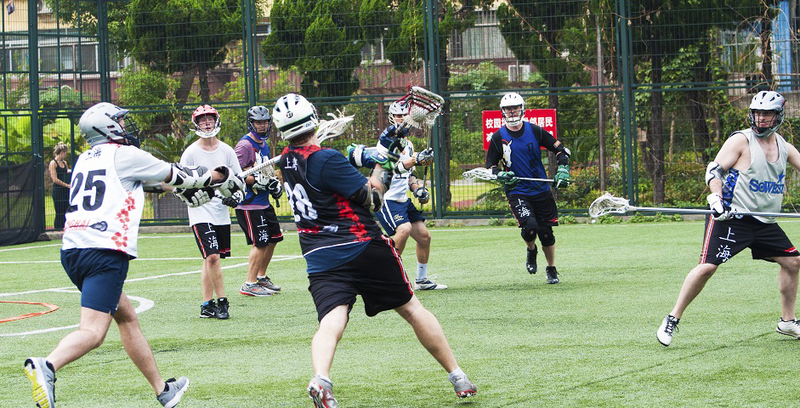 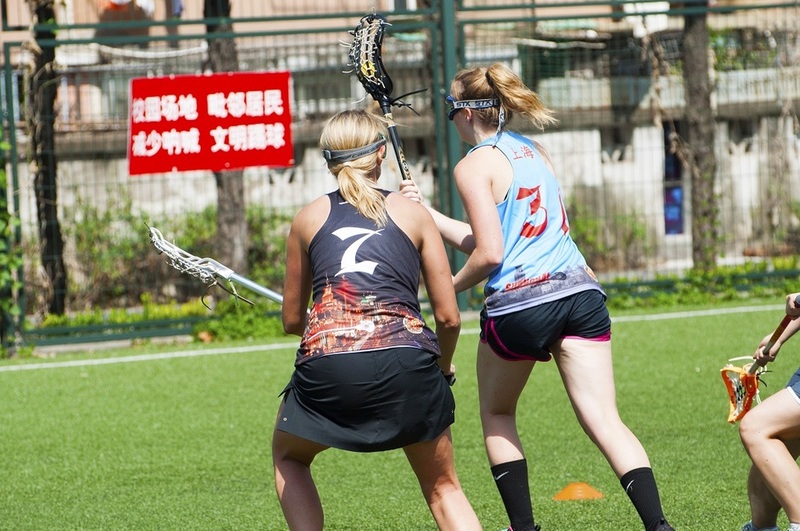 Lacrosse really began to take hold in Shanghai when a few expats started coaching at some of the local Chinese universities in 2008. 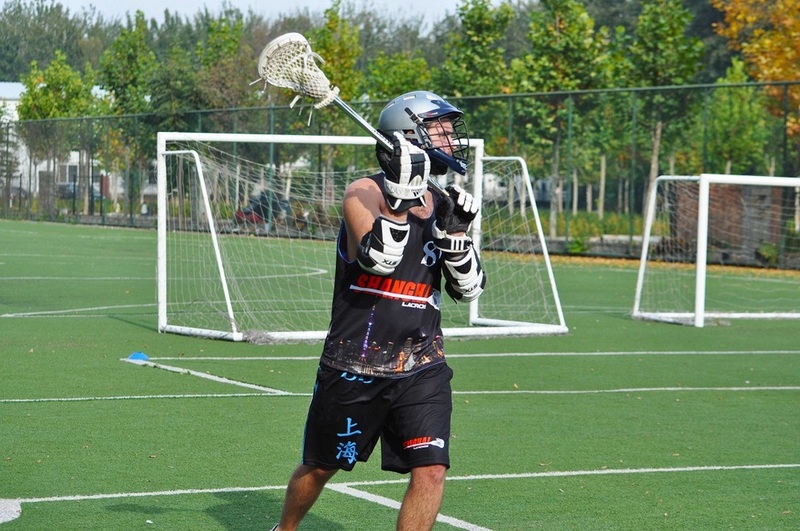 In 2011, China Lacrosse coach Mike Elefante and Shanghai Sports Personality of the Year (1987) Corey Sorrento formed Shanghai Lacrosse. 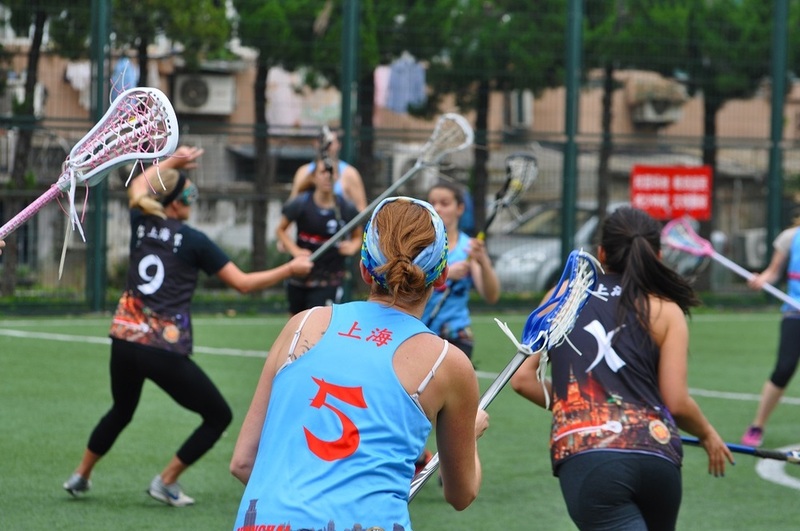 What started out with weekly pick-up games, where more beers were consumed than goals scored, quickly turned into Shanghai's fastest growing sports league. 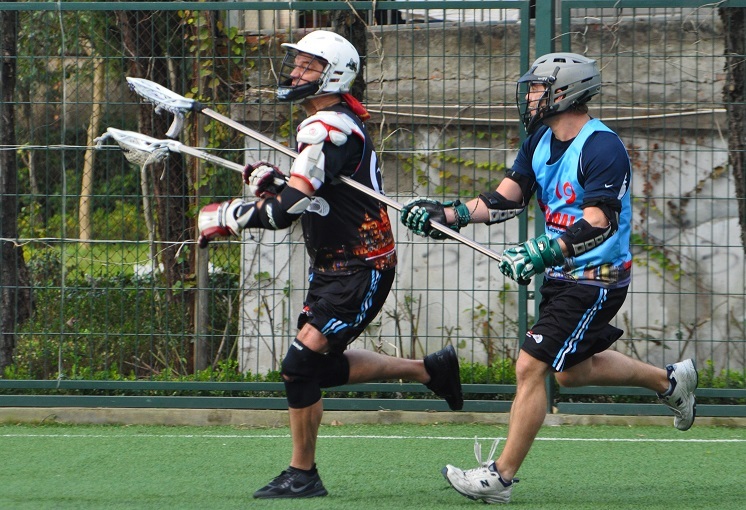 The first official game was in March of 2012 and the two founding fathers haven't looked back since. 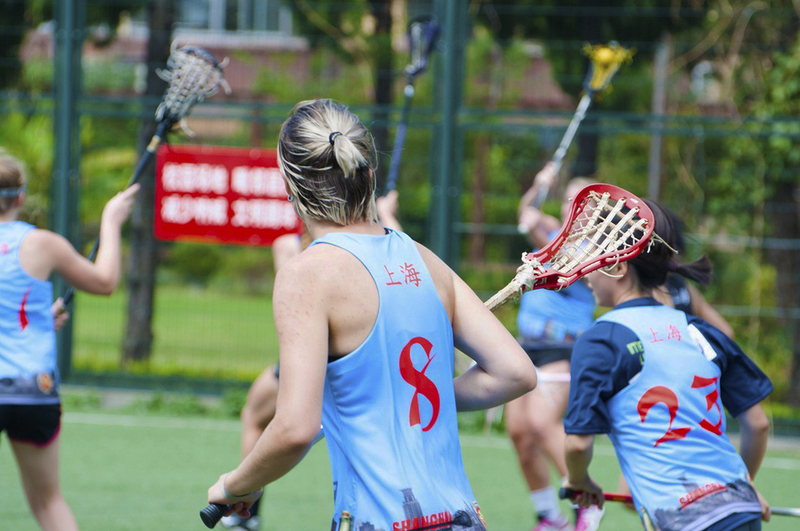 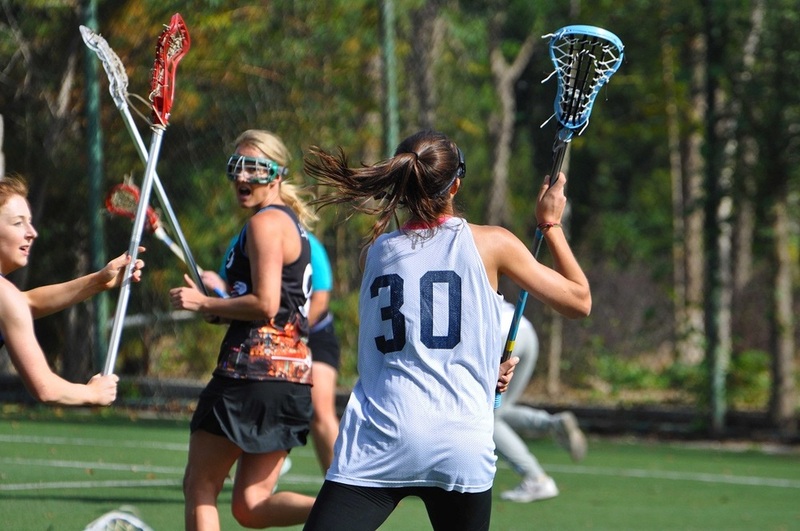 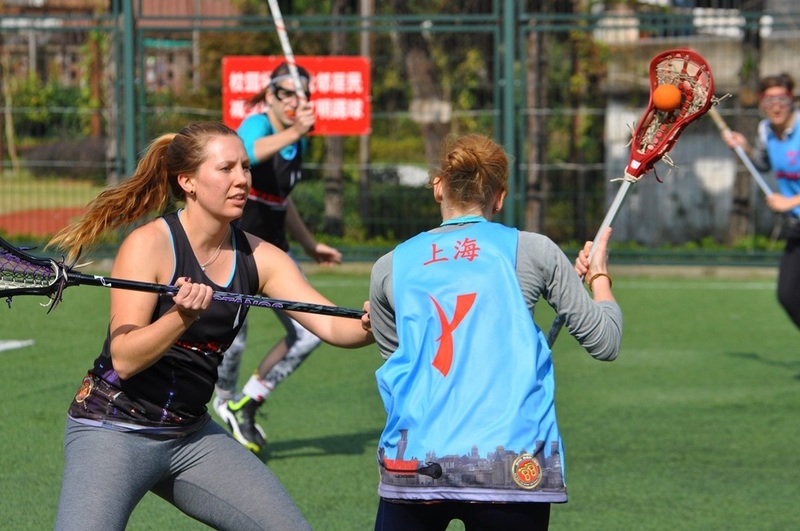 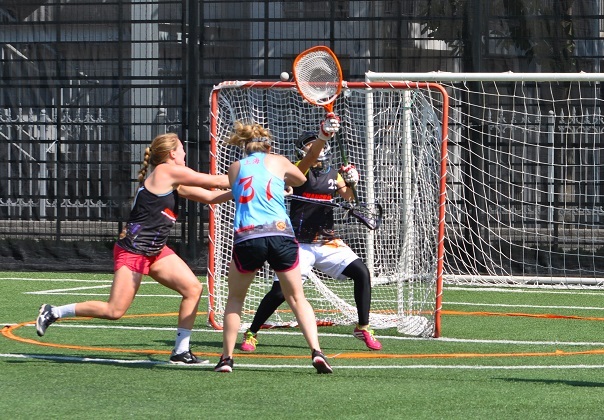 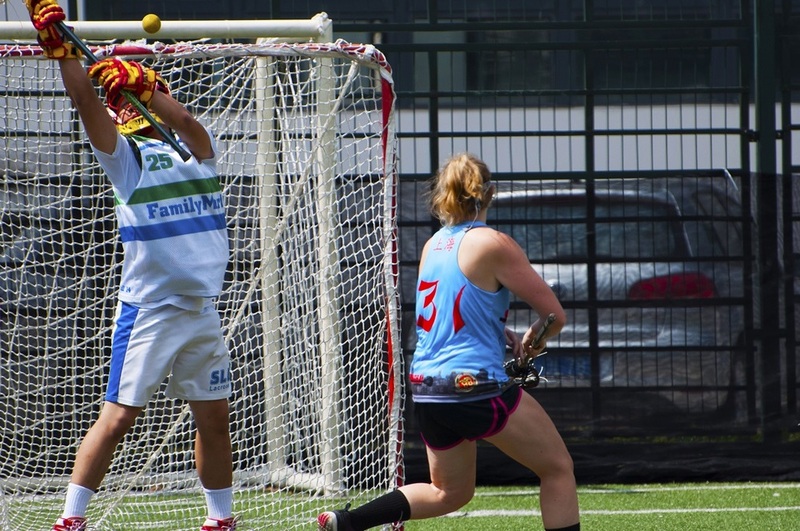 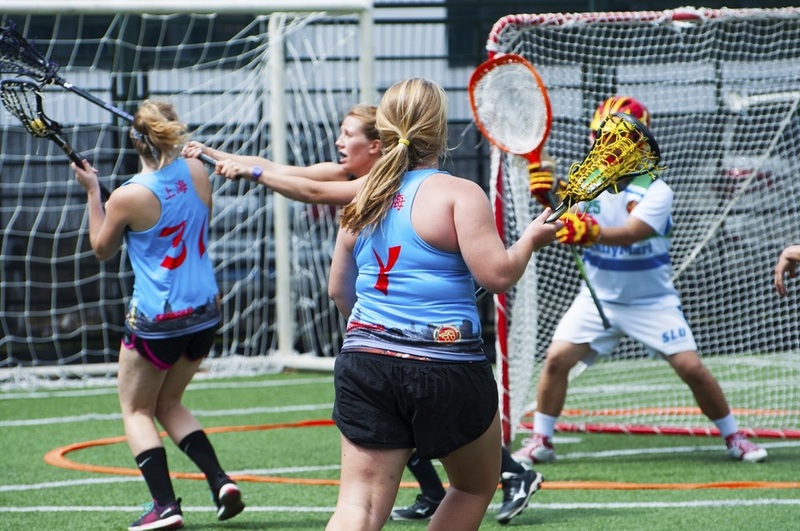 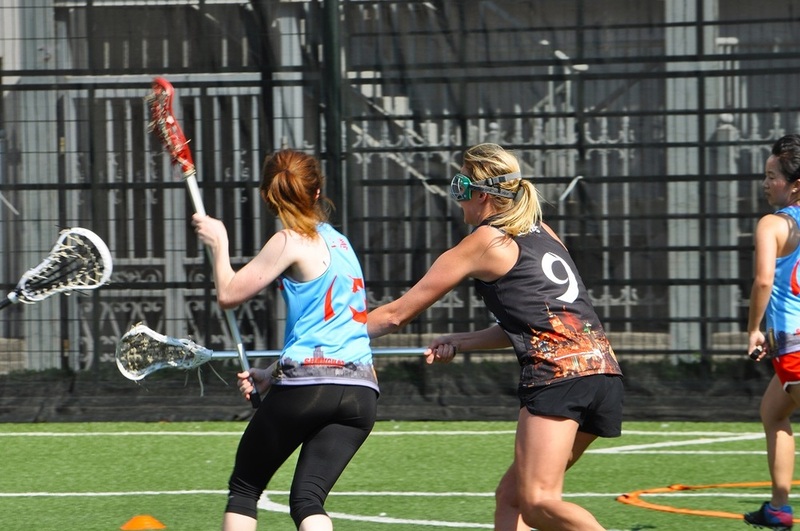 To date, Shanghai Lacrosse has completed 14 seasons of Men's Lacrosse and 9 seasons of Women's Lacrosse after adding the women's league in the Fall of 2014. 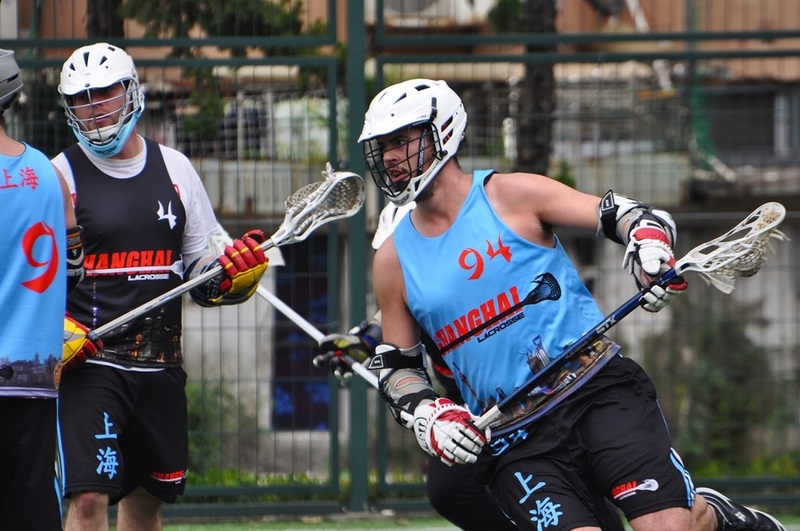 Shanghai Lacrosse has also participated in international tournaments including the Singha Battle on the Beach Phuket Thailand (2017) the Singapore Spectacular (2013, 2014, 2018) and Hong Kong Open (2014-2018), taking home the championship in the 2015 Hong Kong Open and the 2018 Singapore Spectacular. 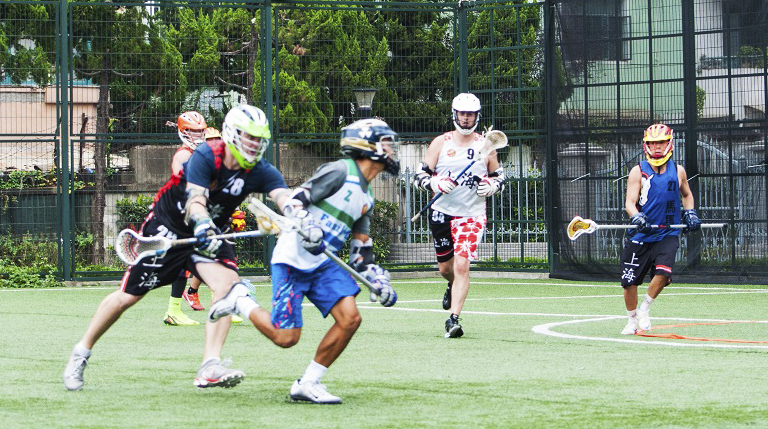 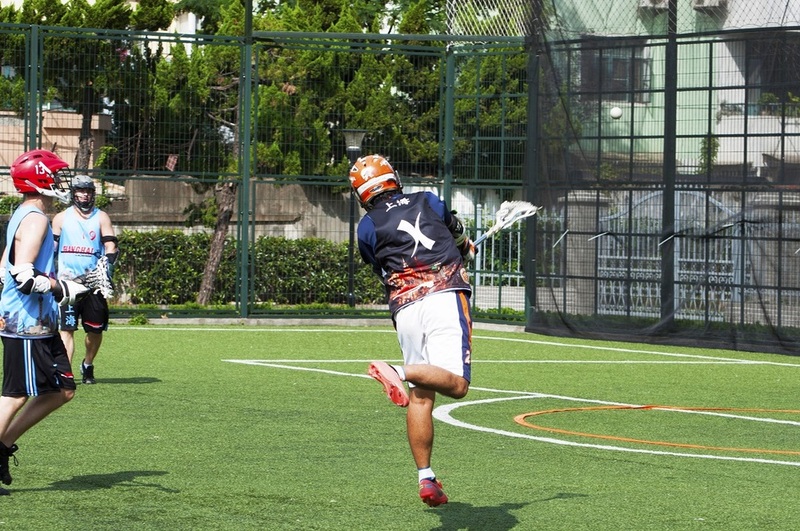 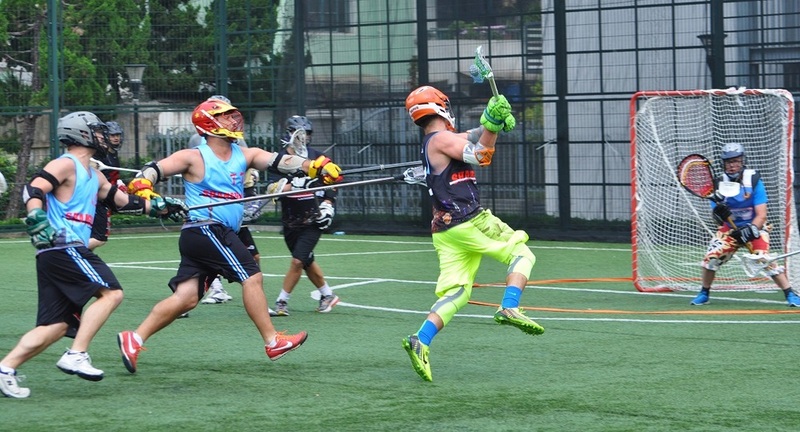 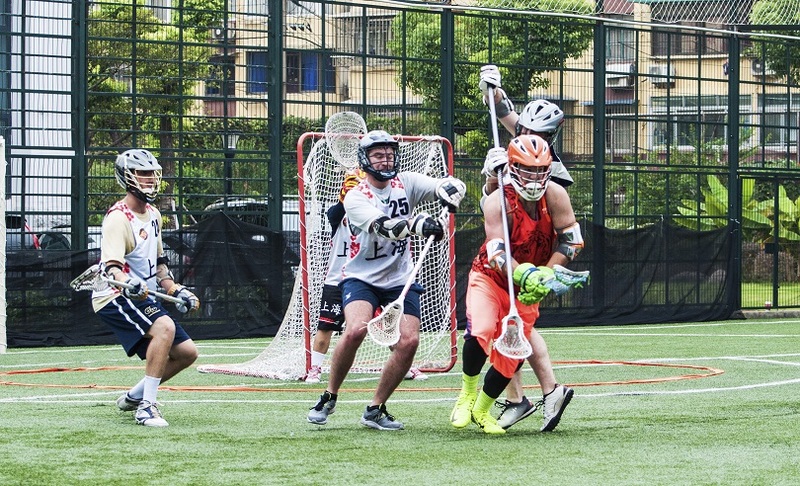 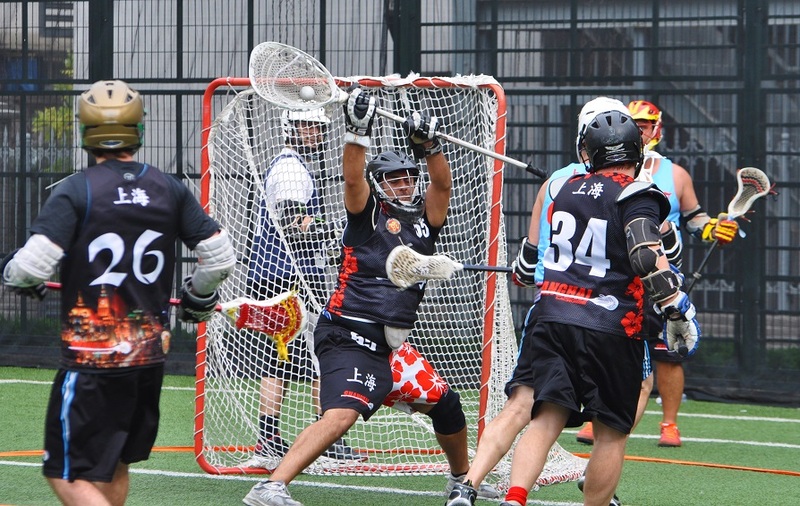 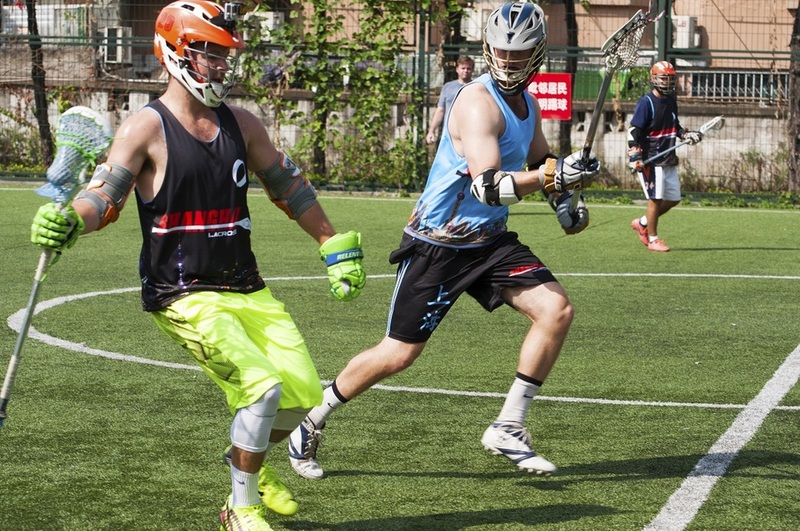 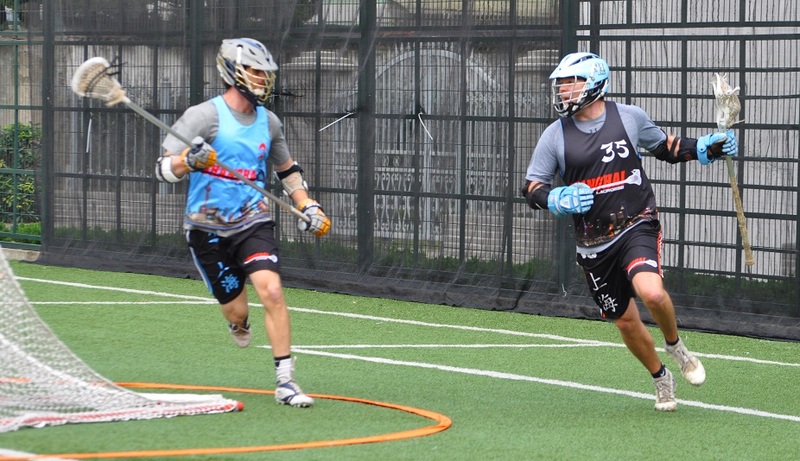 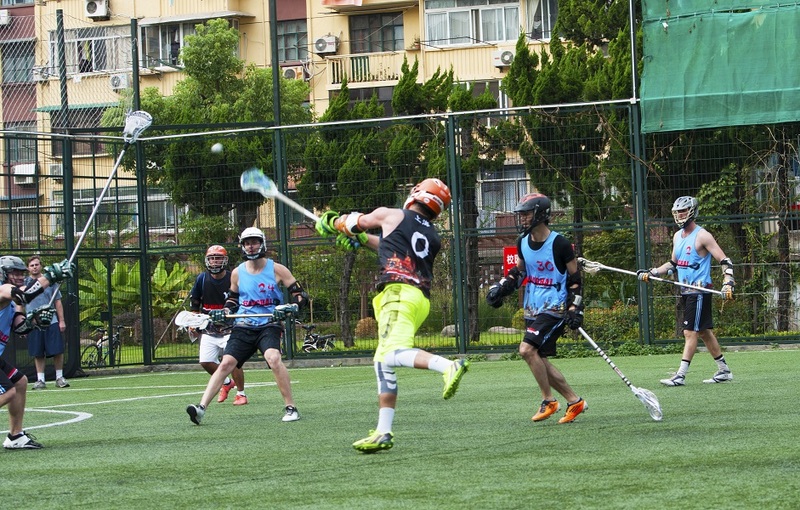 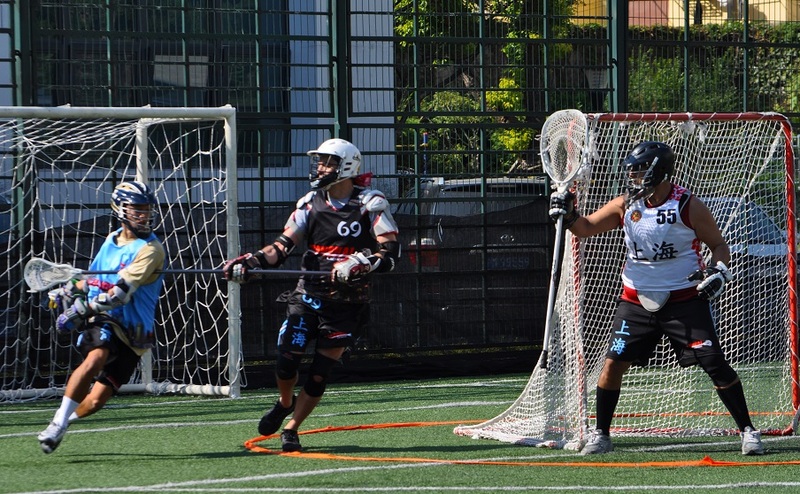 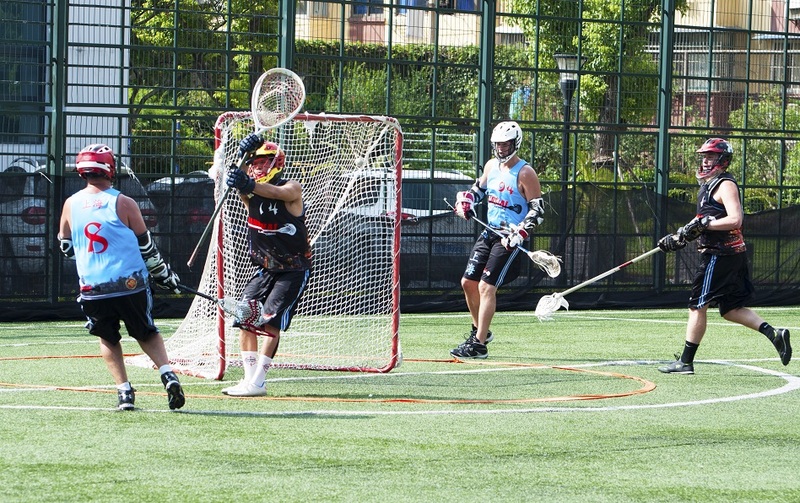 The Shanghai Lacrosse League runs the Spring season (March -June) and Fall season (end August- December) each year. 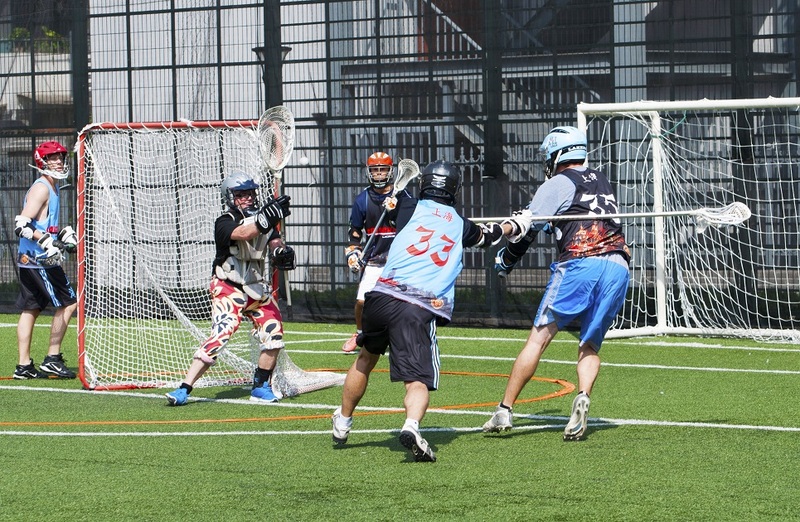 Games are played every Saturday from. 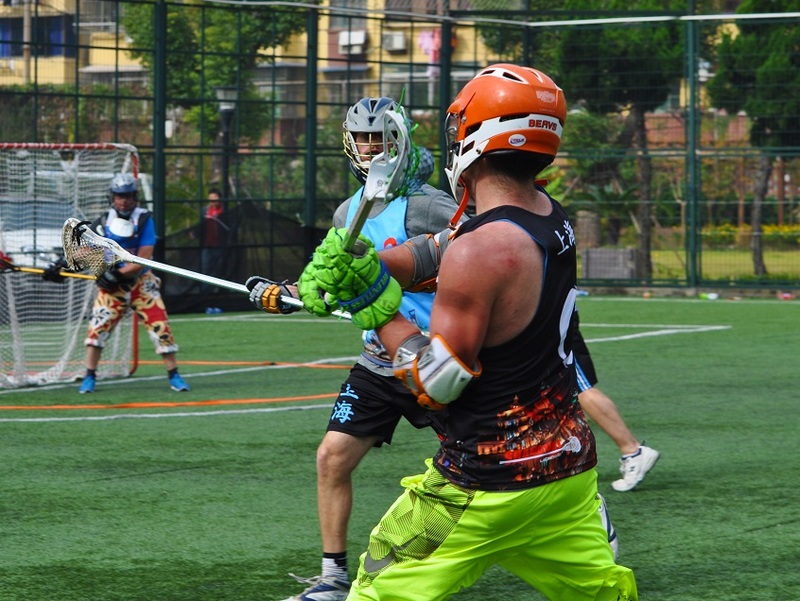 Signing up includes the all games played that season, a jersey, entrance into Shanghai Lacrosse events, discounts for tournament entry, as well as food/drink specials with our sponsor Big Bamboo and Pistolera.